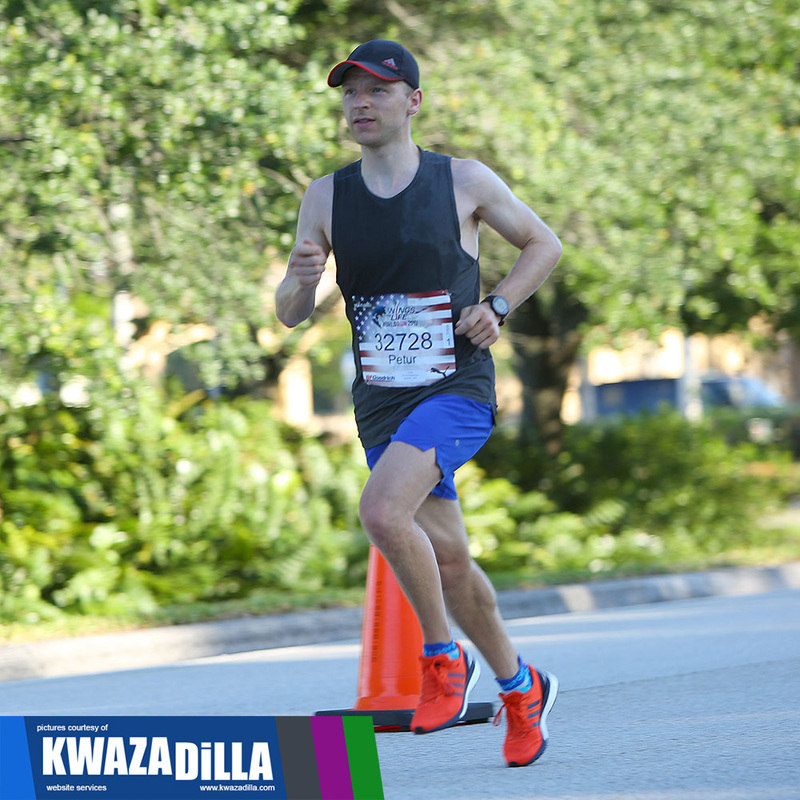 Pictures from the 2017 Wings for Life World Run. 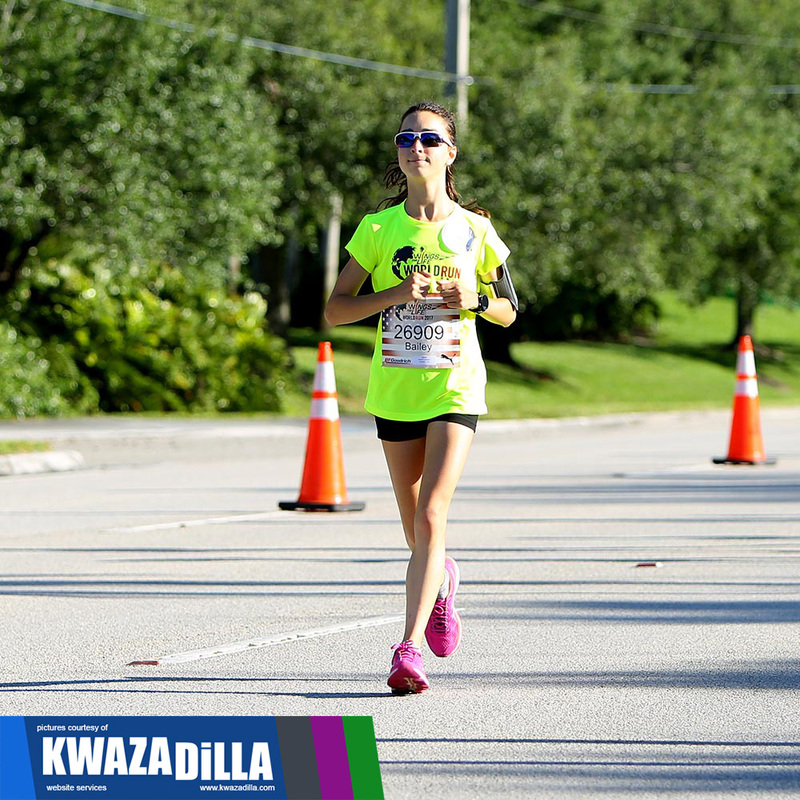 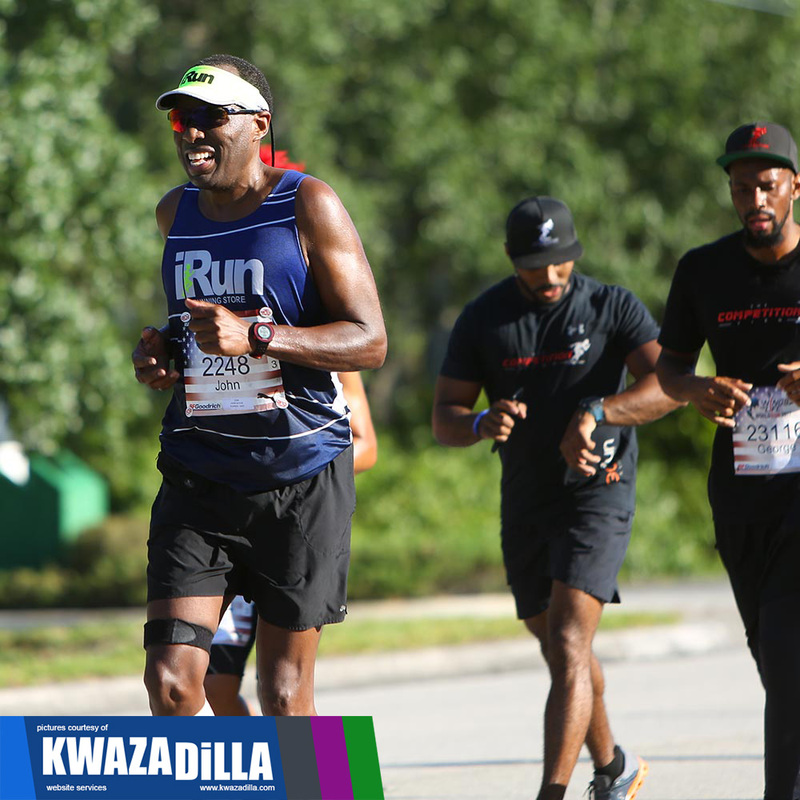 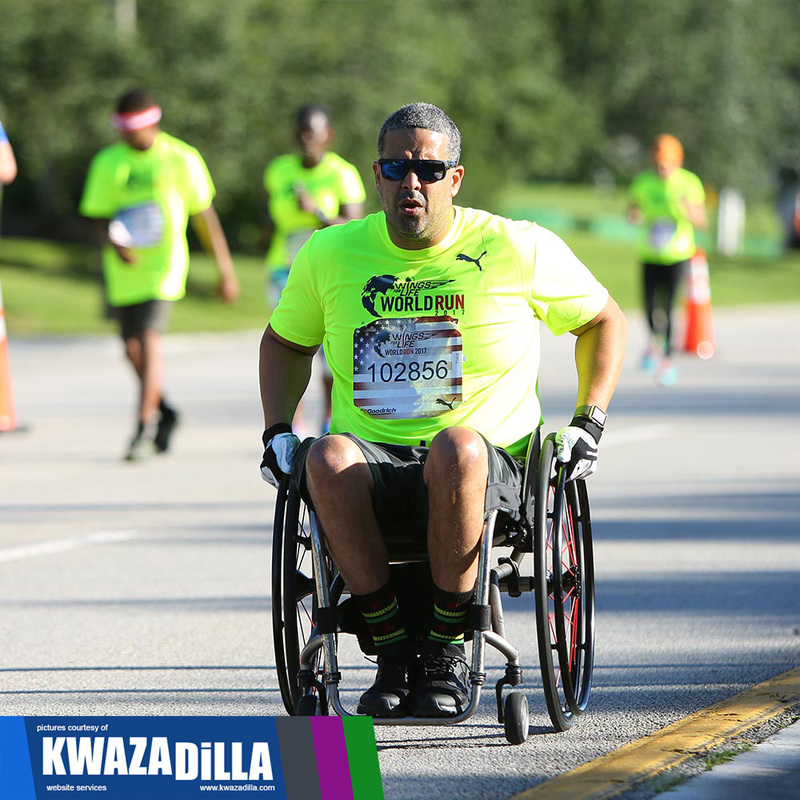 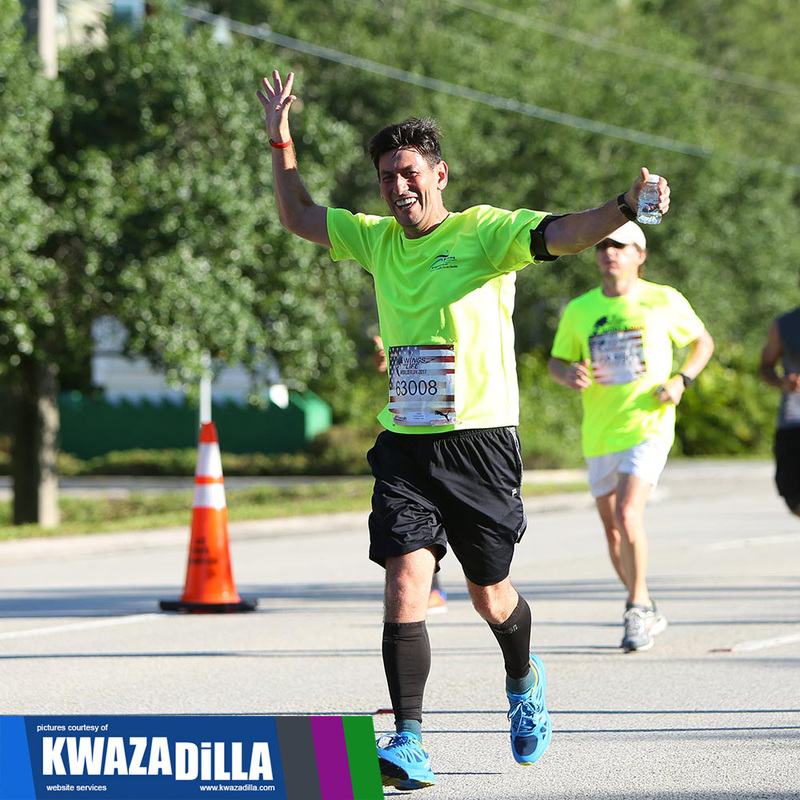 The race is a unique running event where the finish line catches the runners. 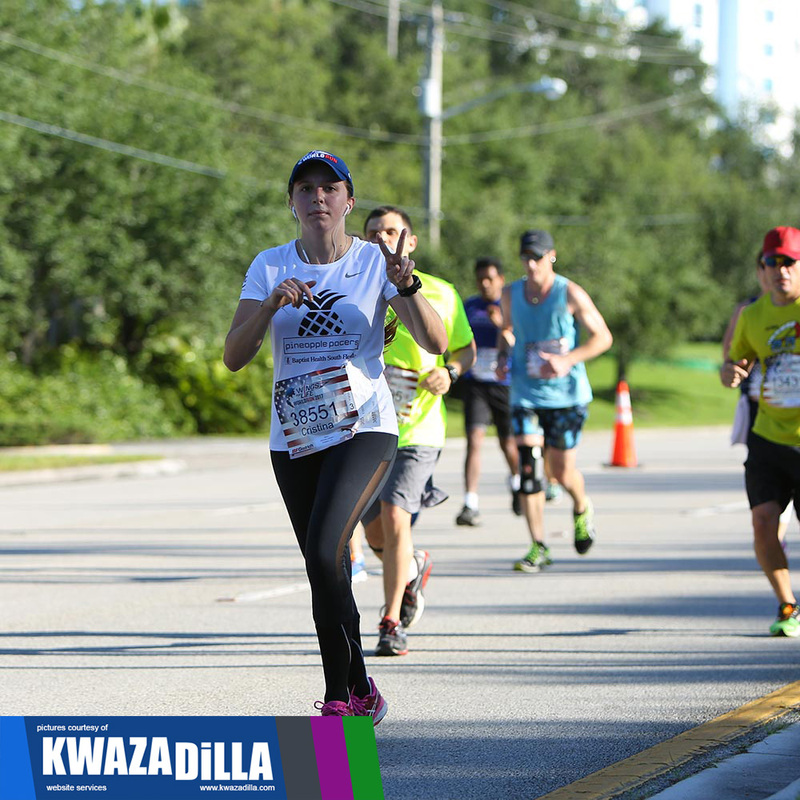 The person that runs the furthest before being caught wins! 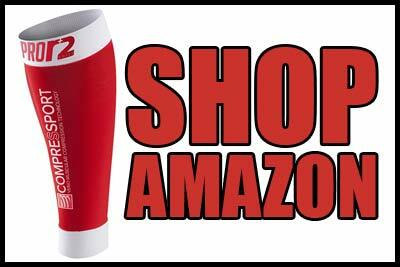 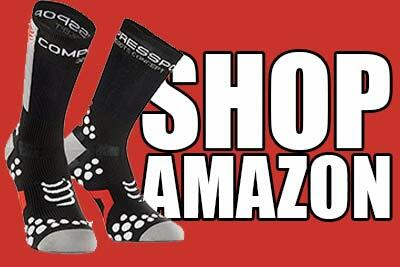 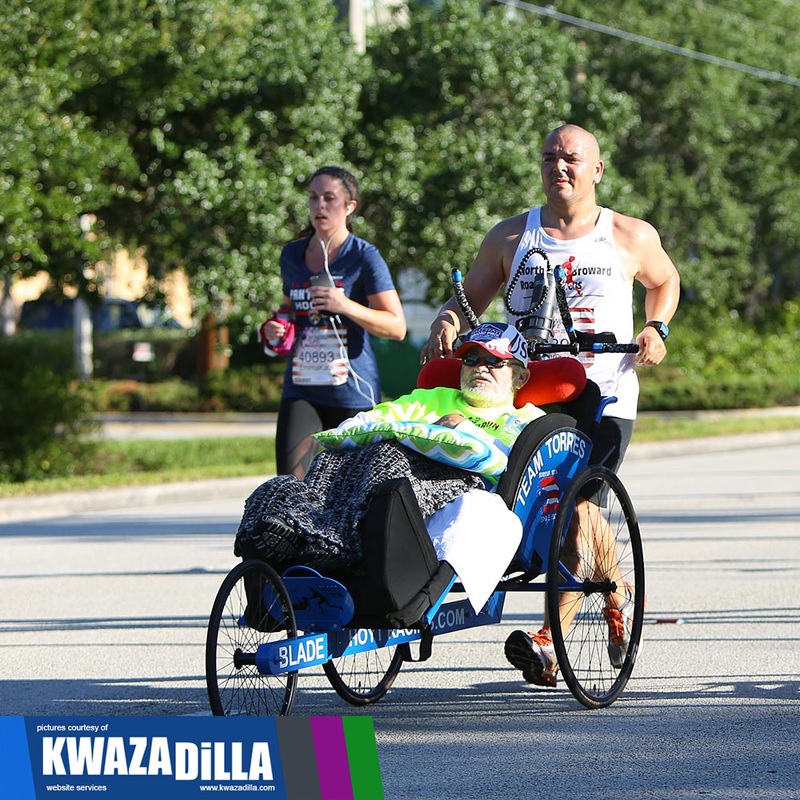 This is by far the best charity running event held. 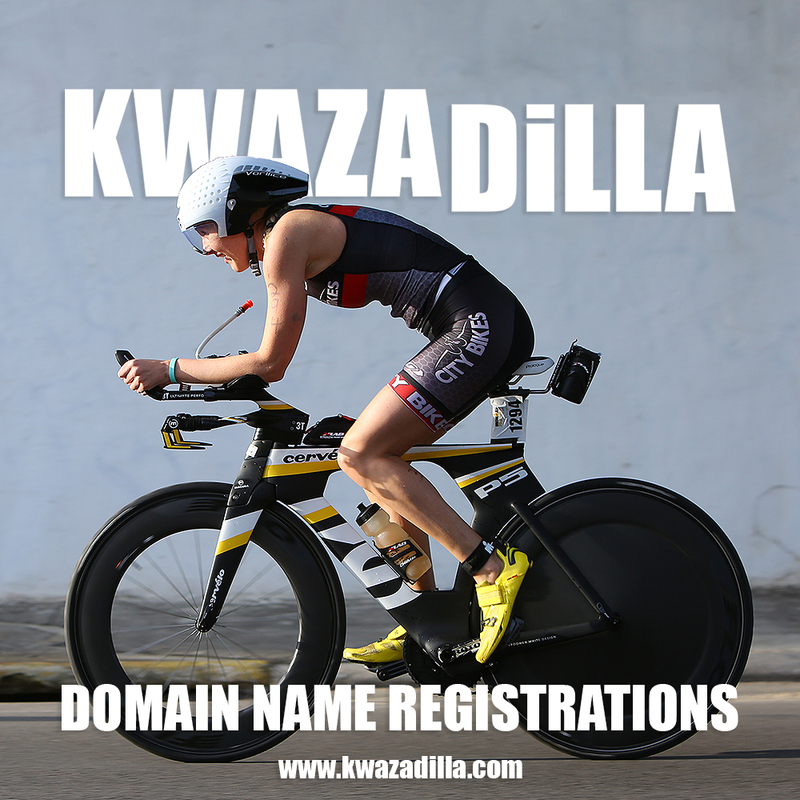 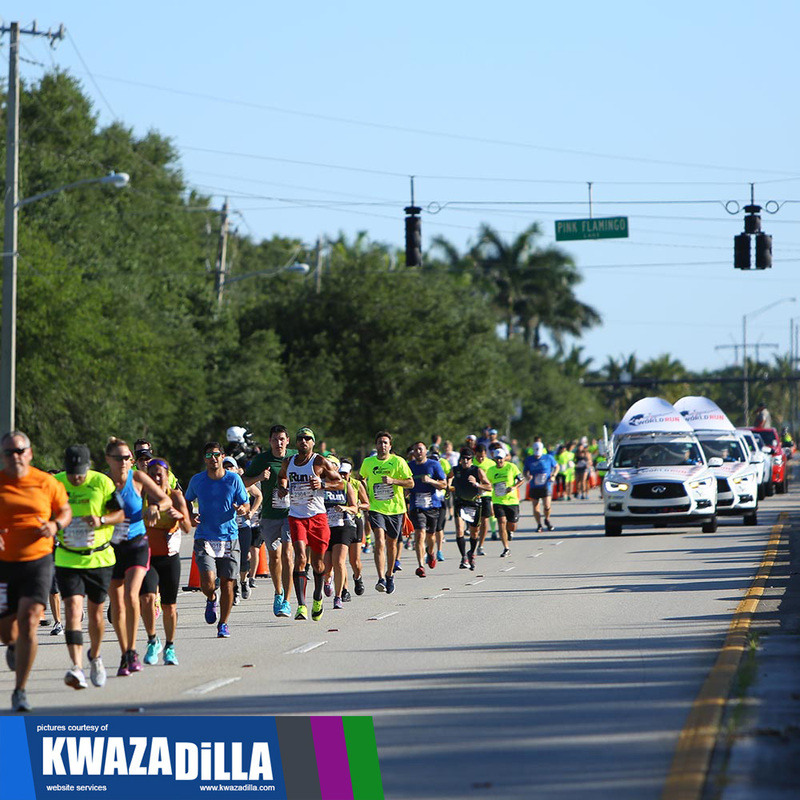 The event takes place simultaneously at over 35 locations around the world! 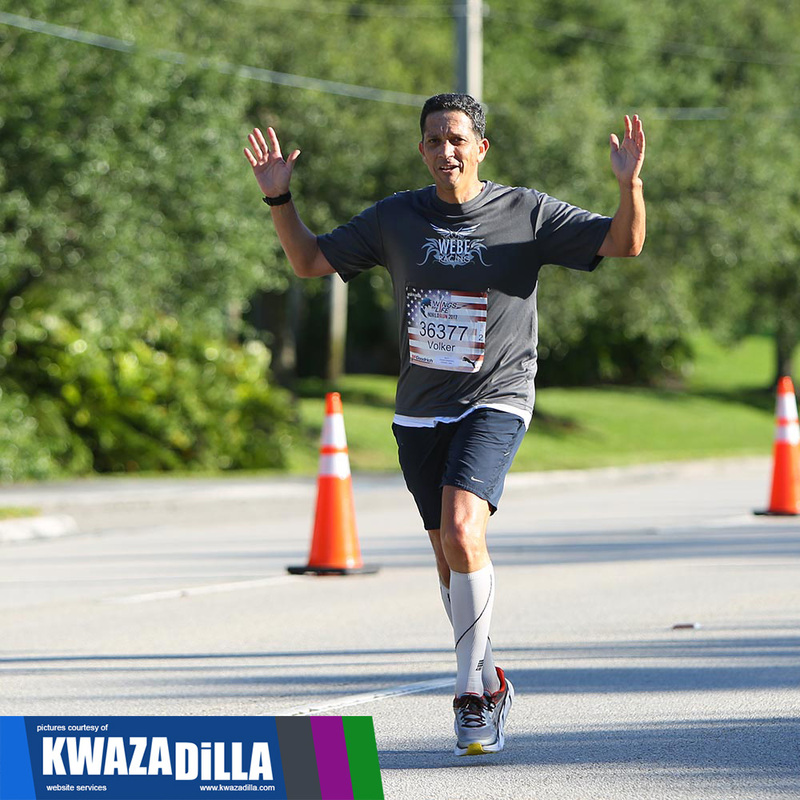 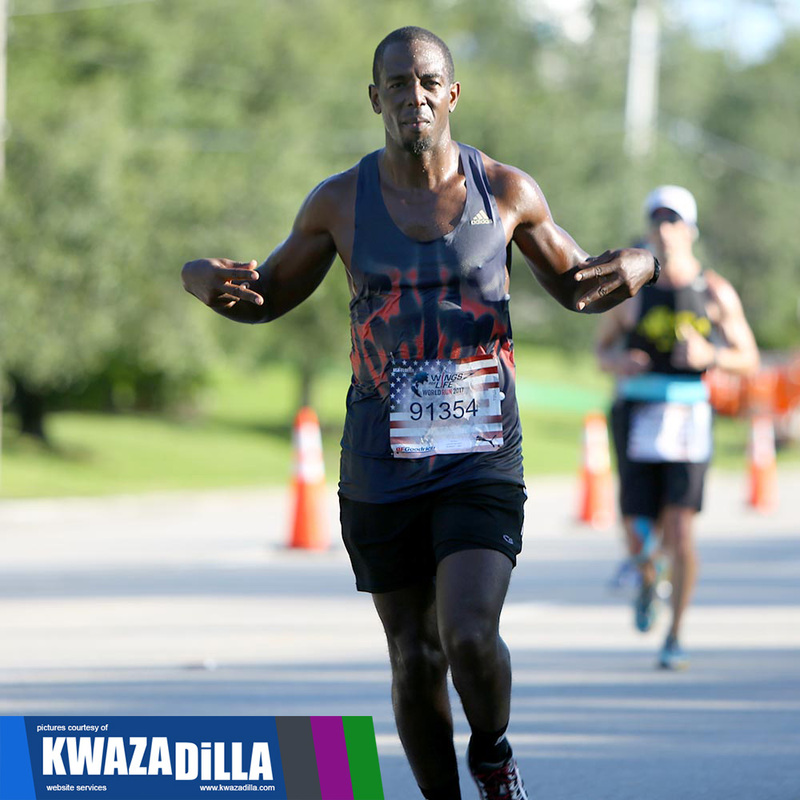 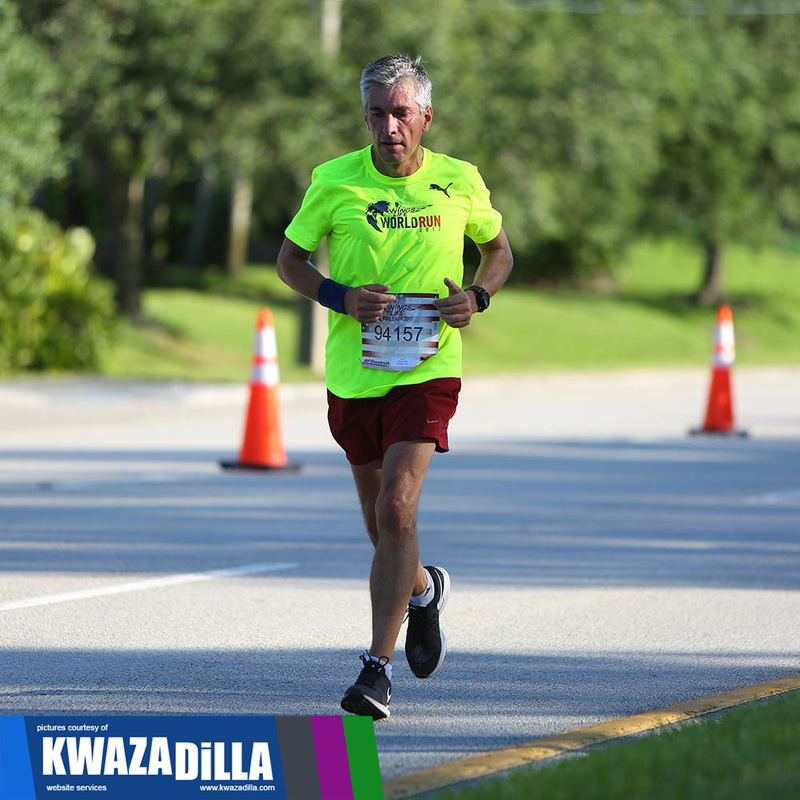 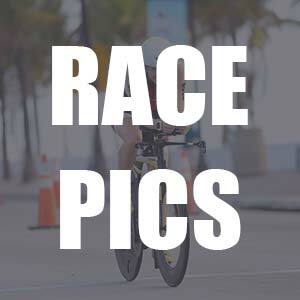 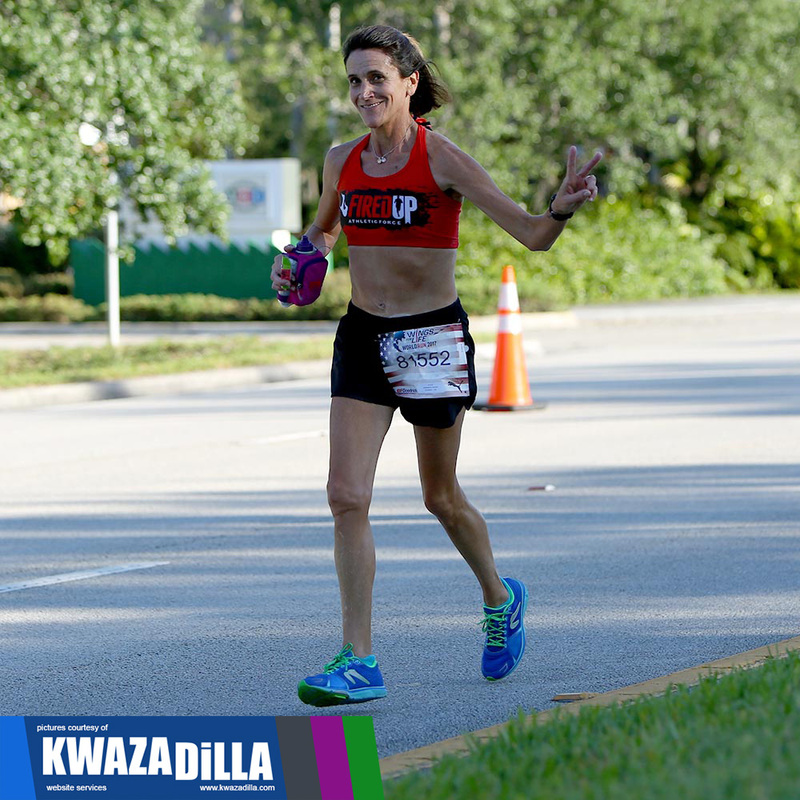 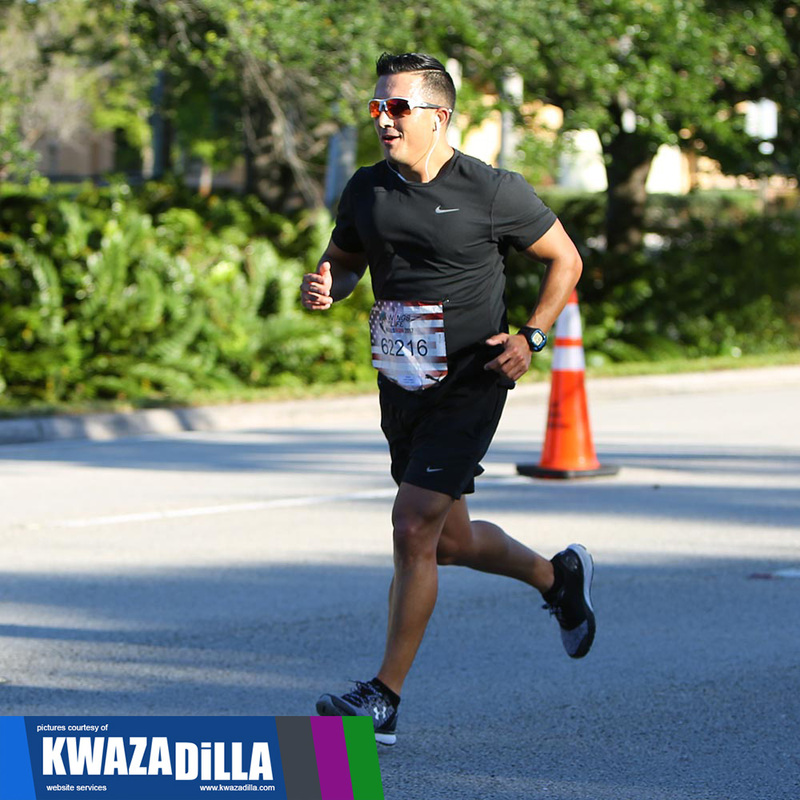 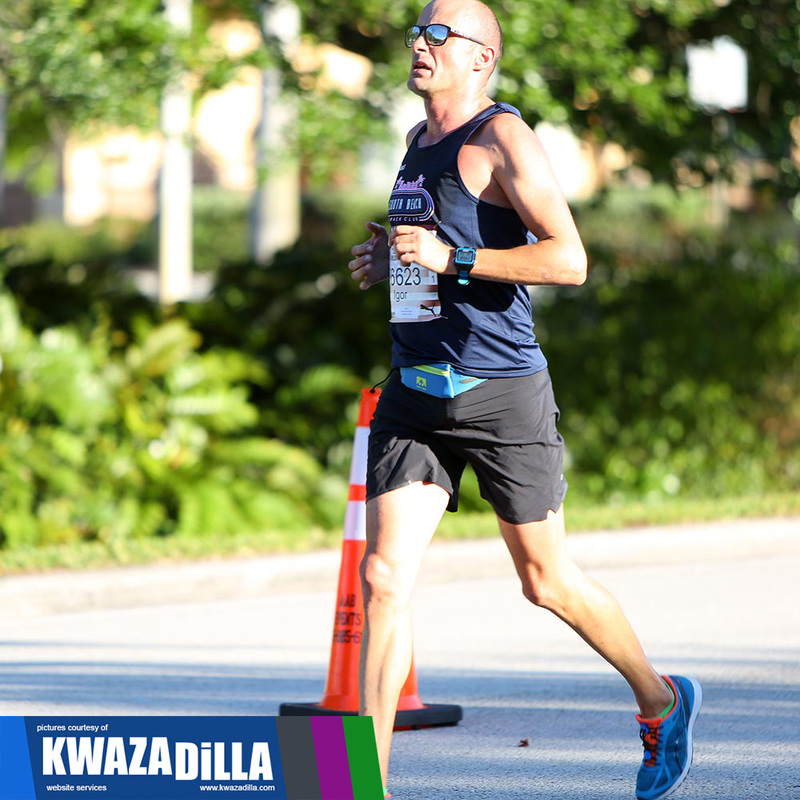 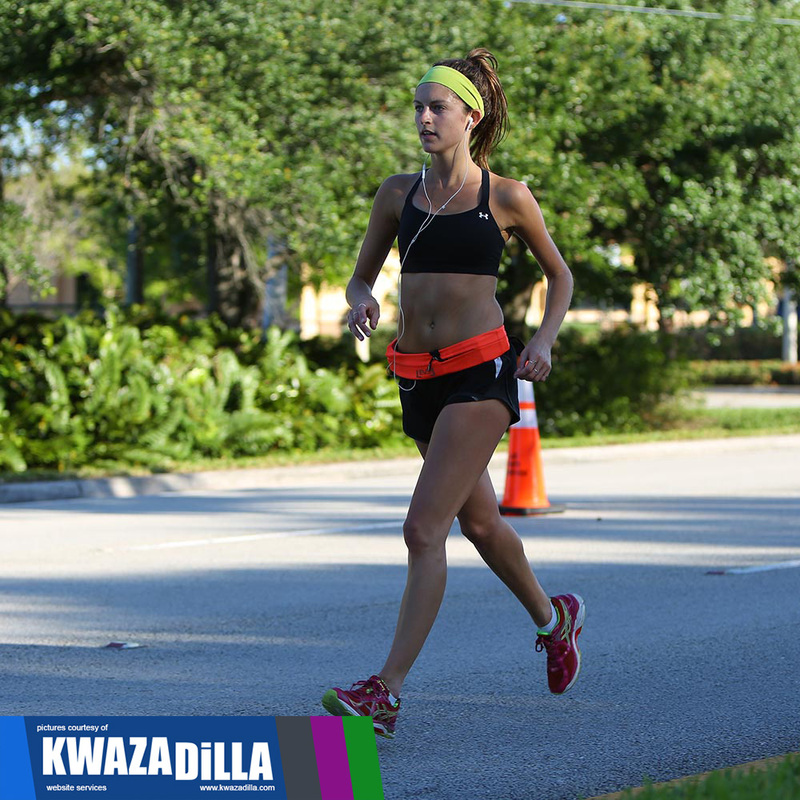 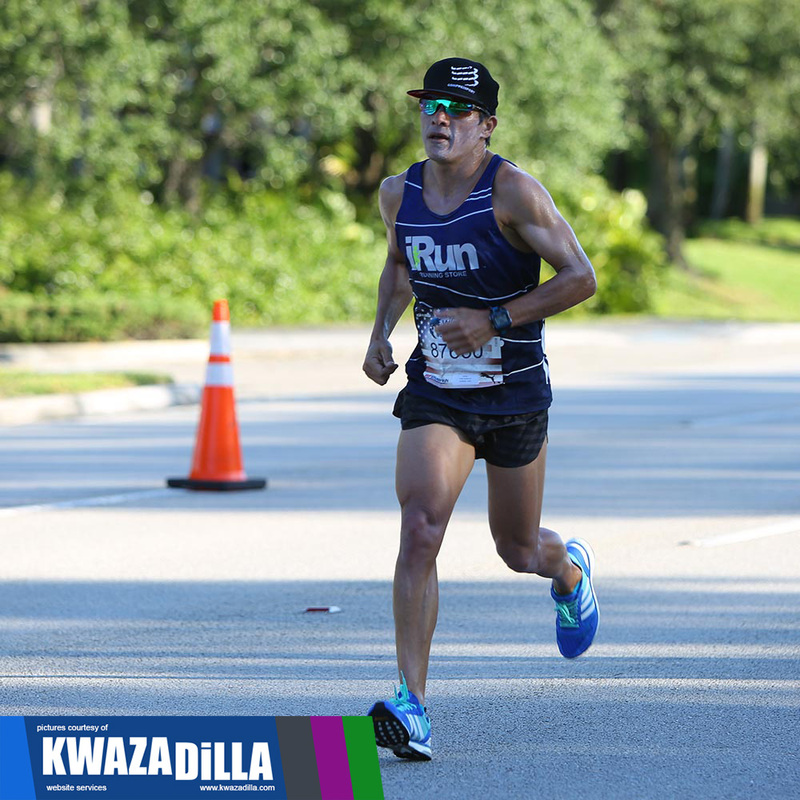 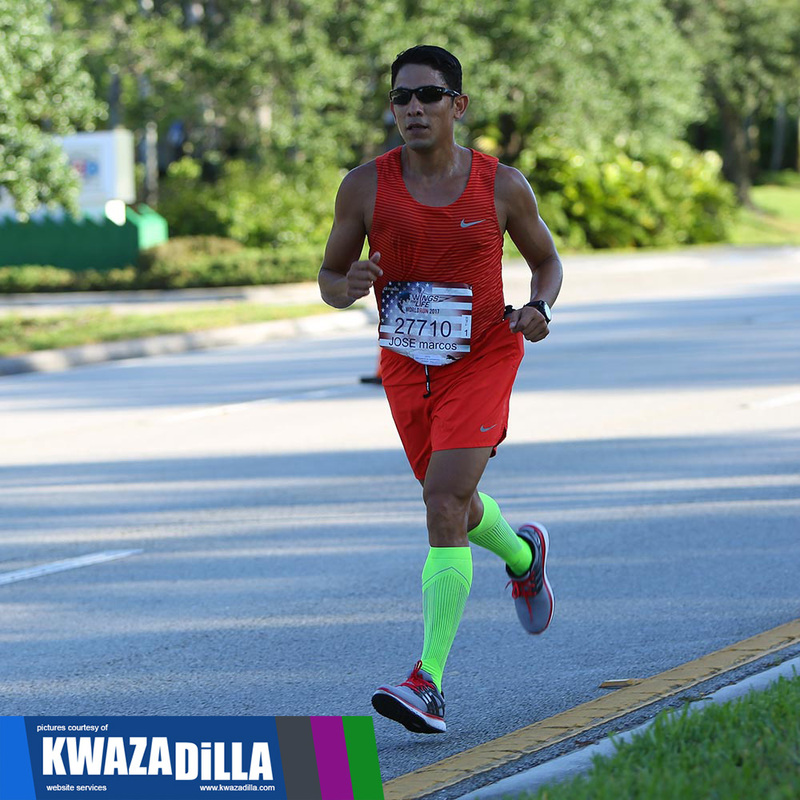 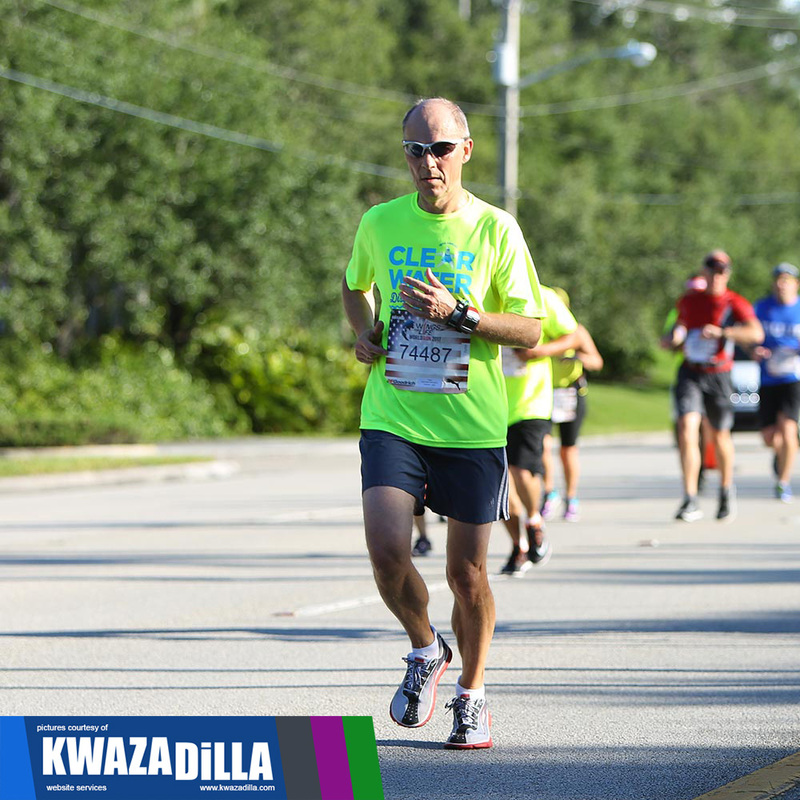 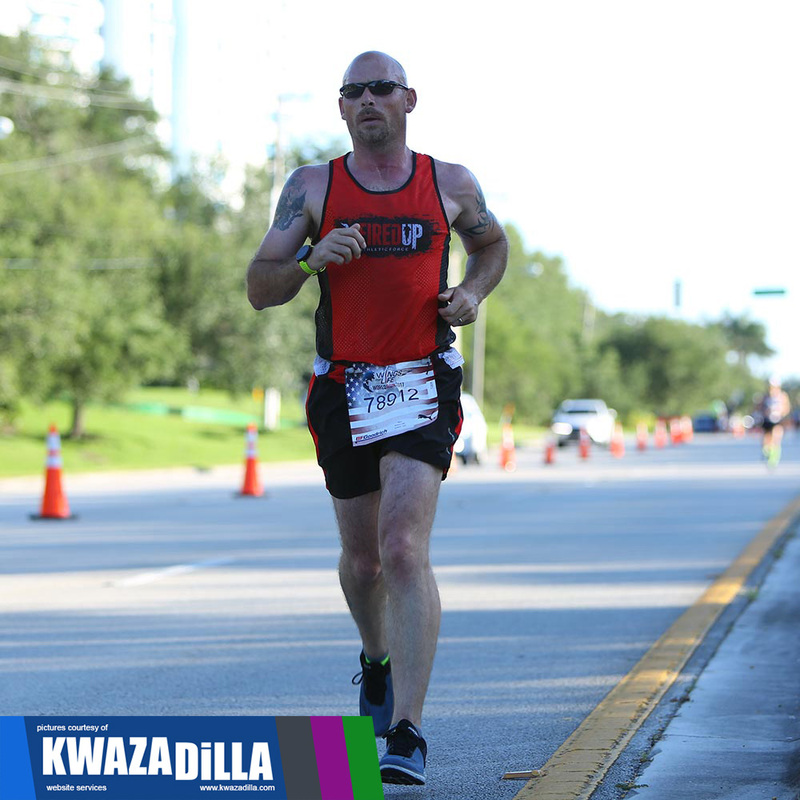 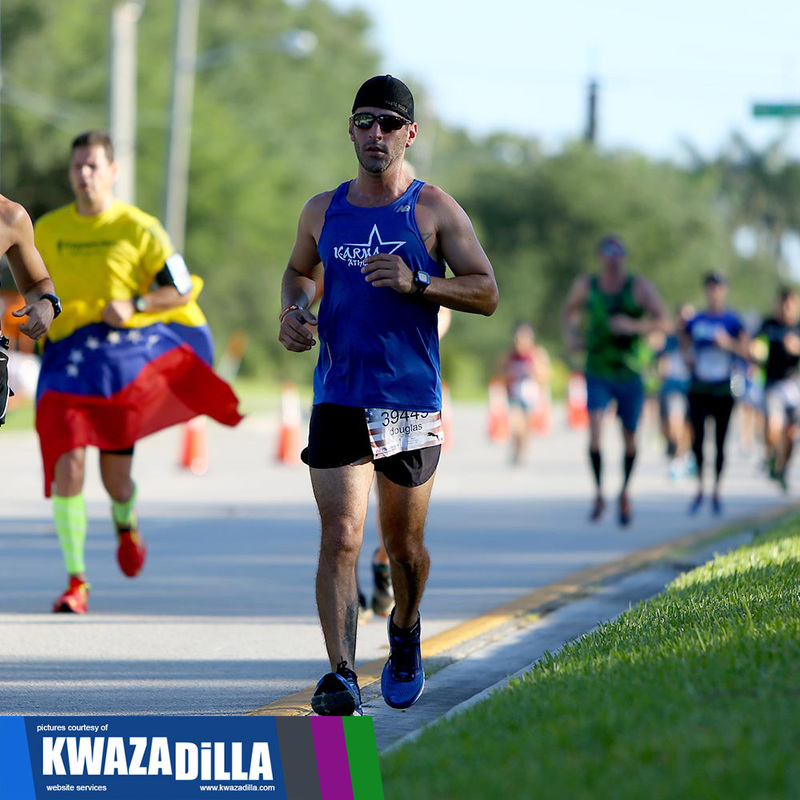 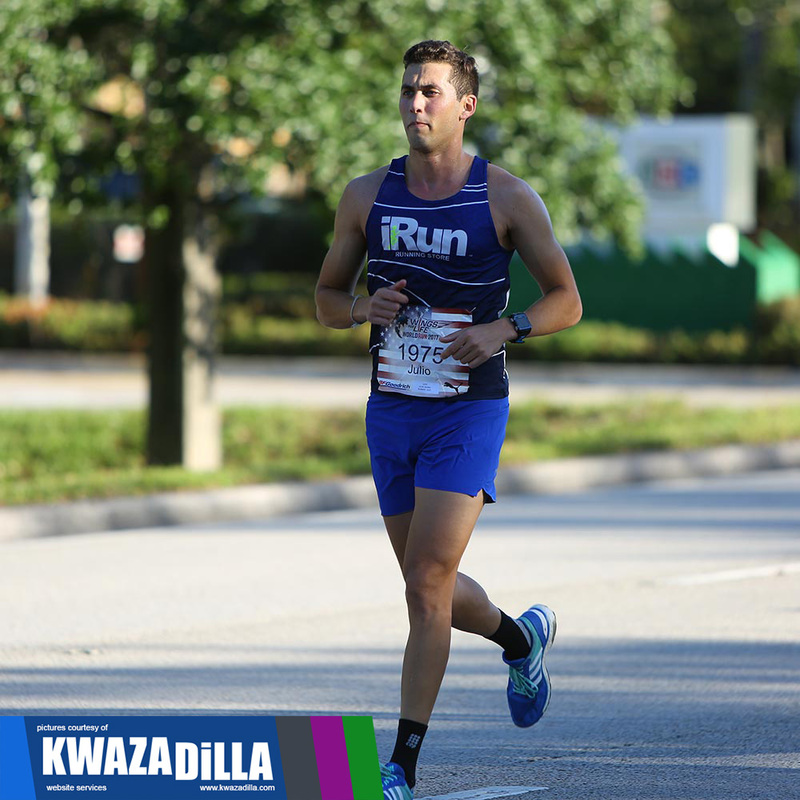 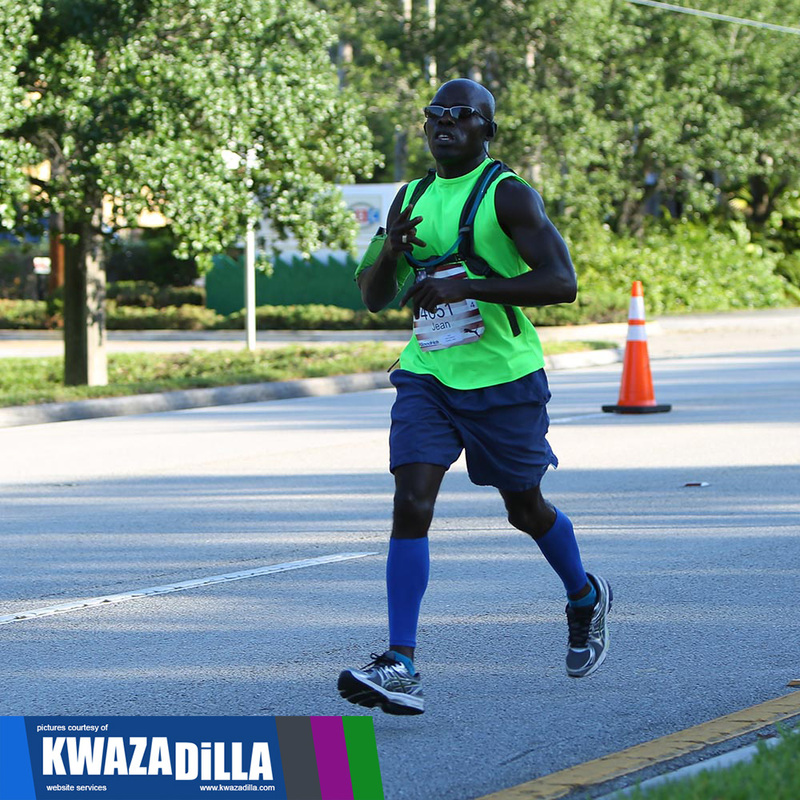 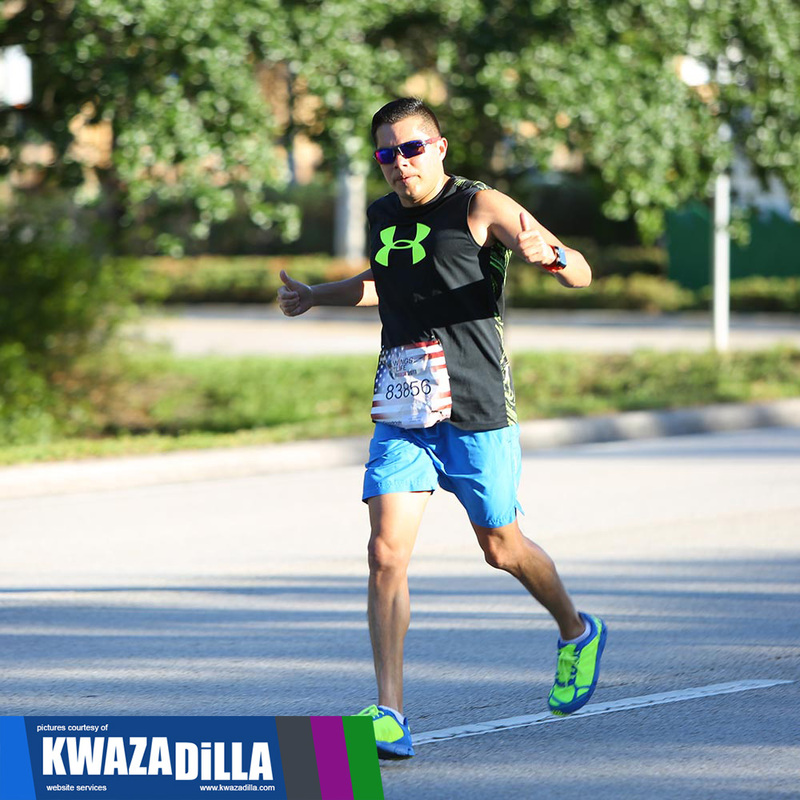 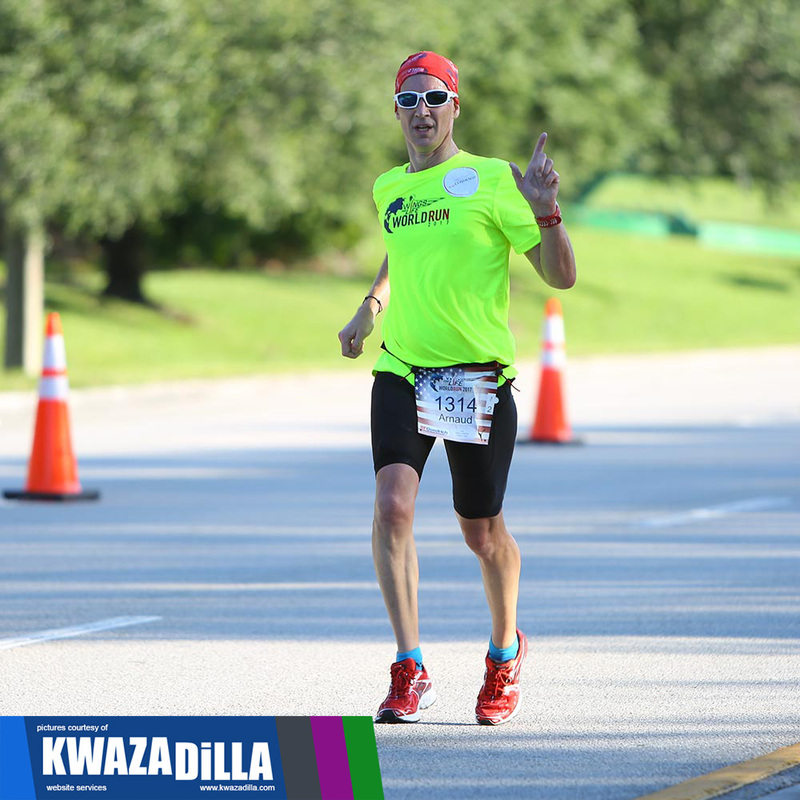 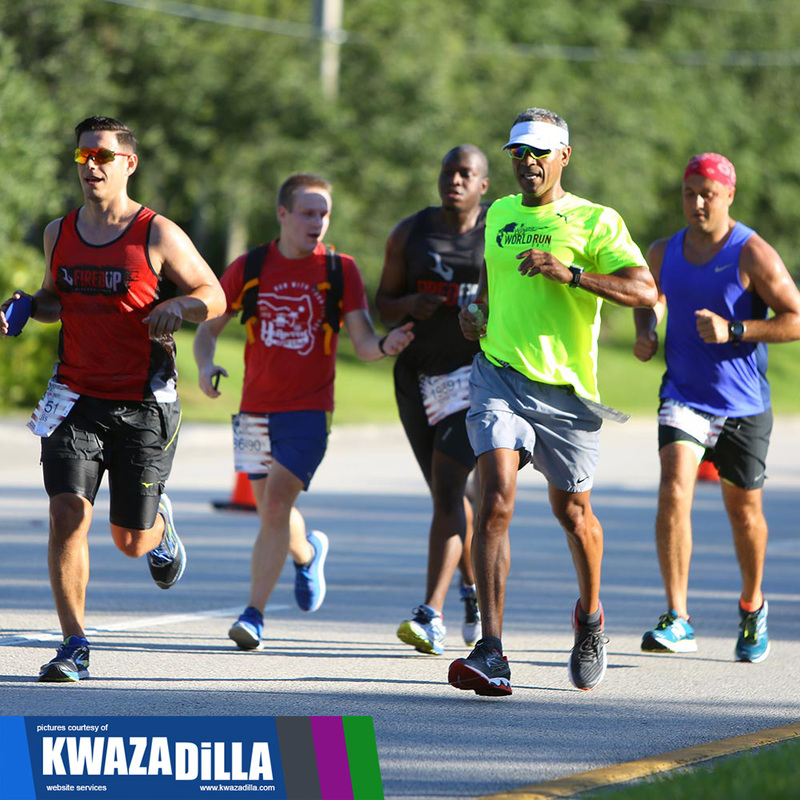 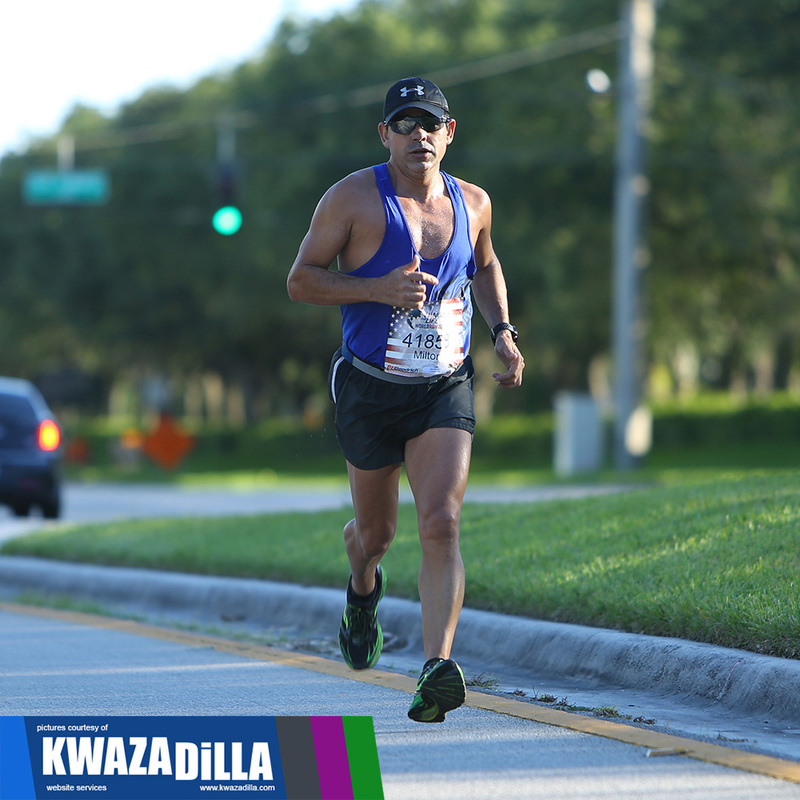 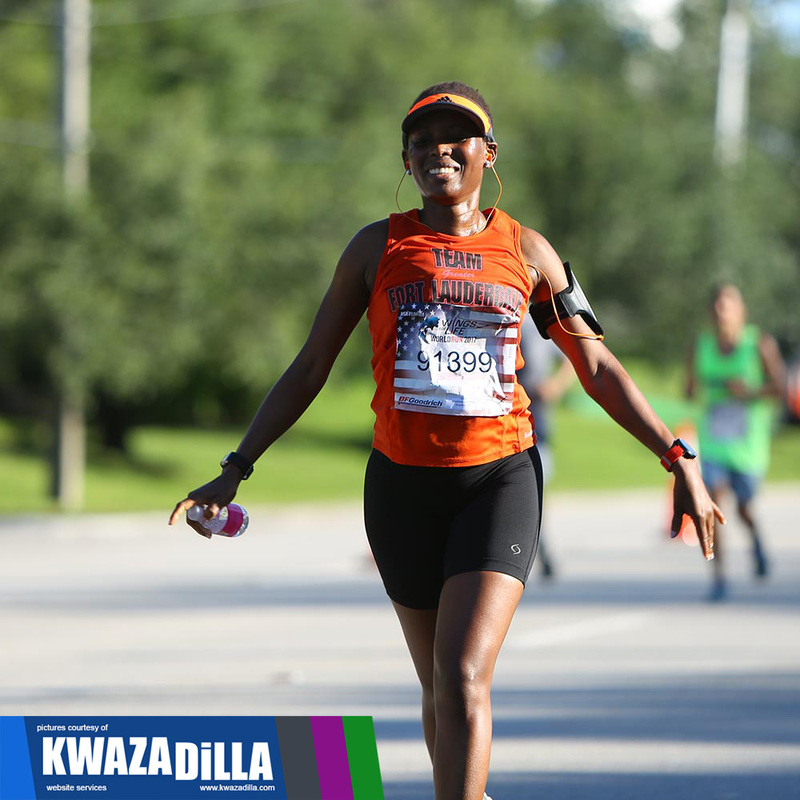 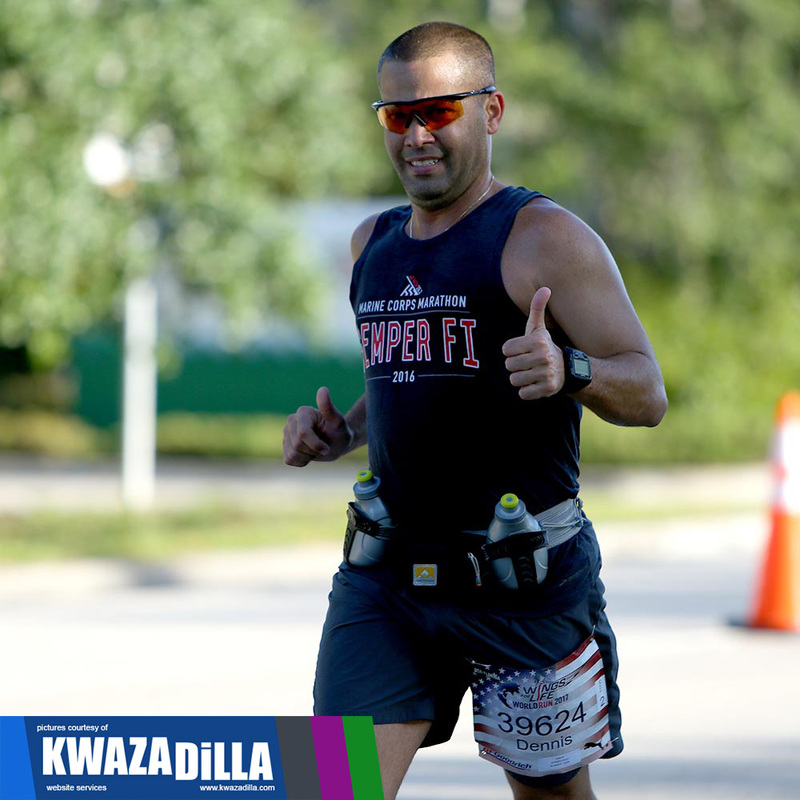 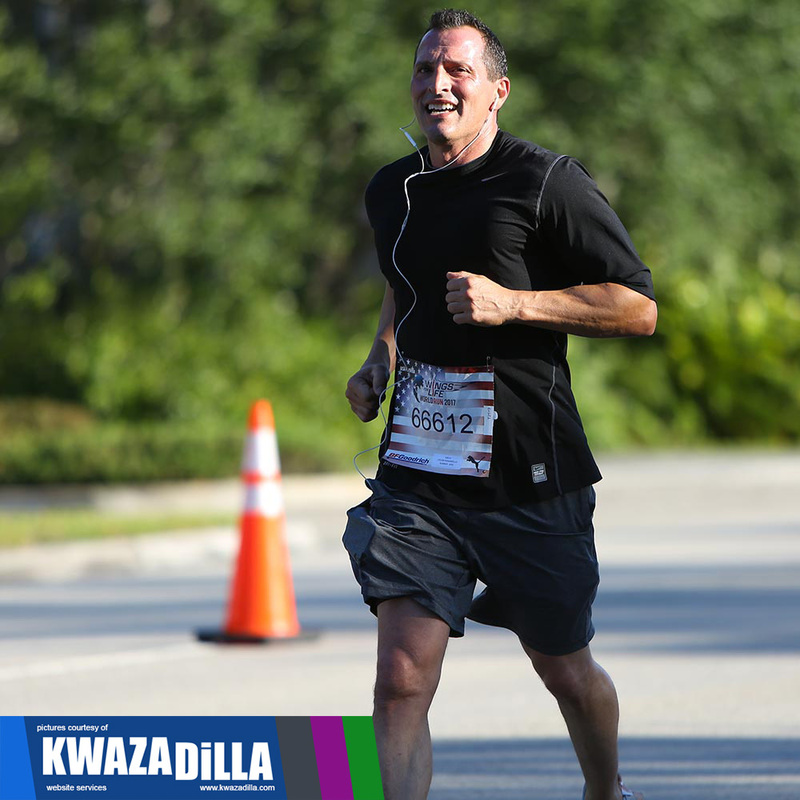 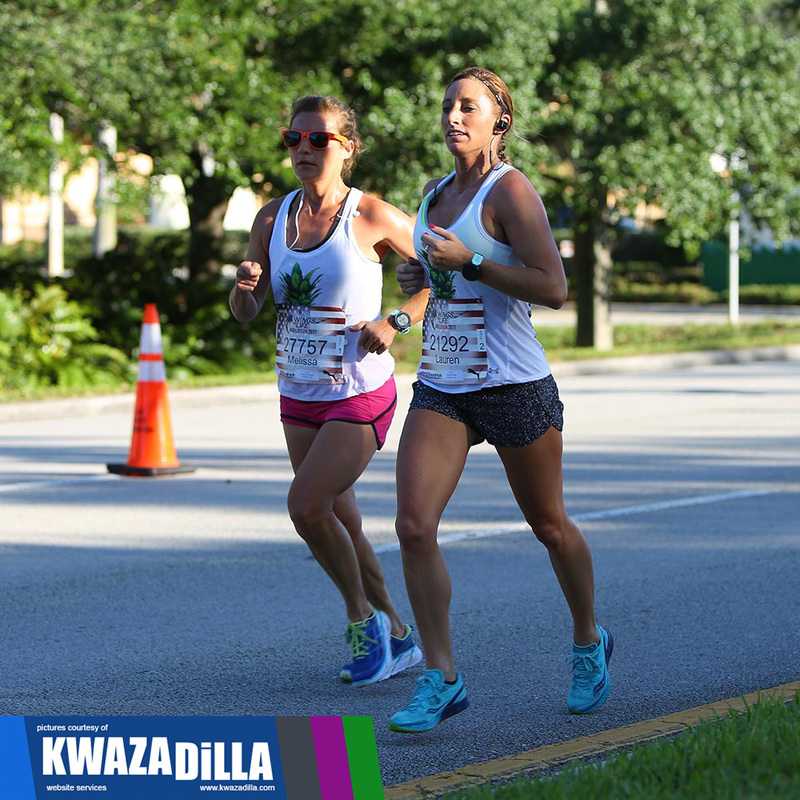 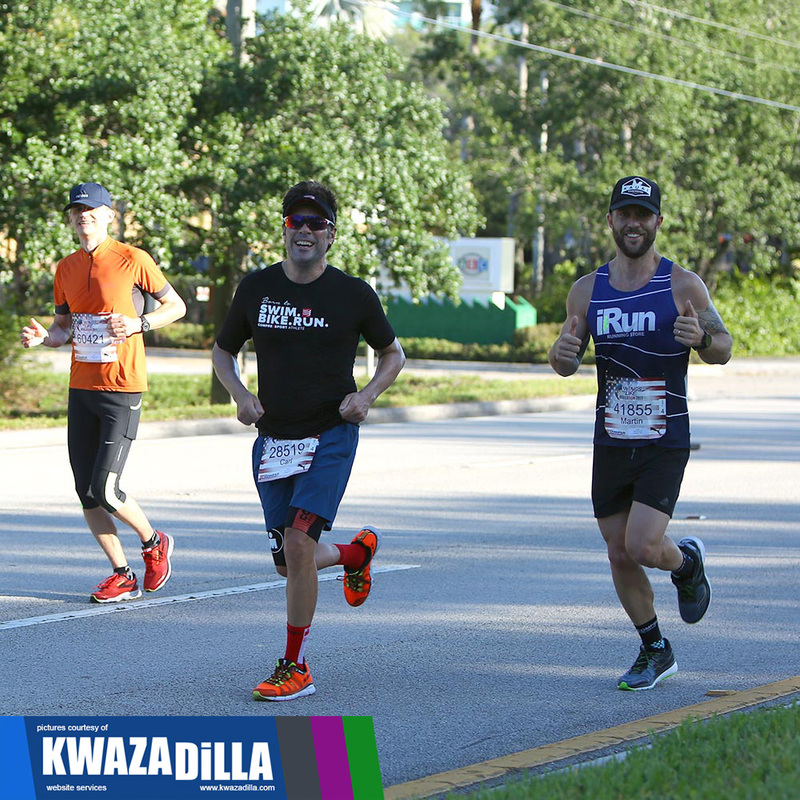 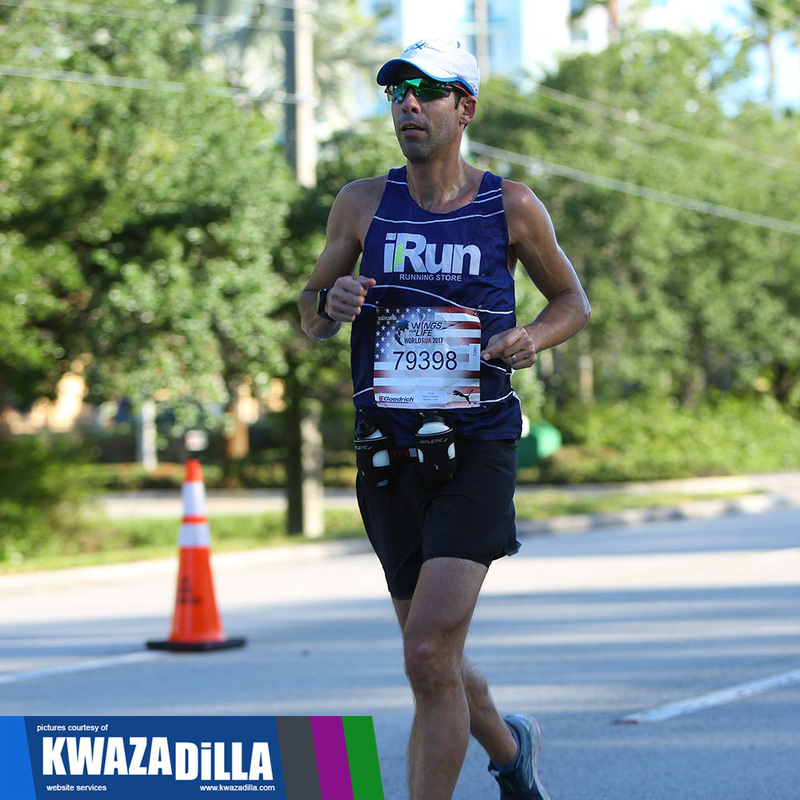 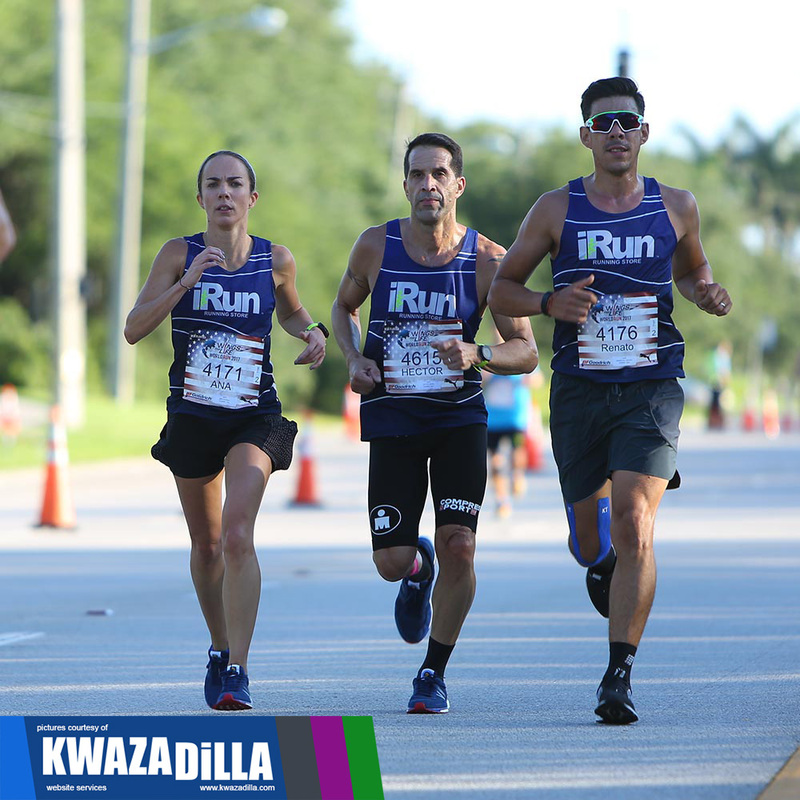 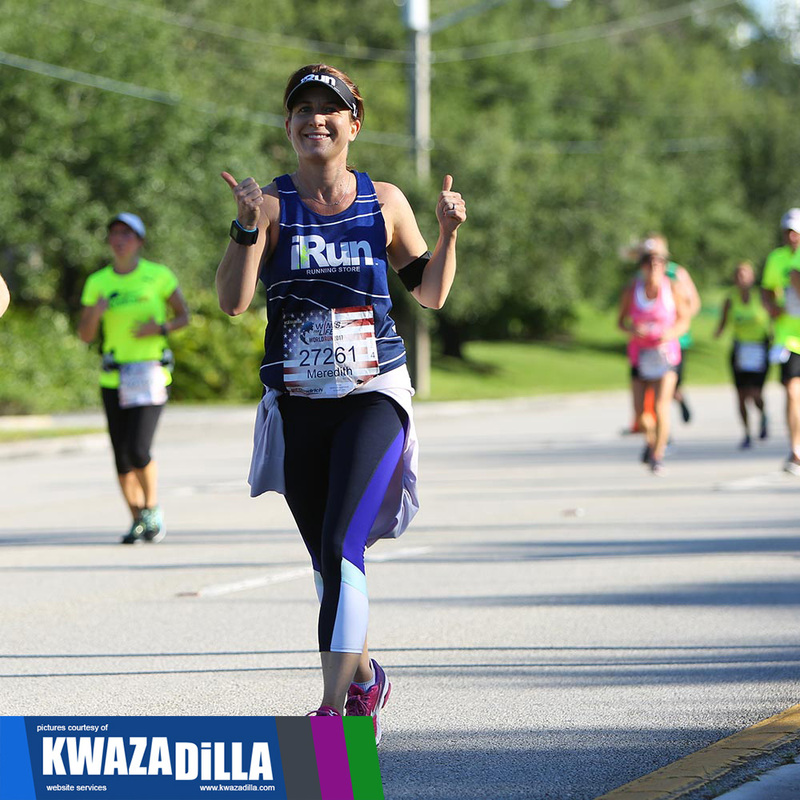 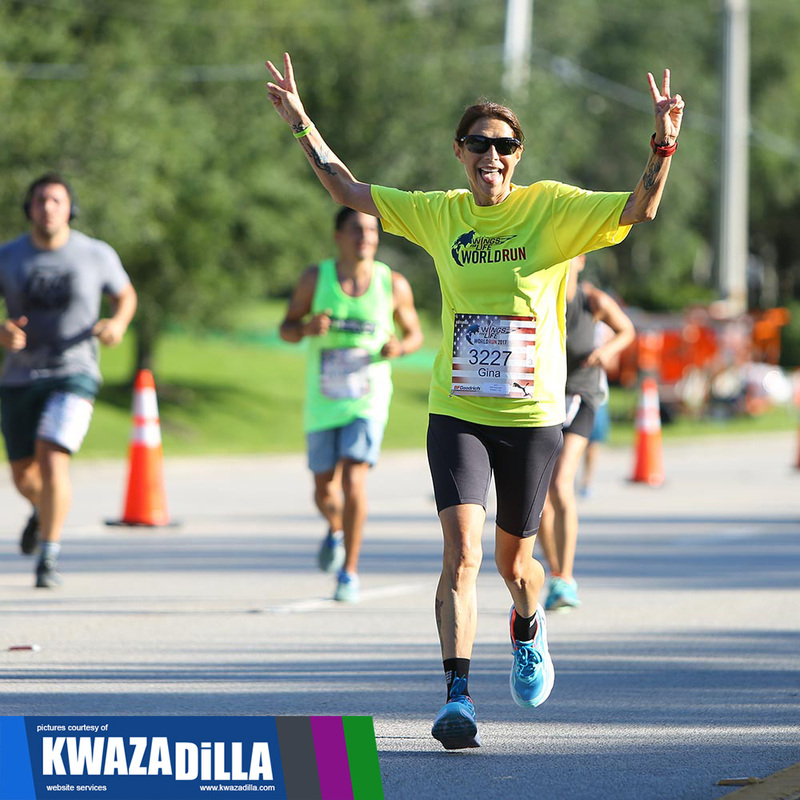 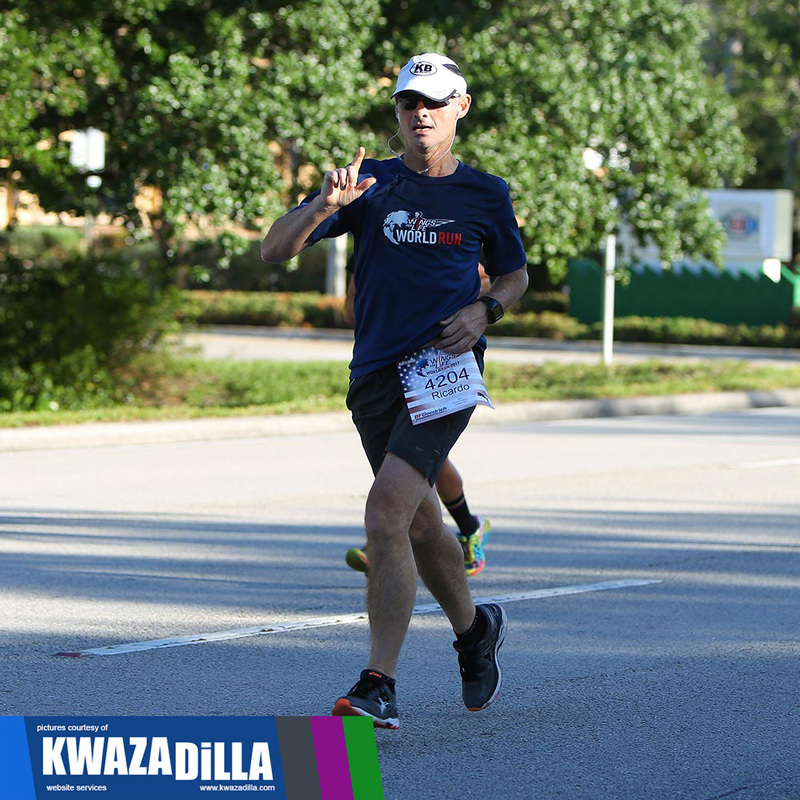 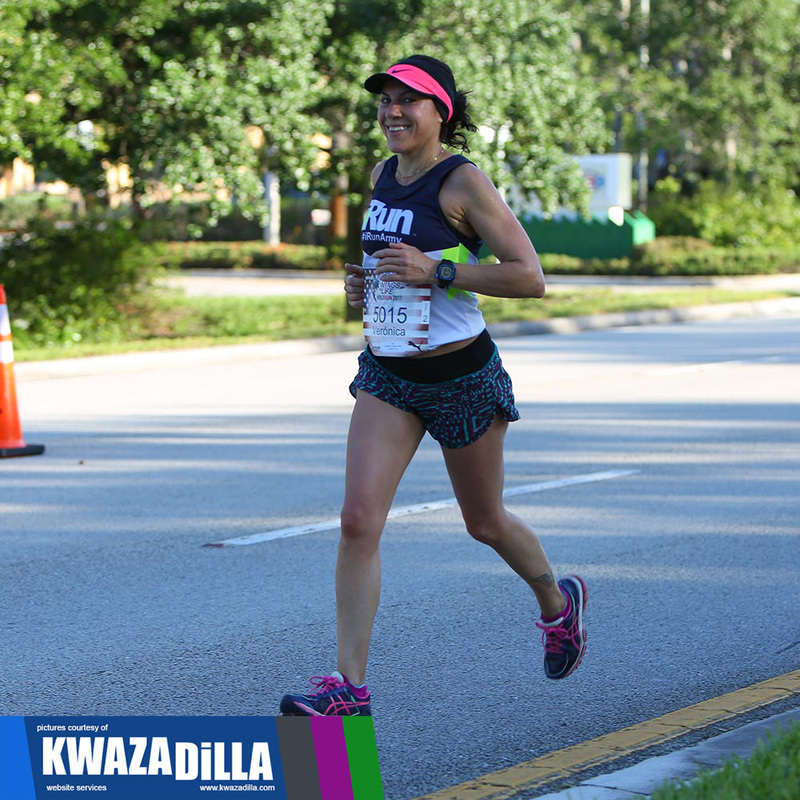 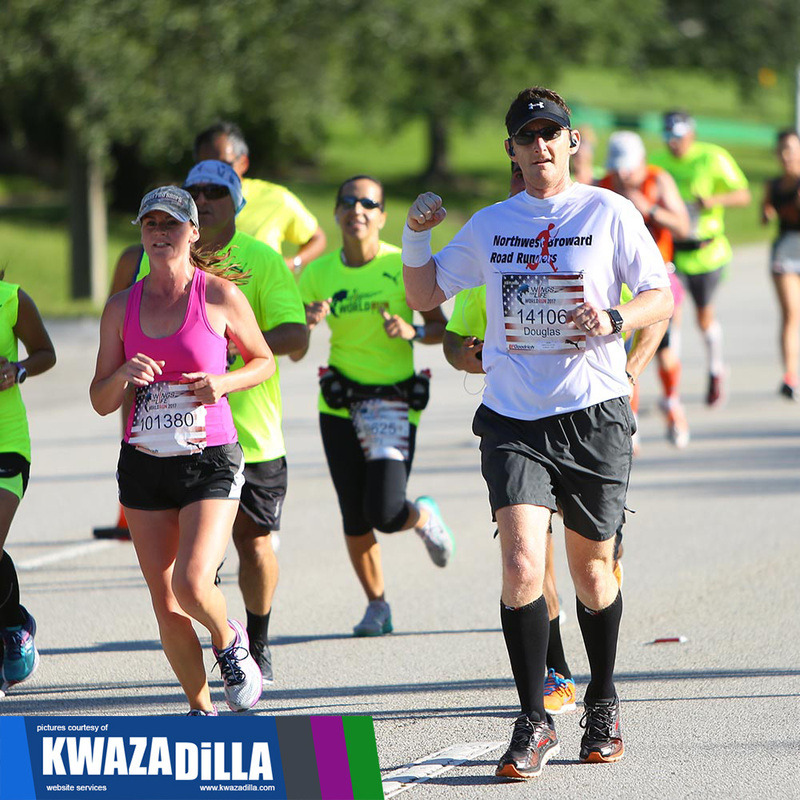 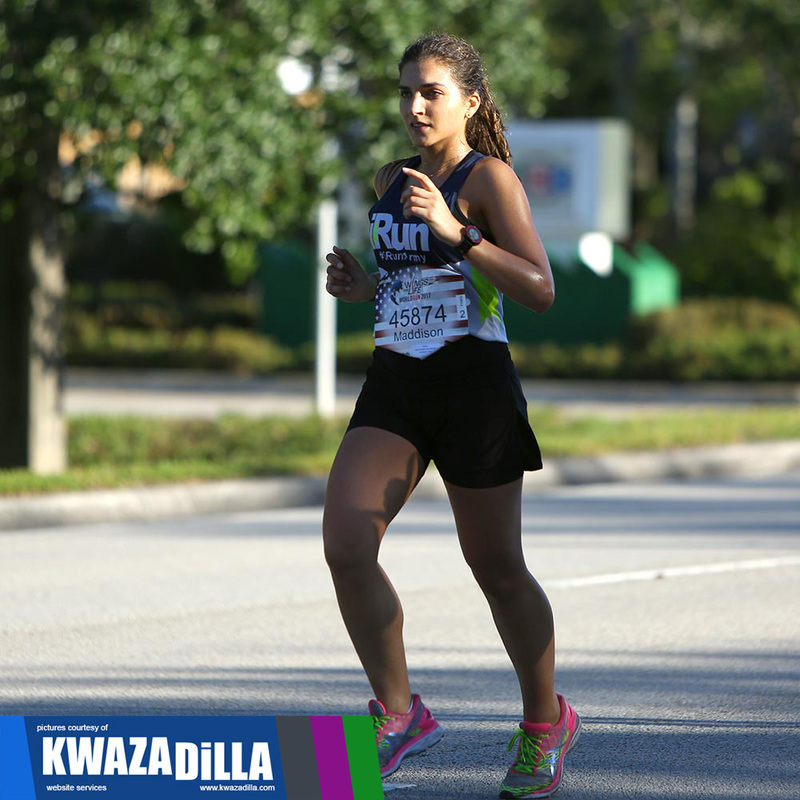 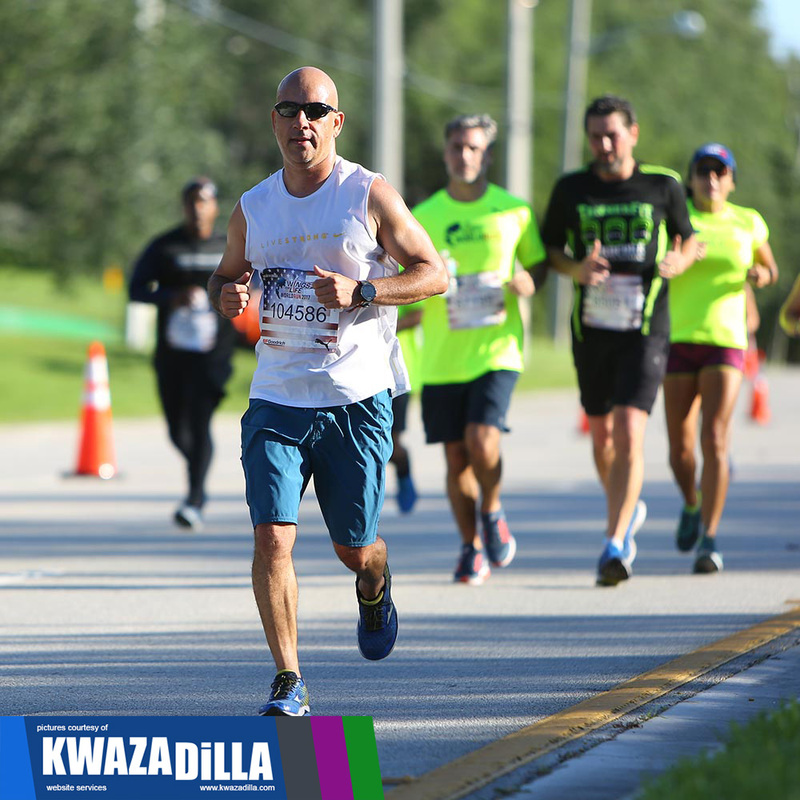 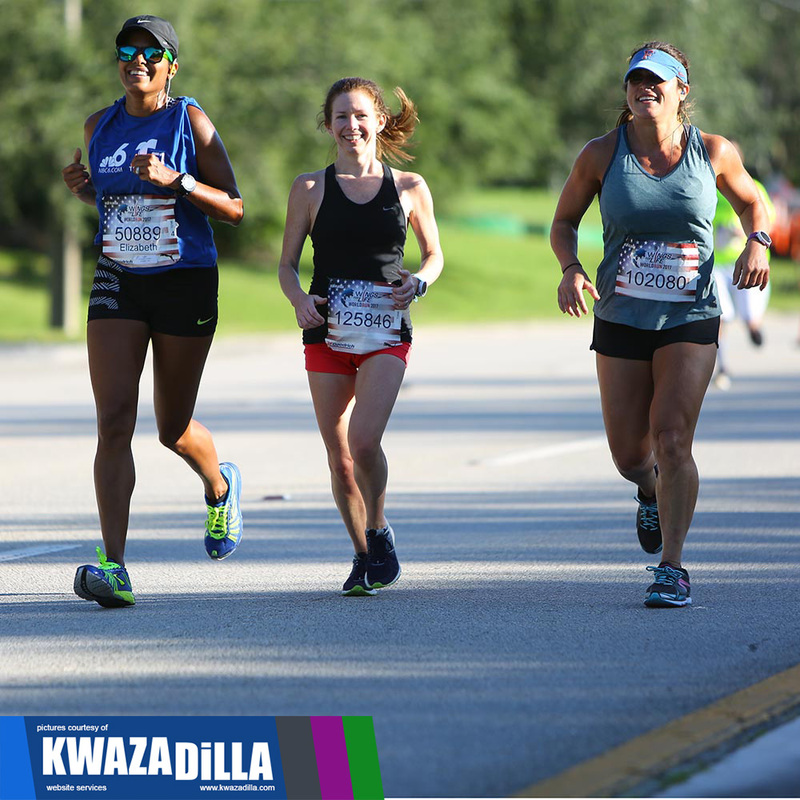 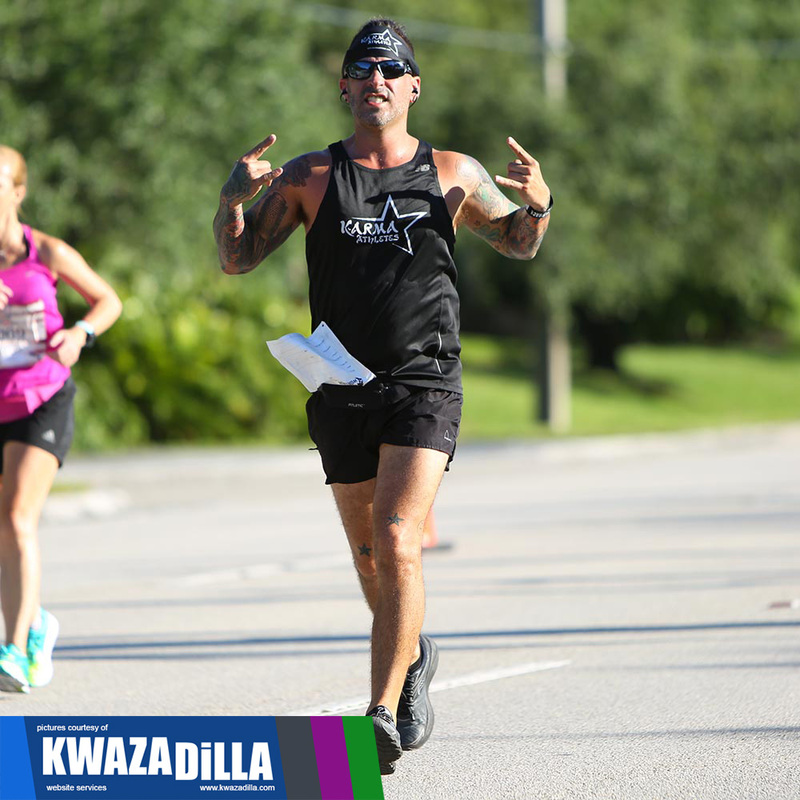 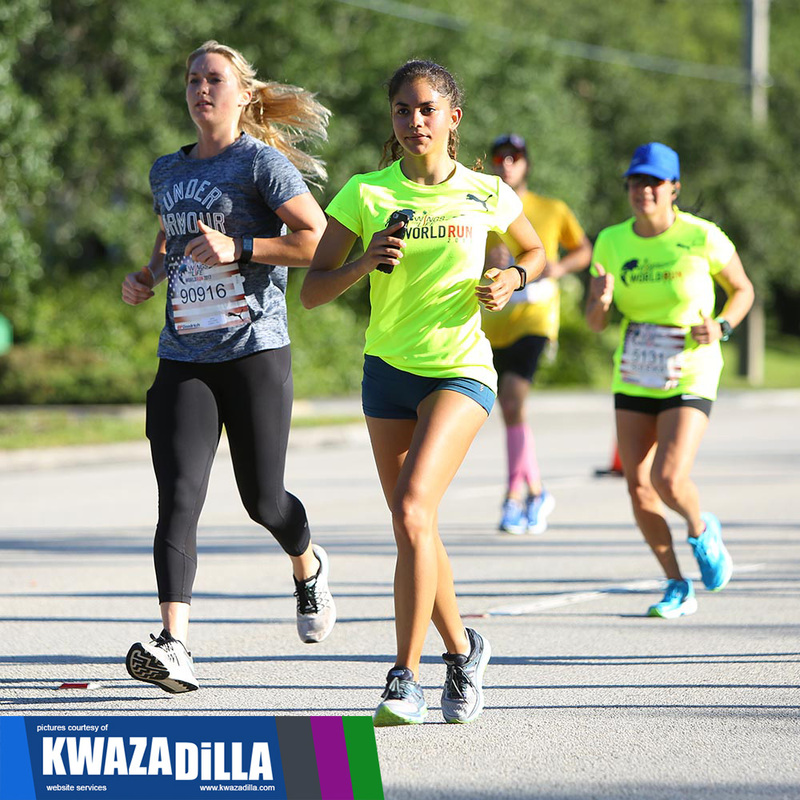 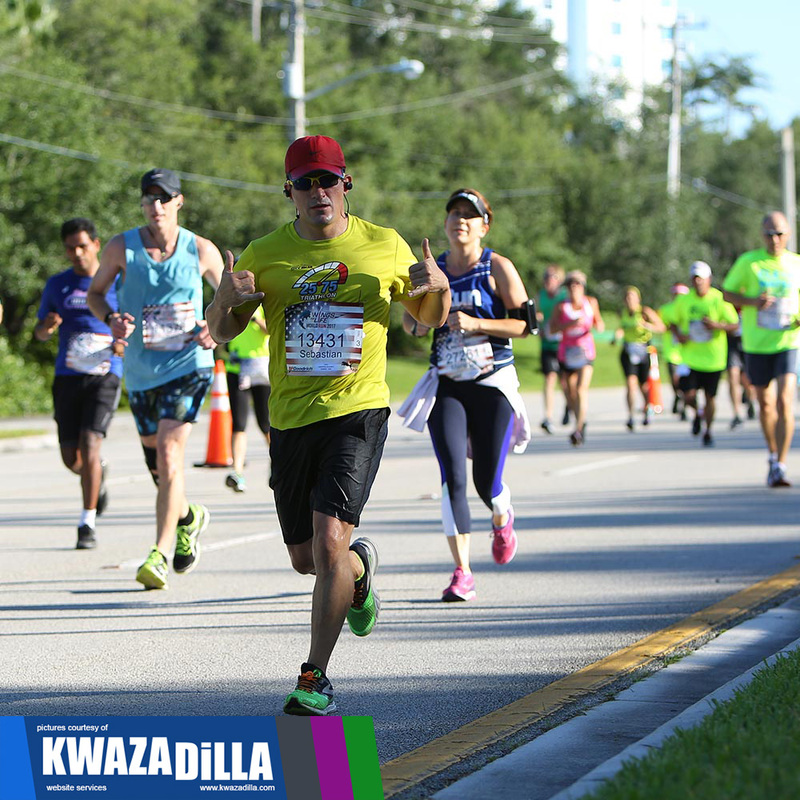 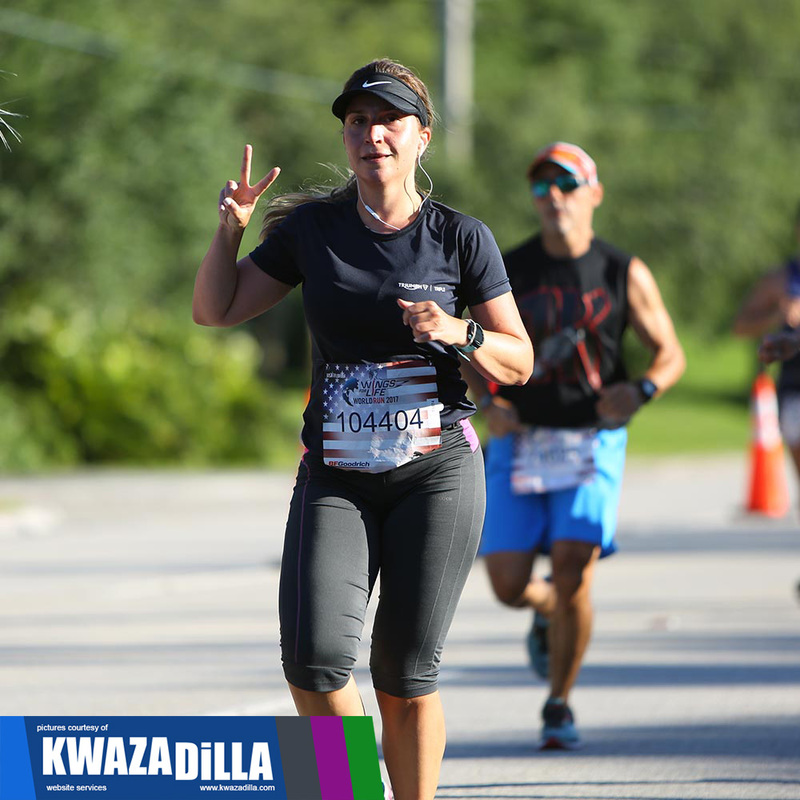 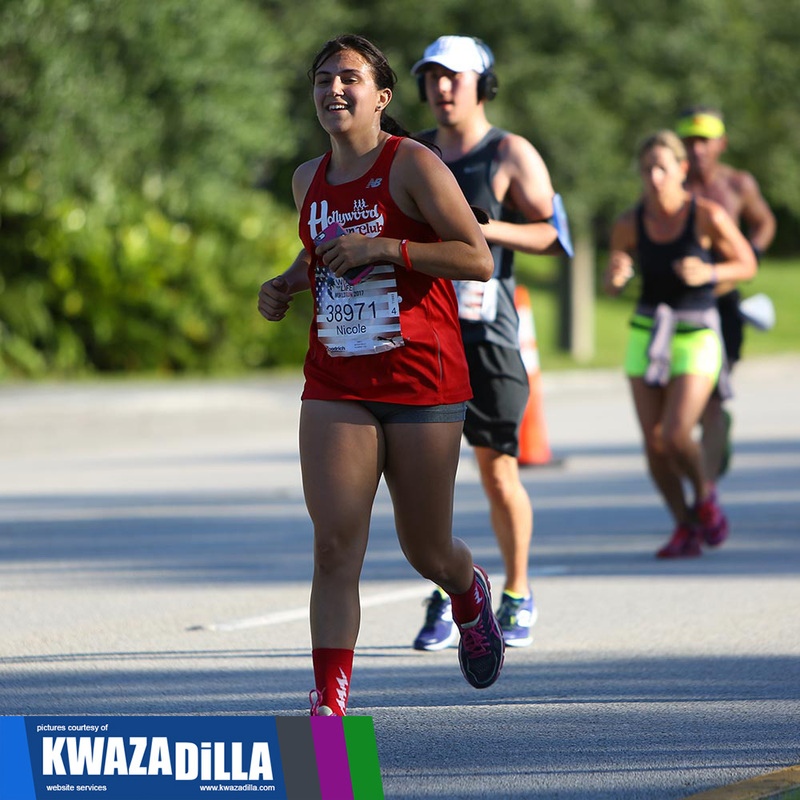 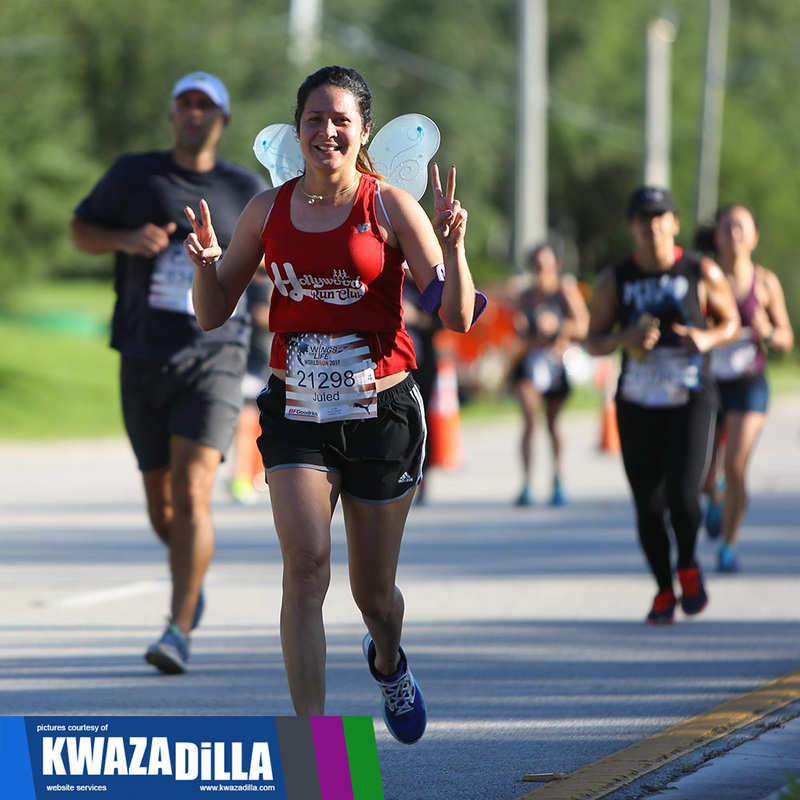 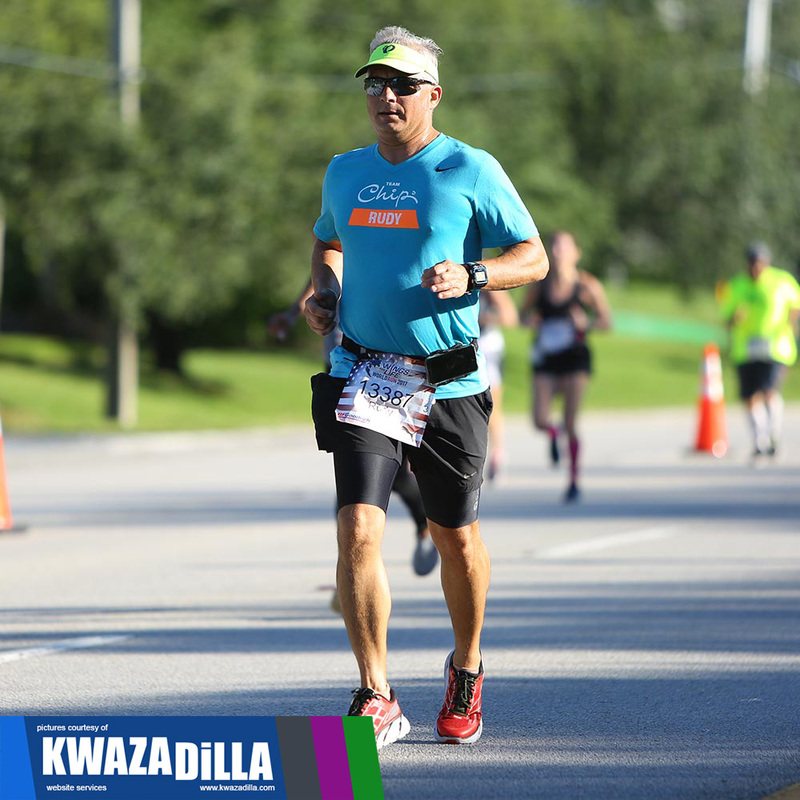 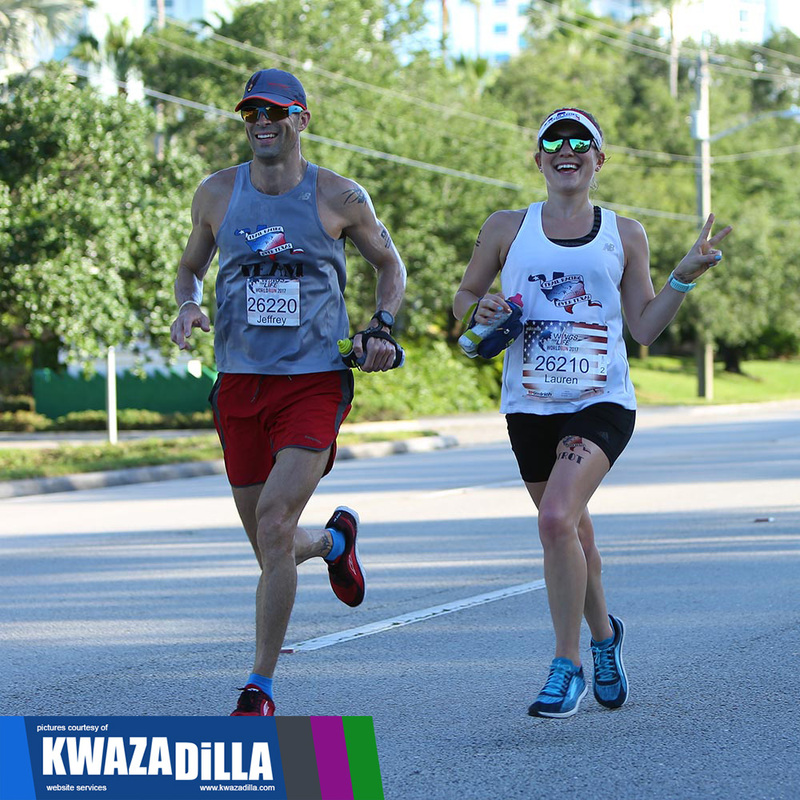 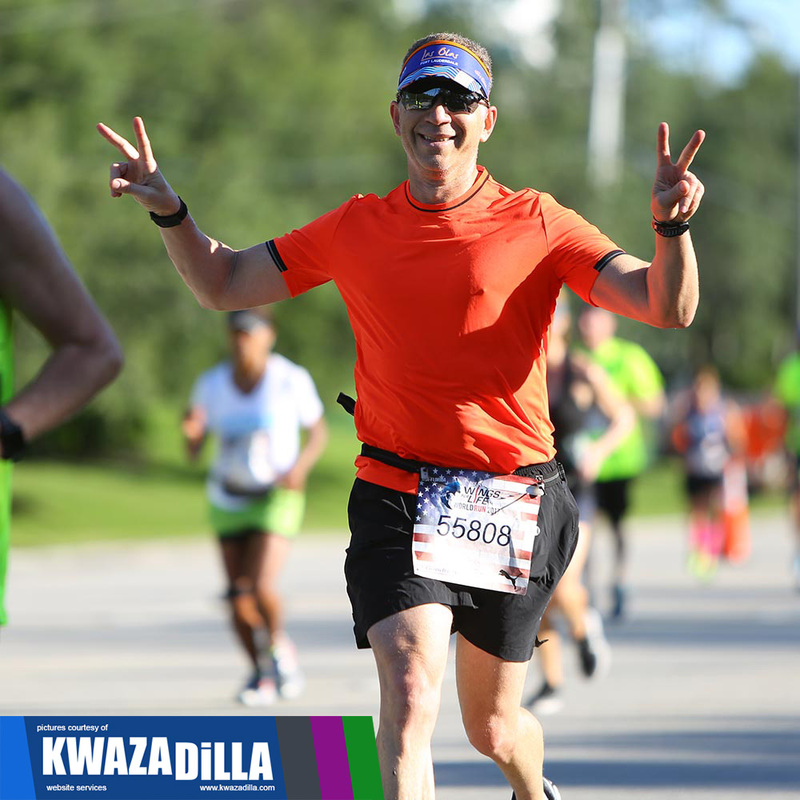 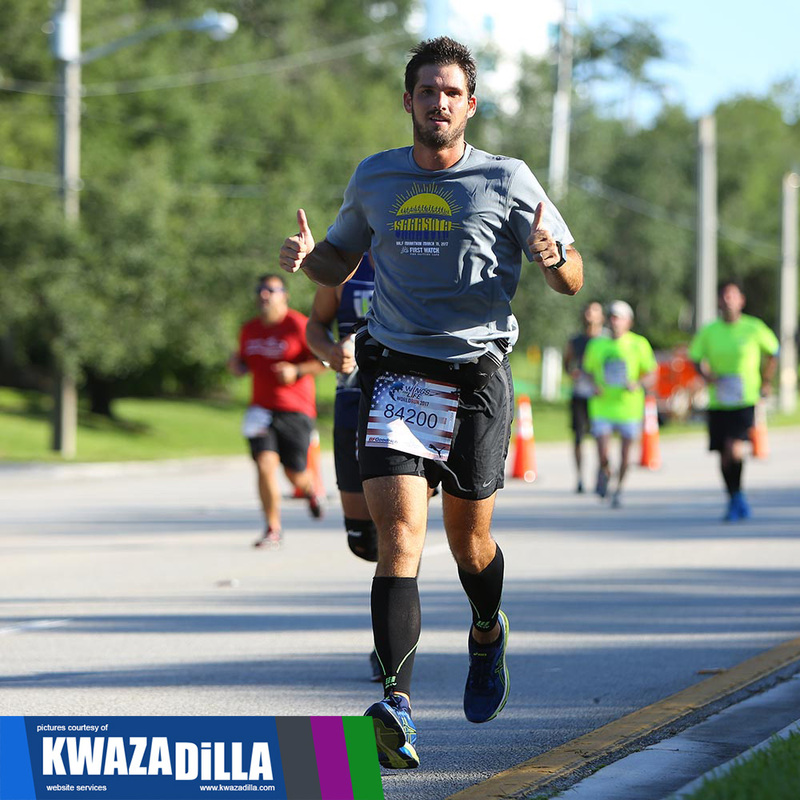 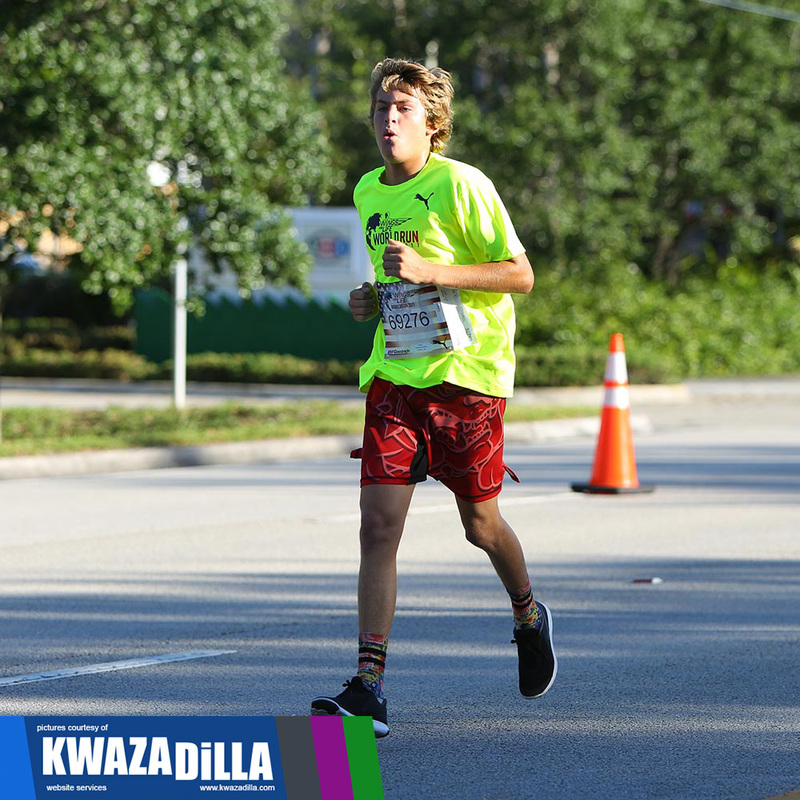 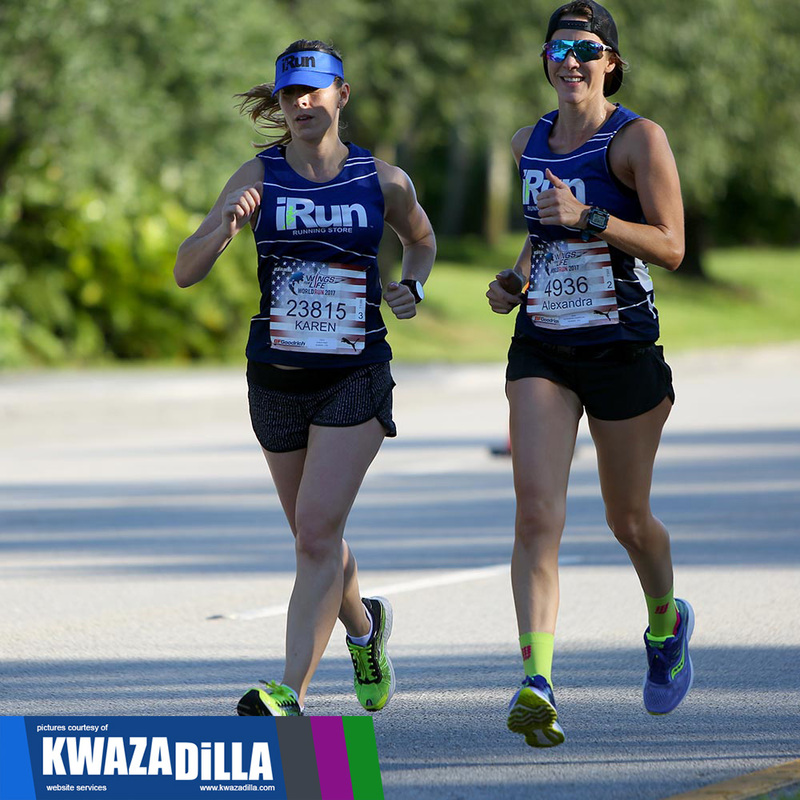 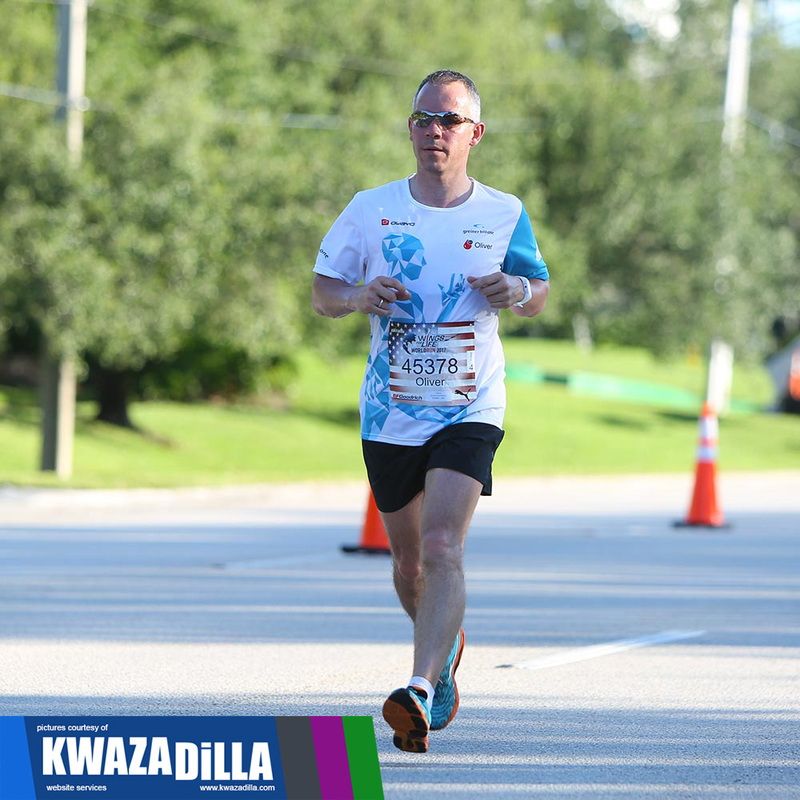 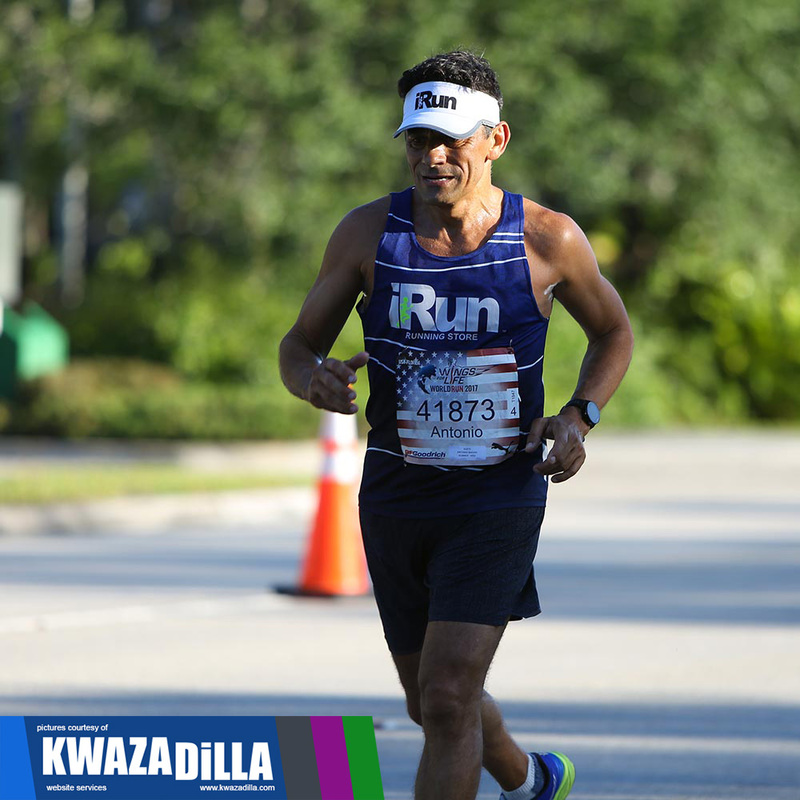 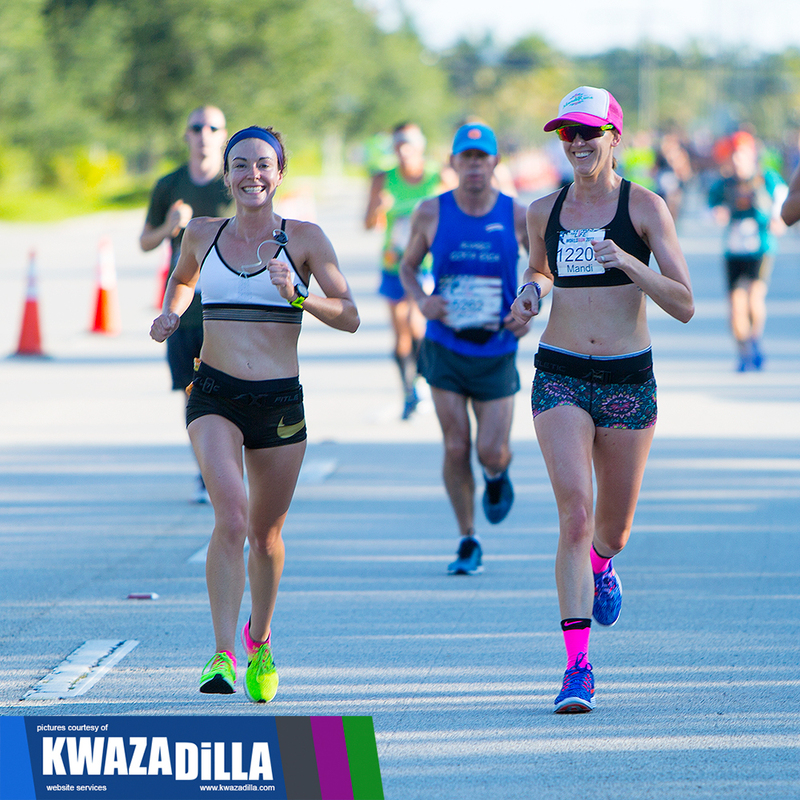 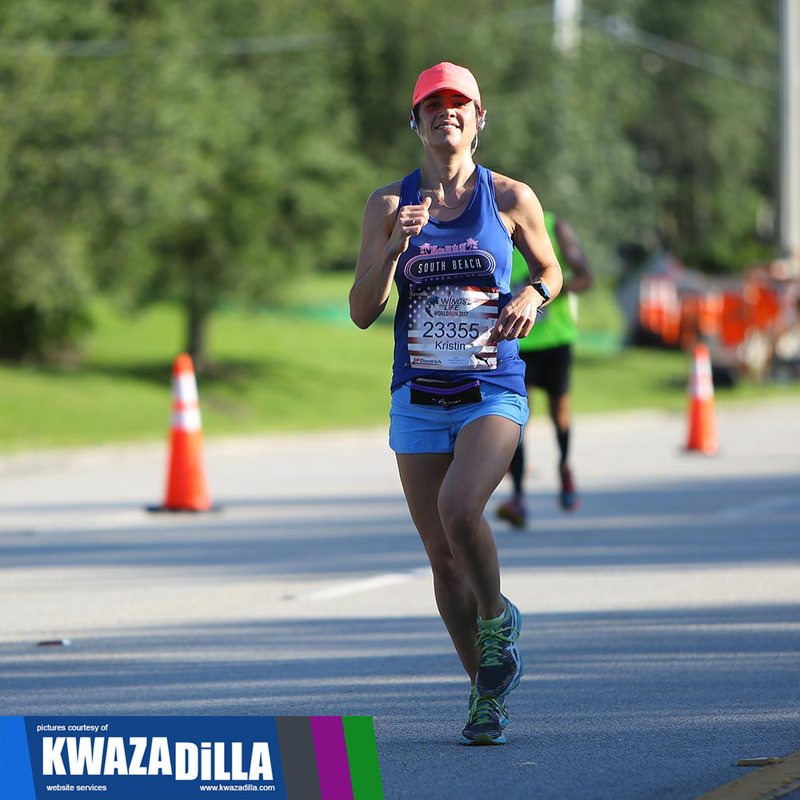 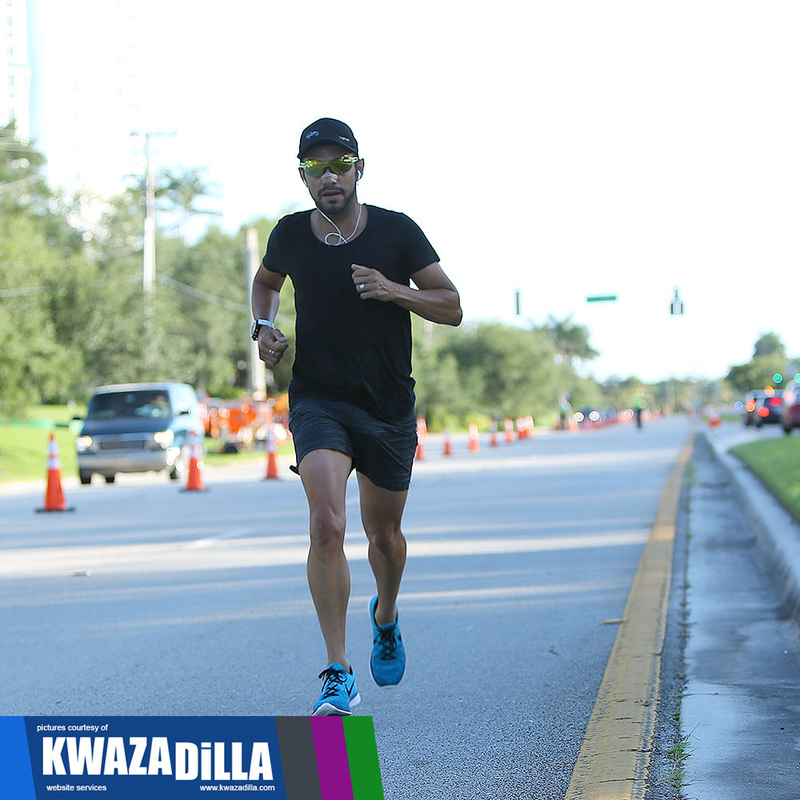 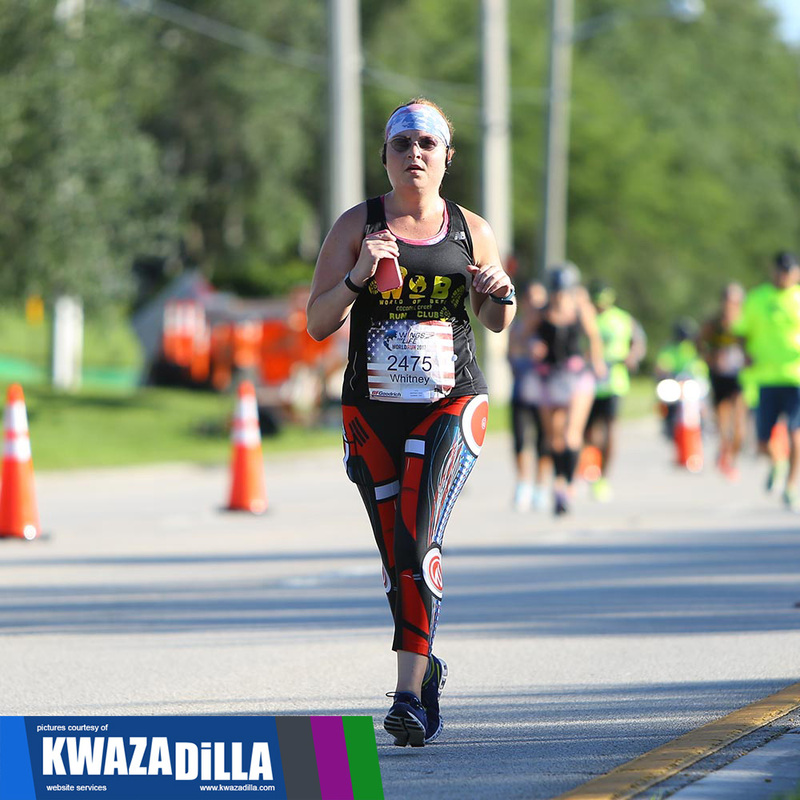 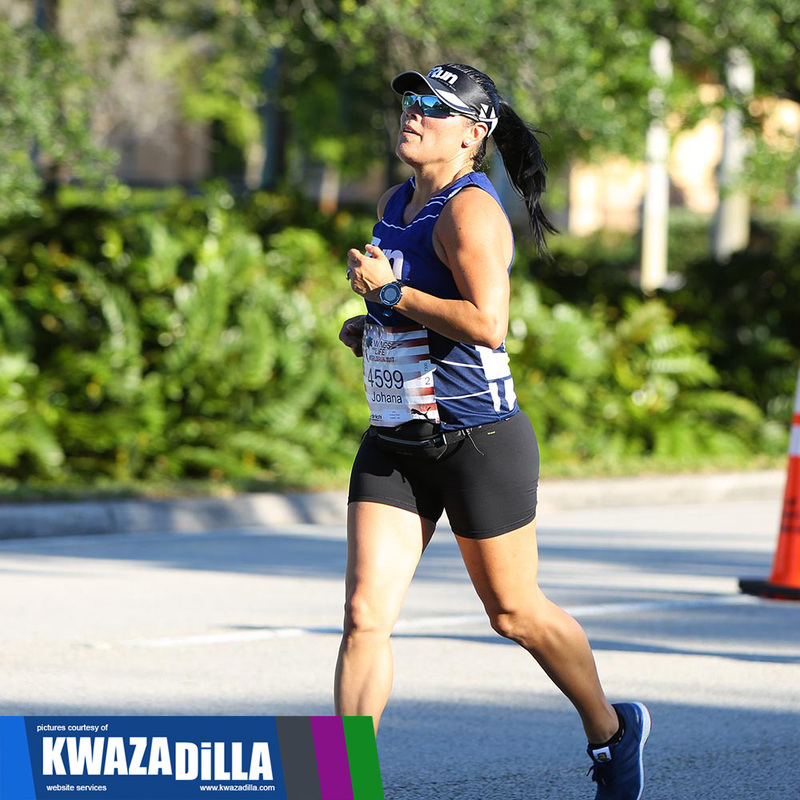 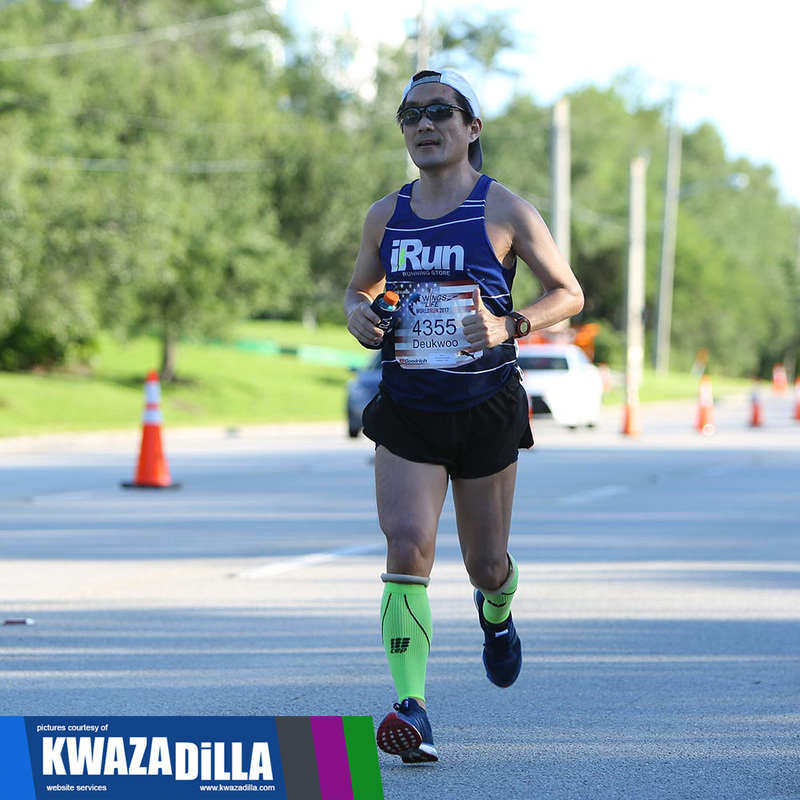 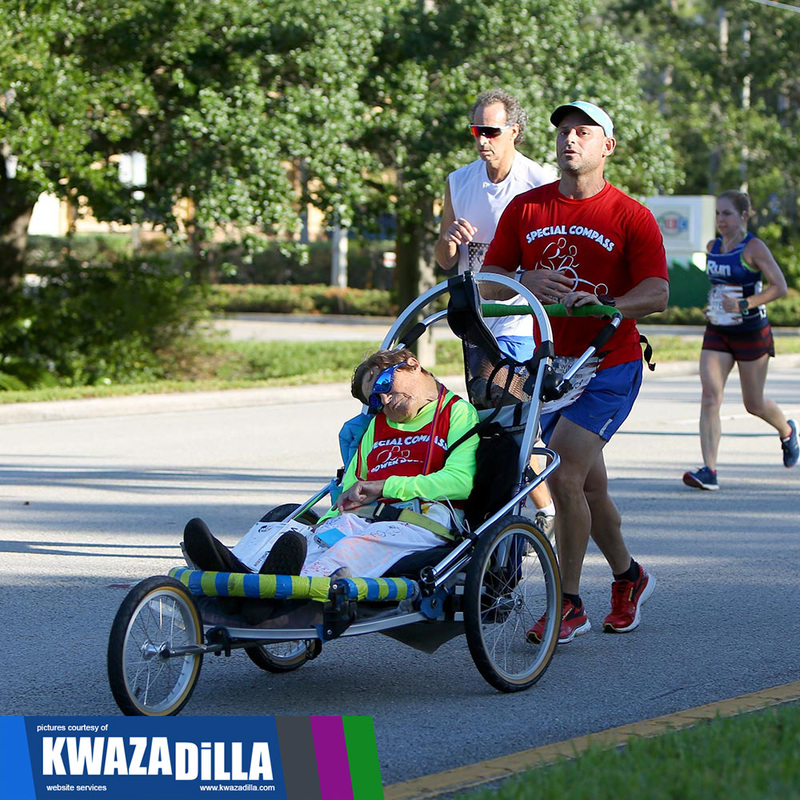 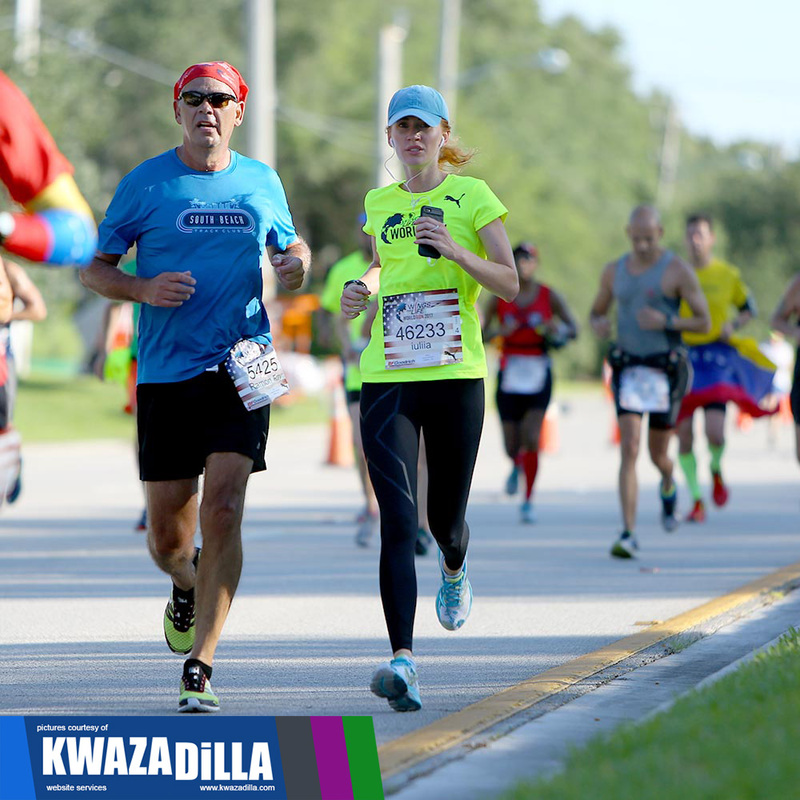 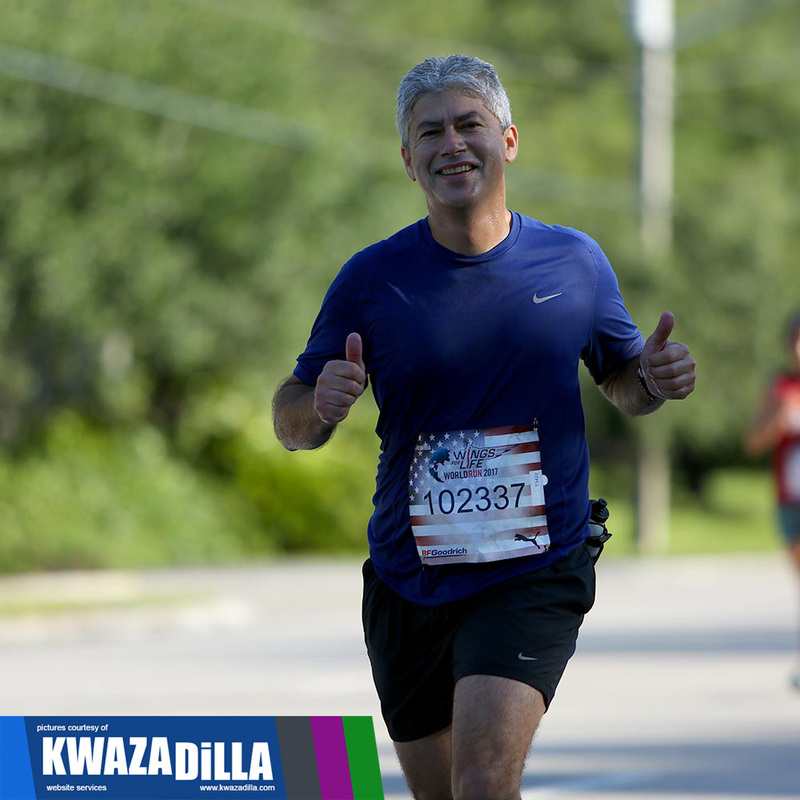 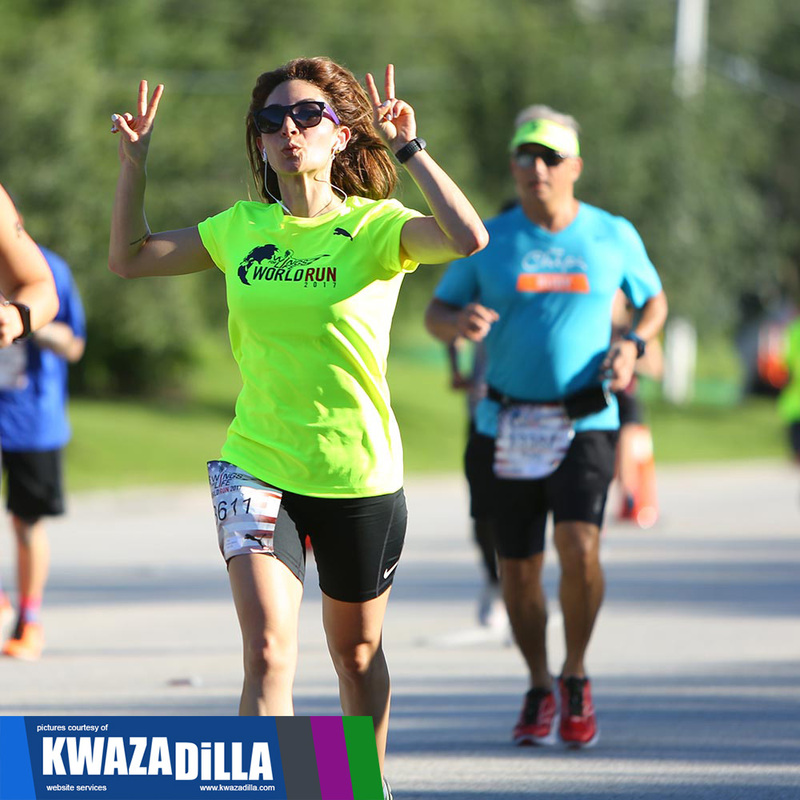 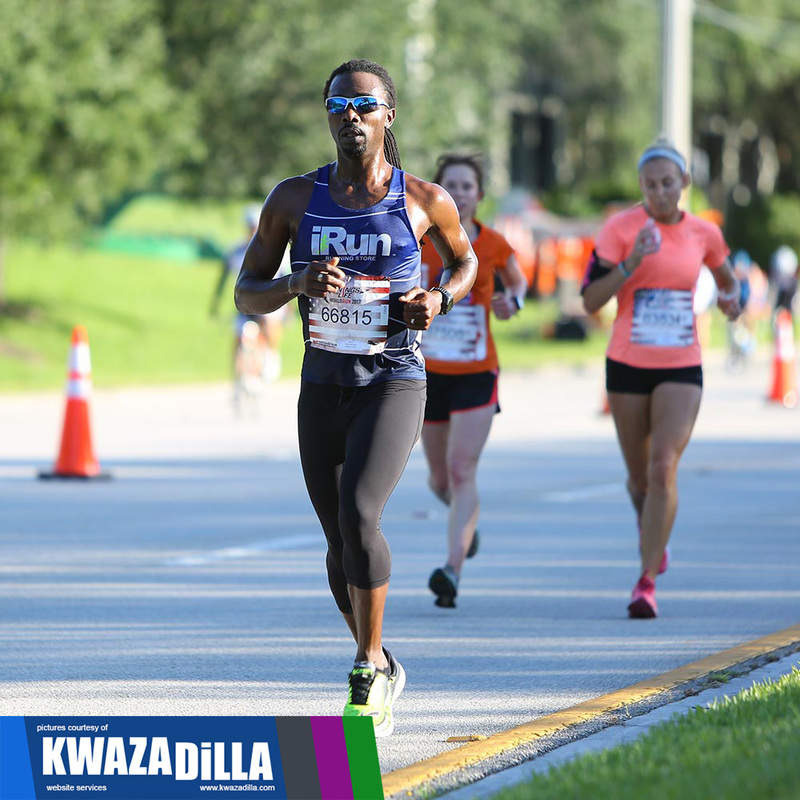 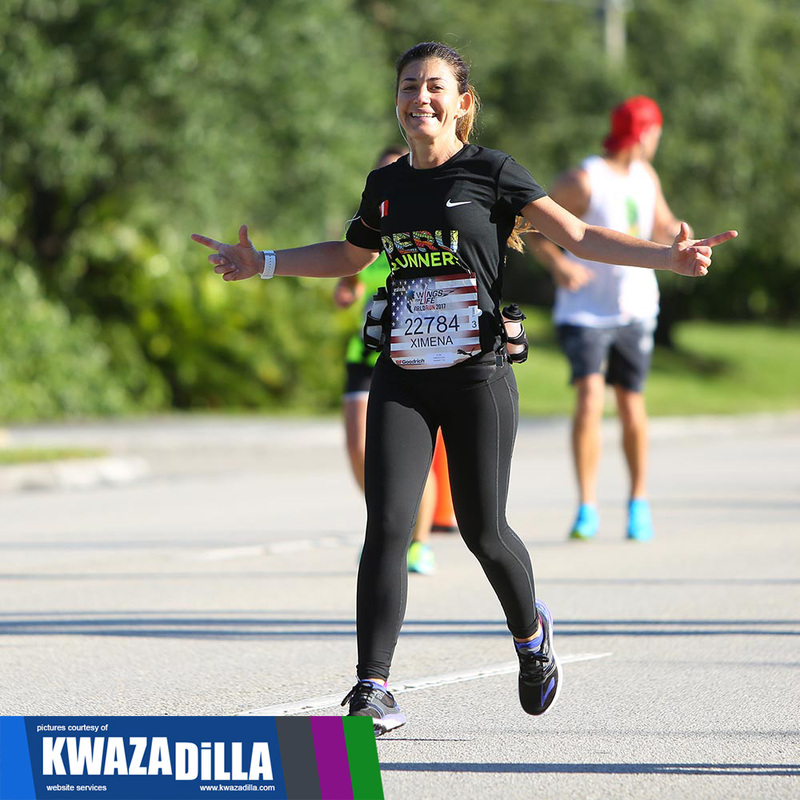 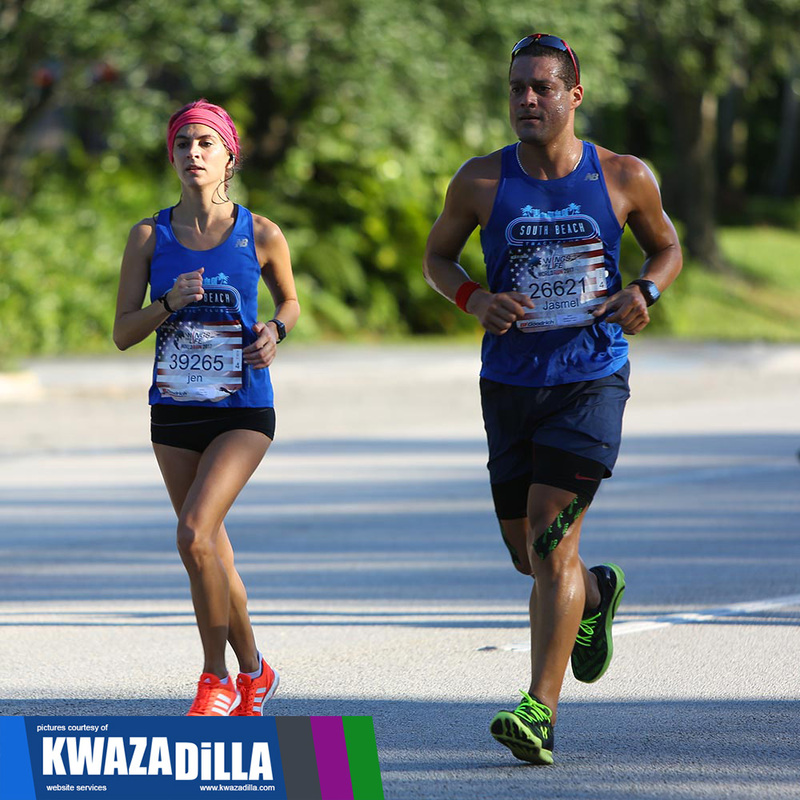 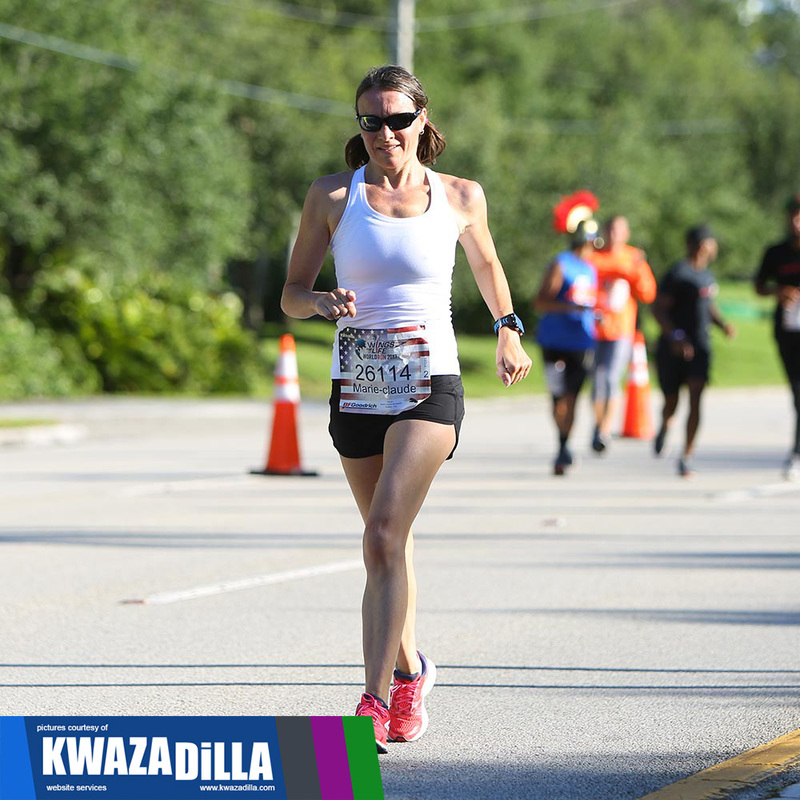 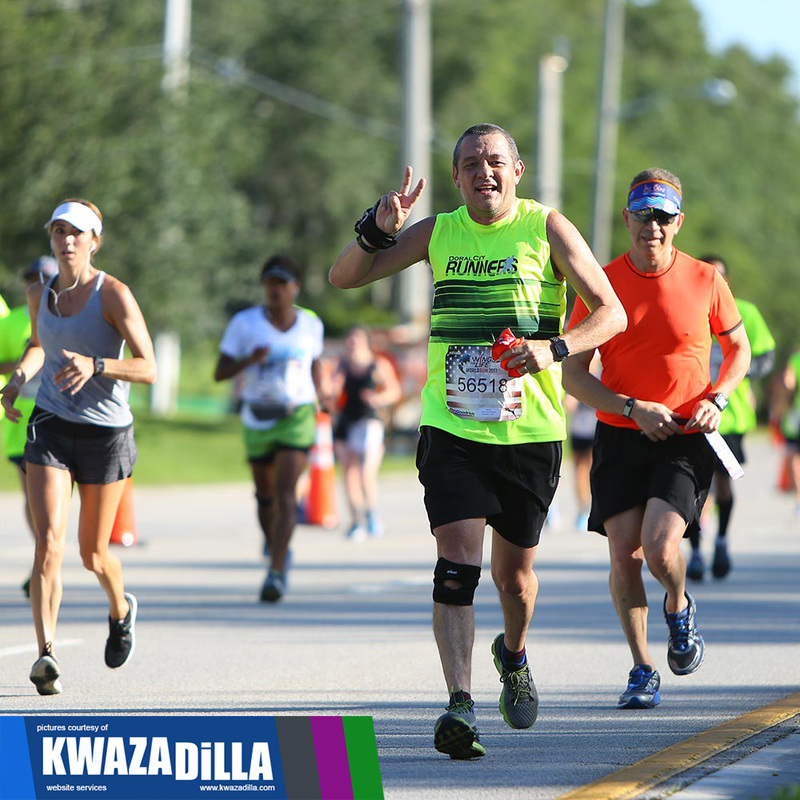 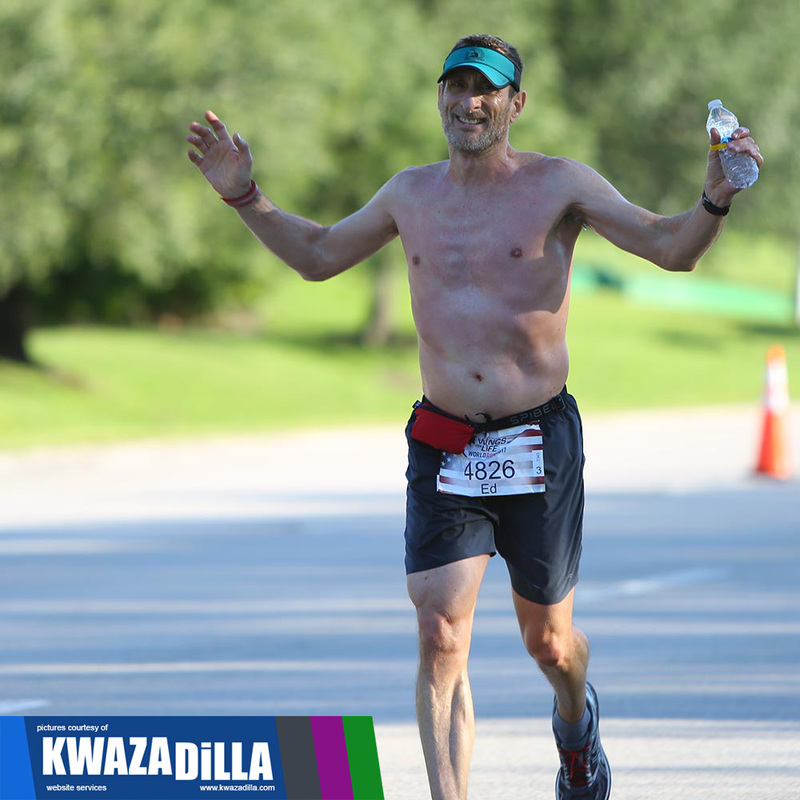 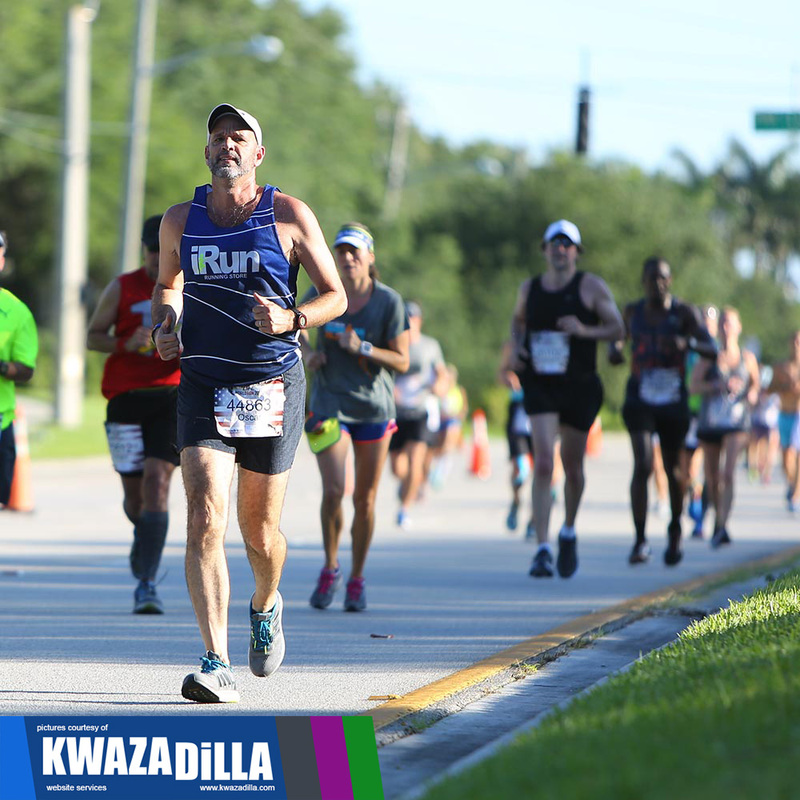 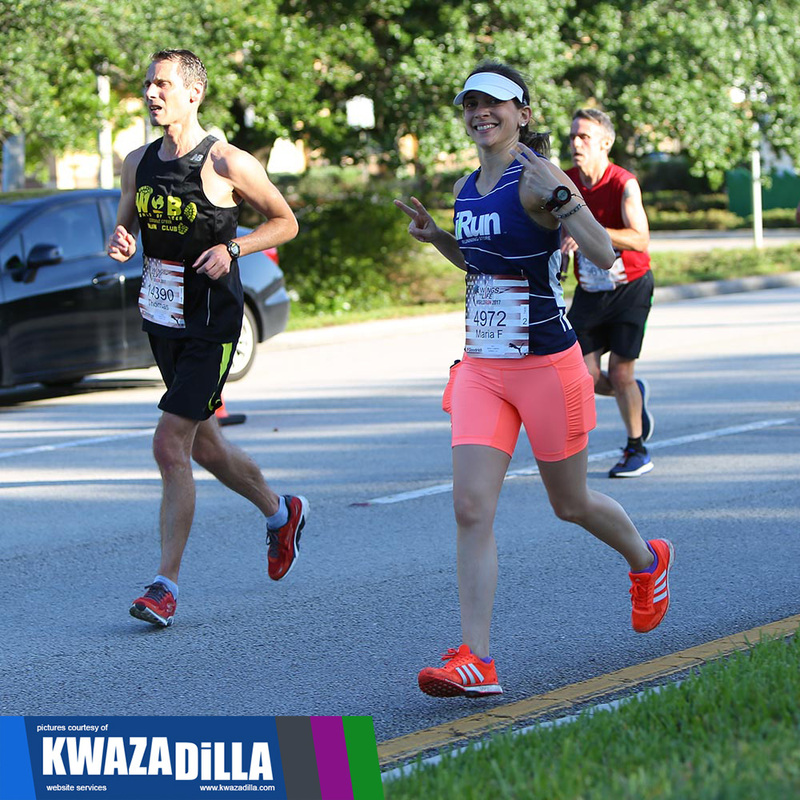 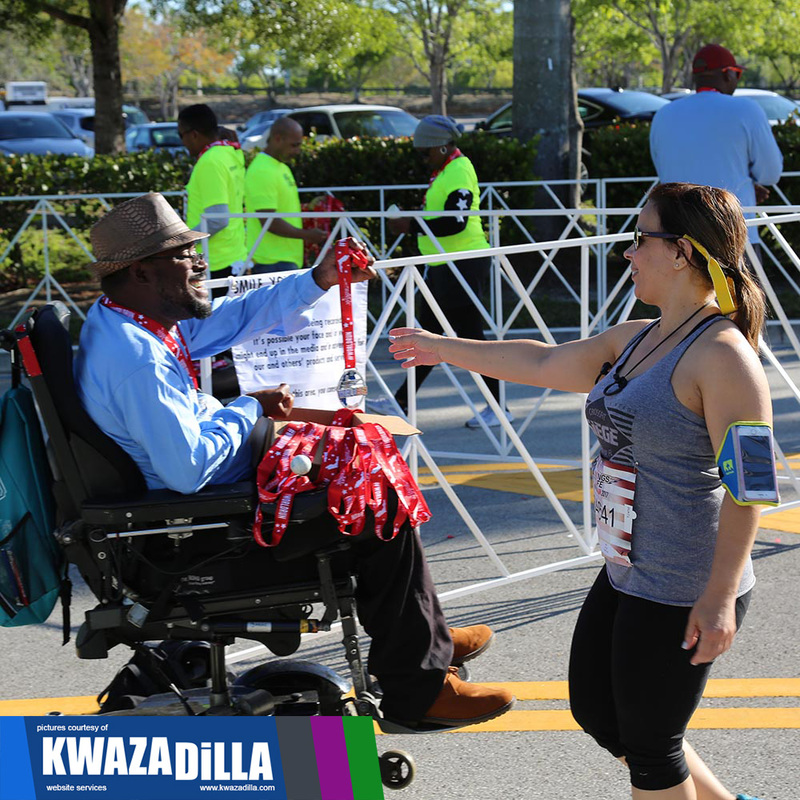 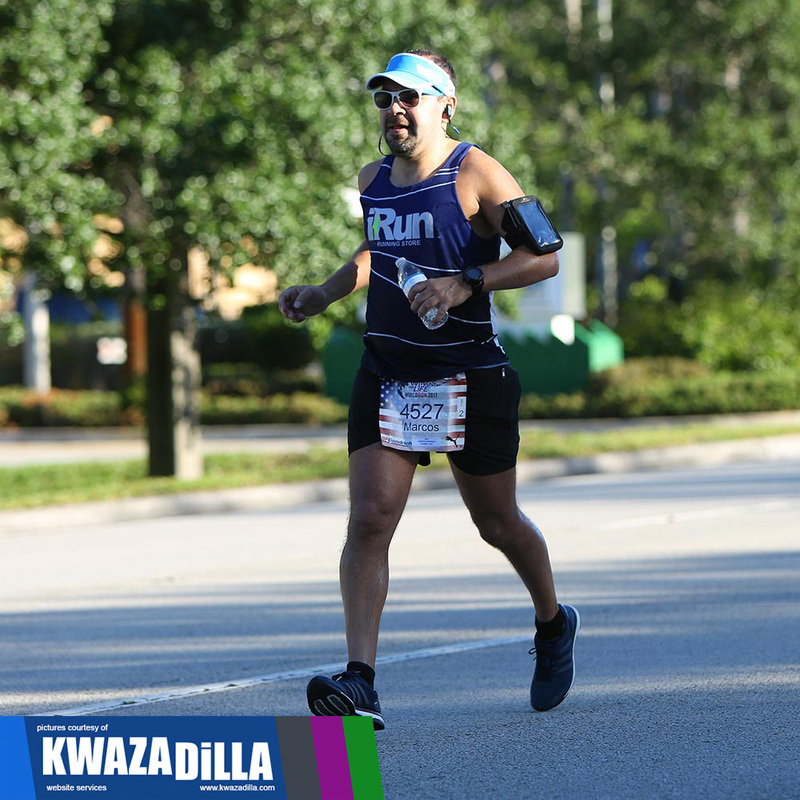 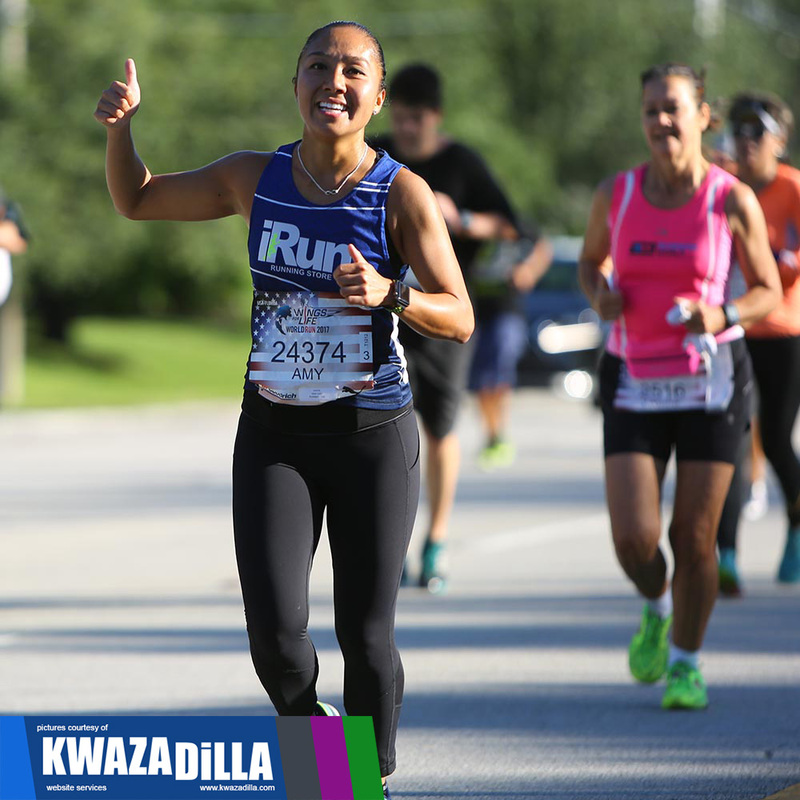 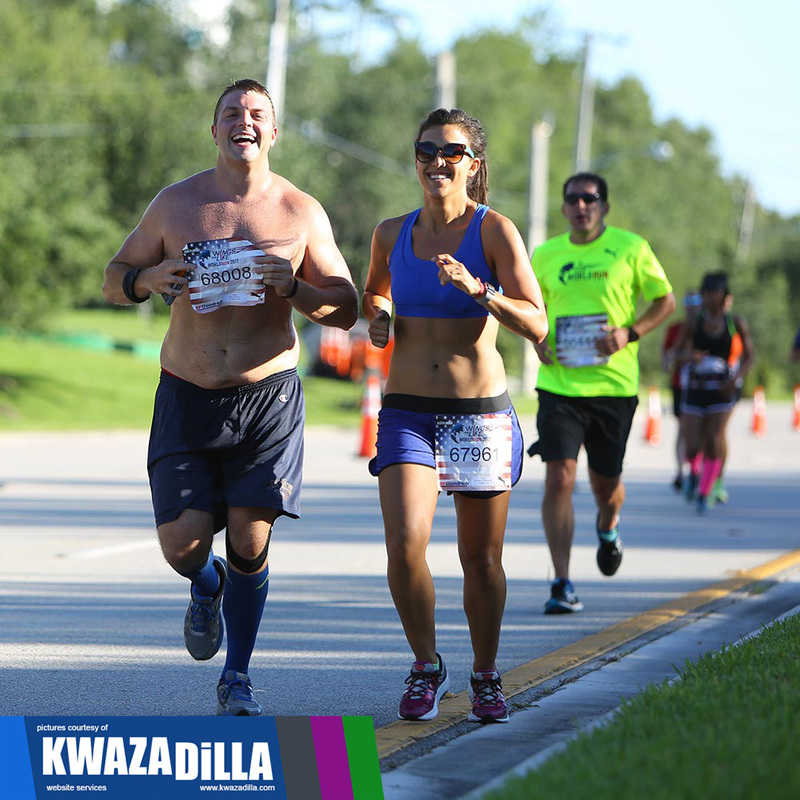 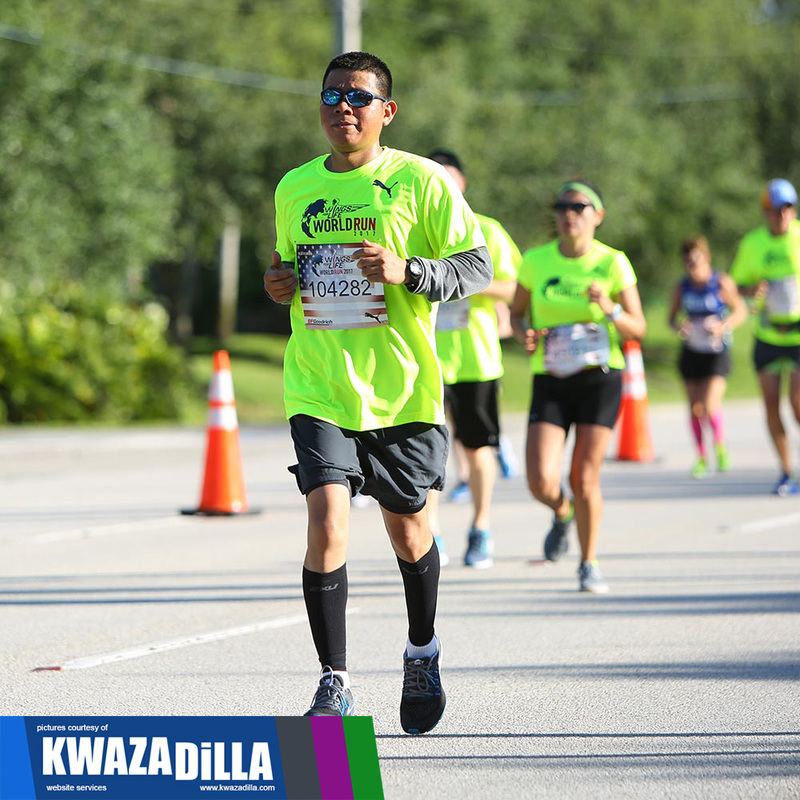 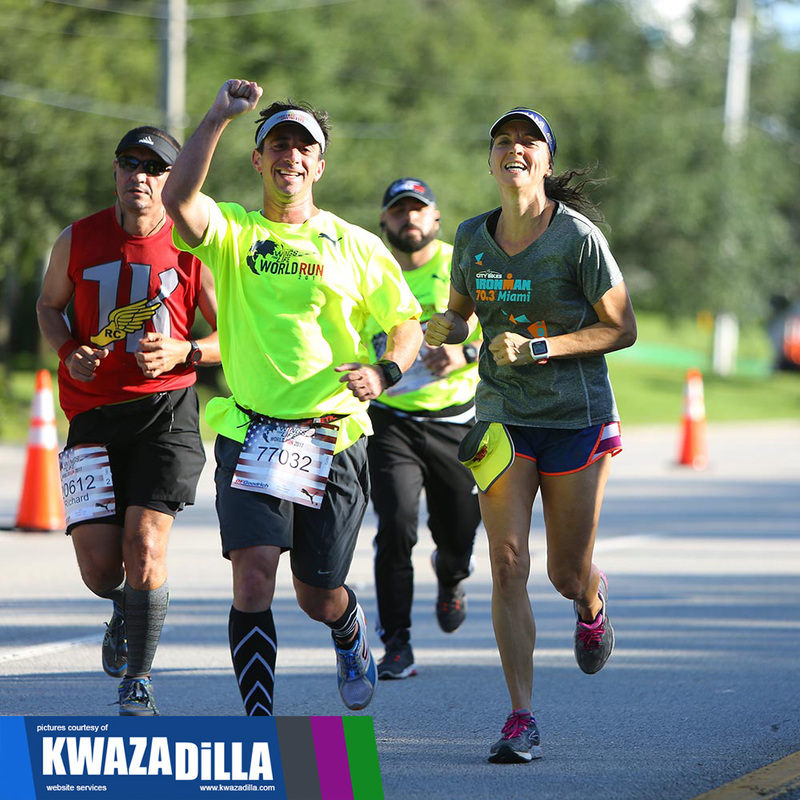 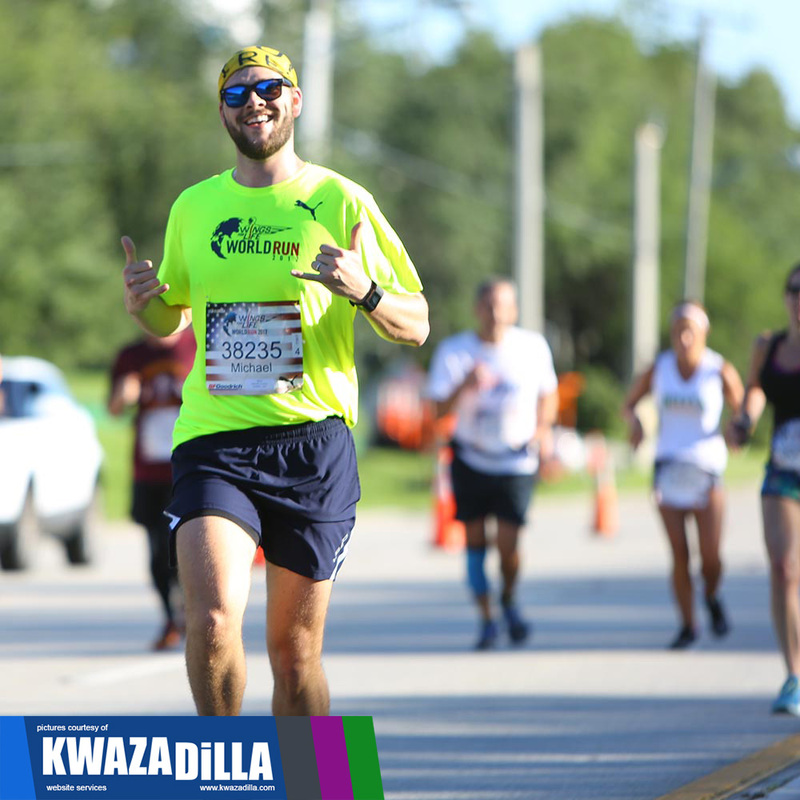 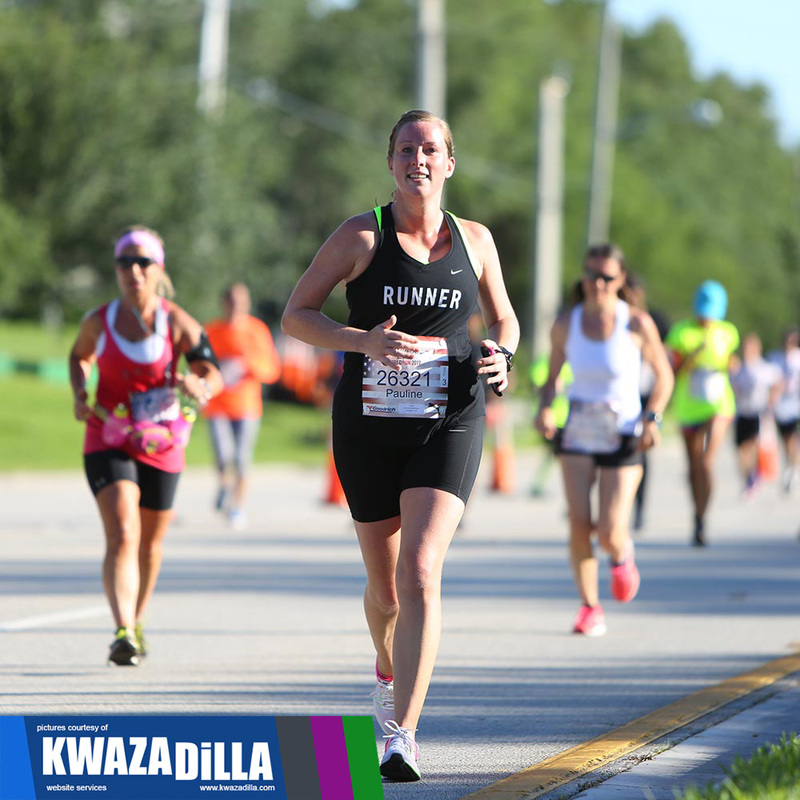 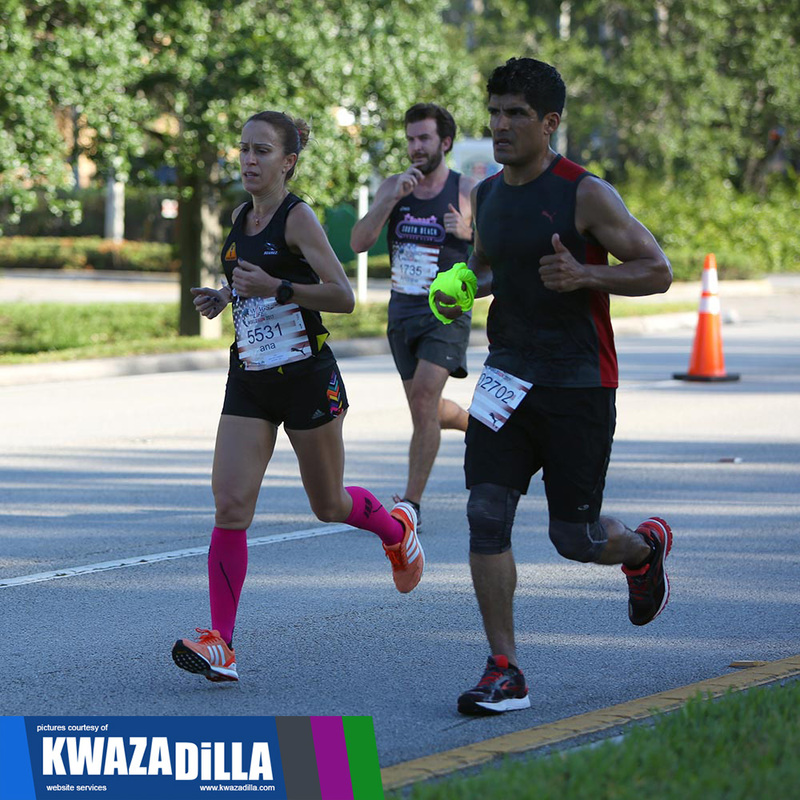 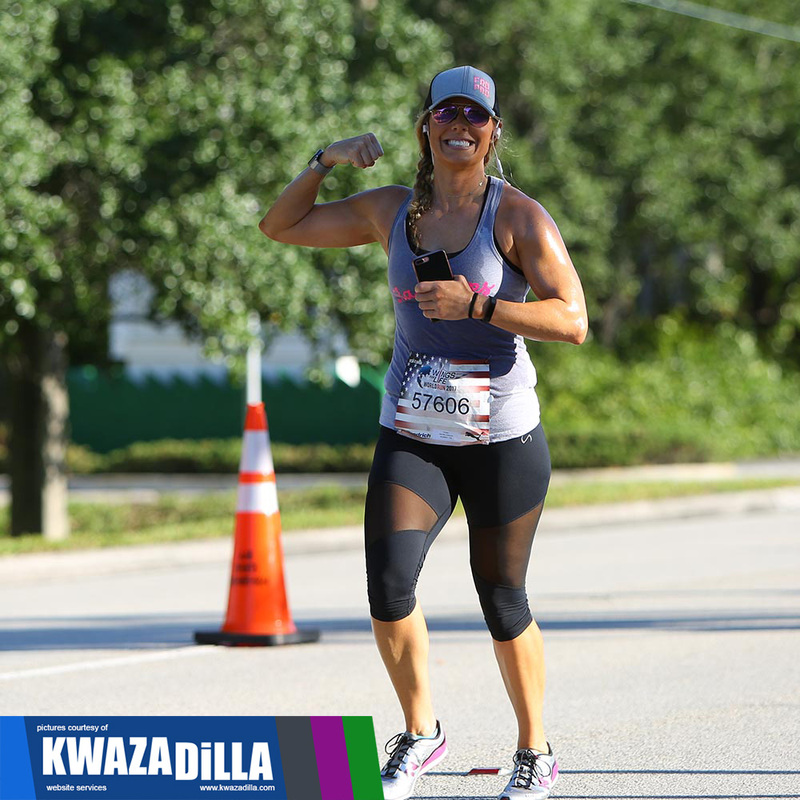 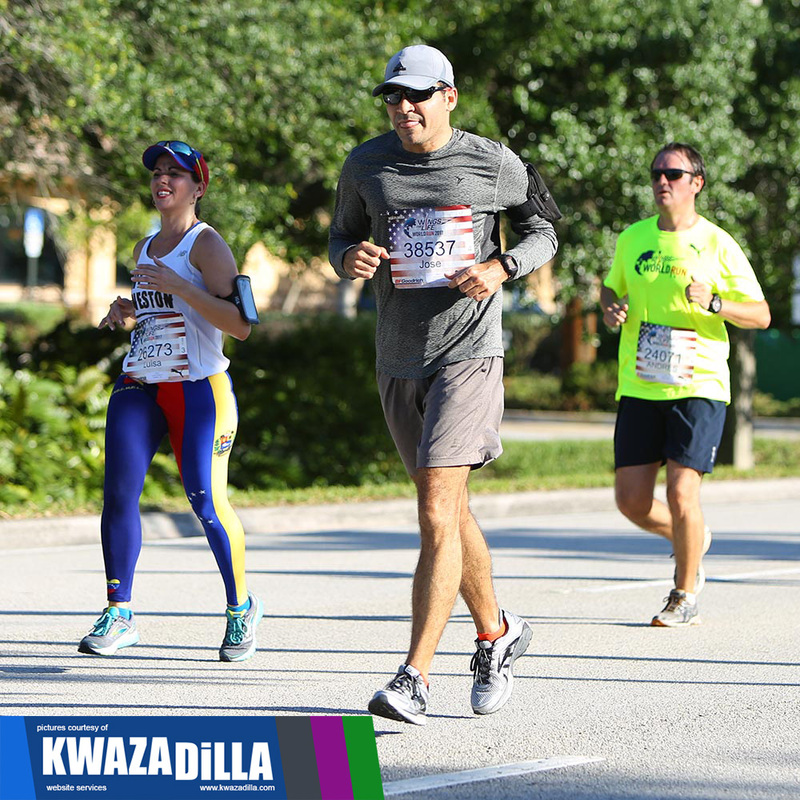 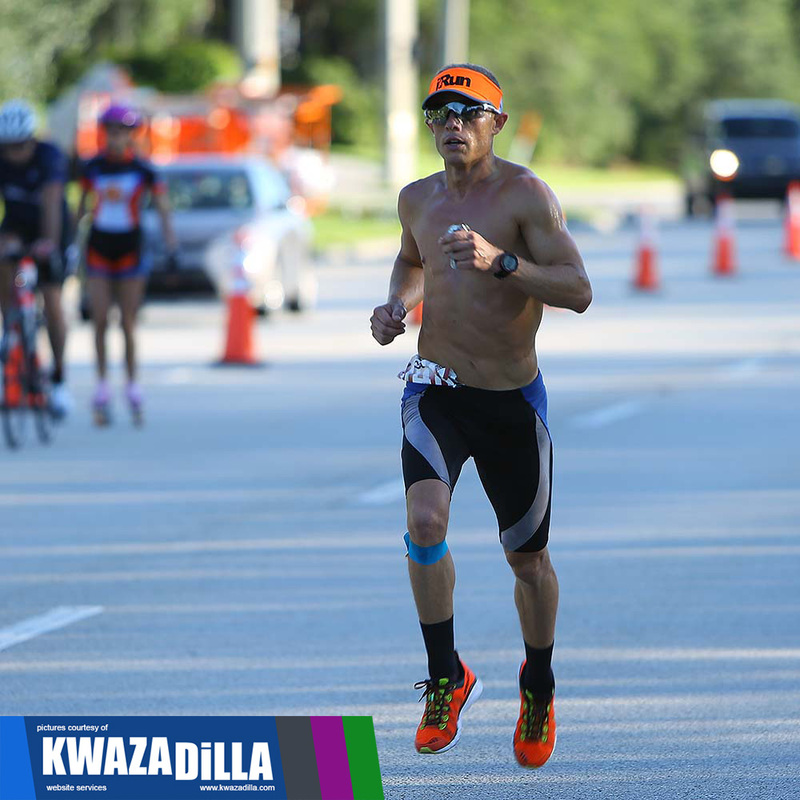 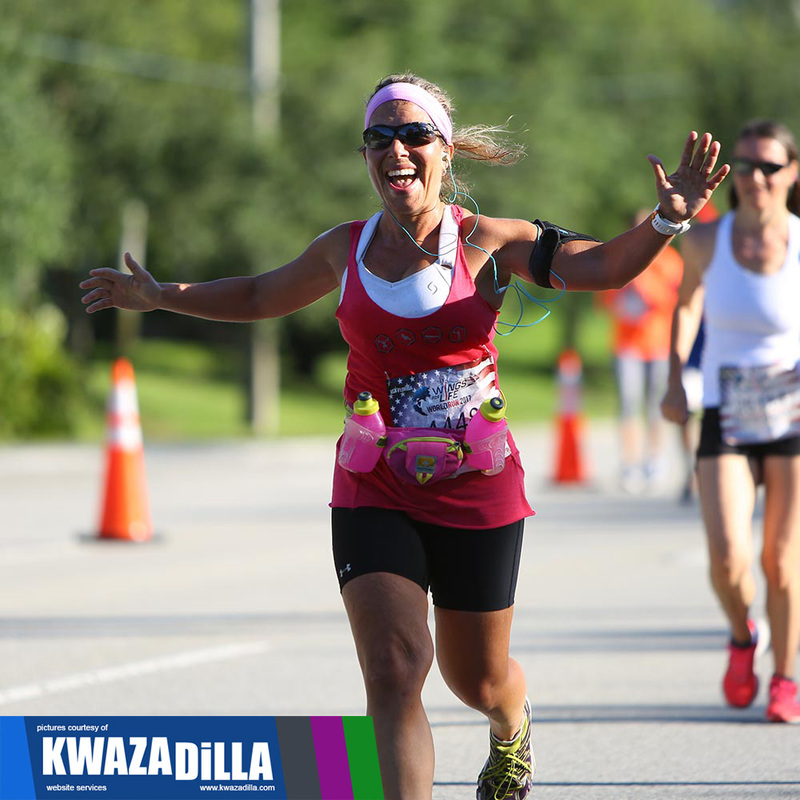 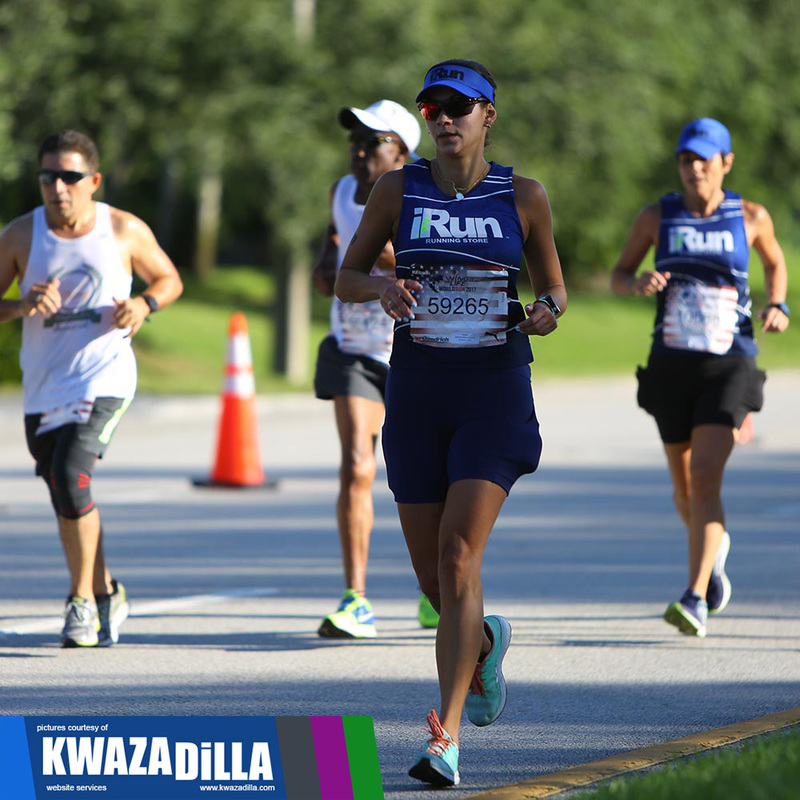 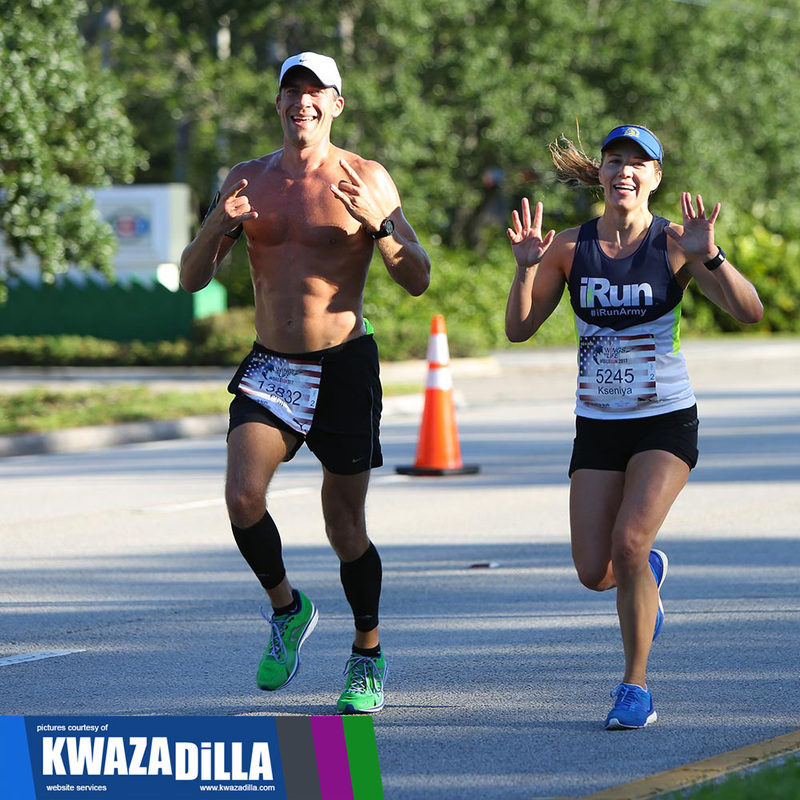 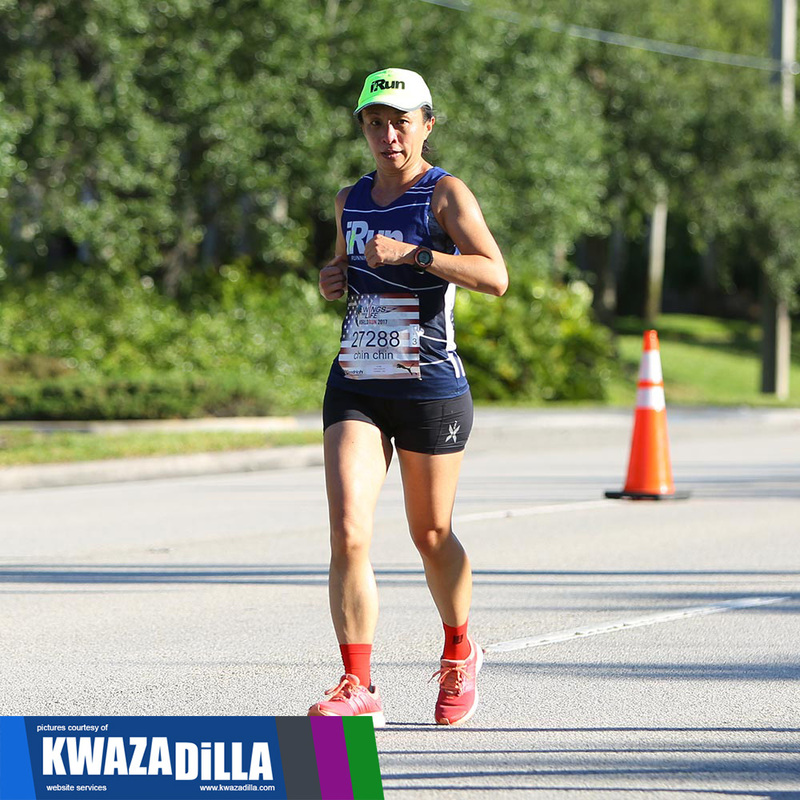 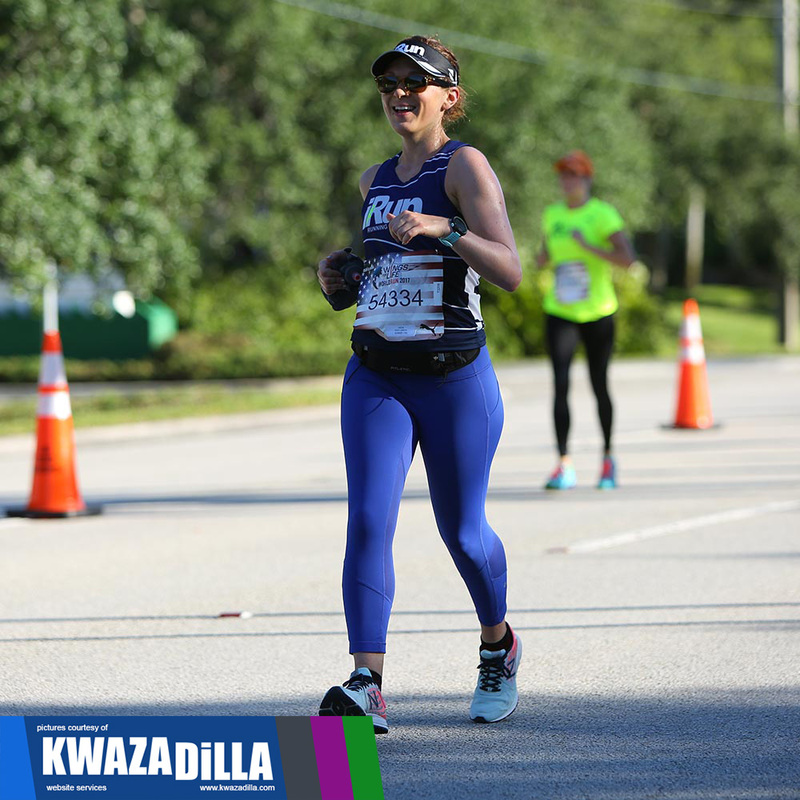 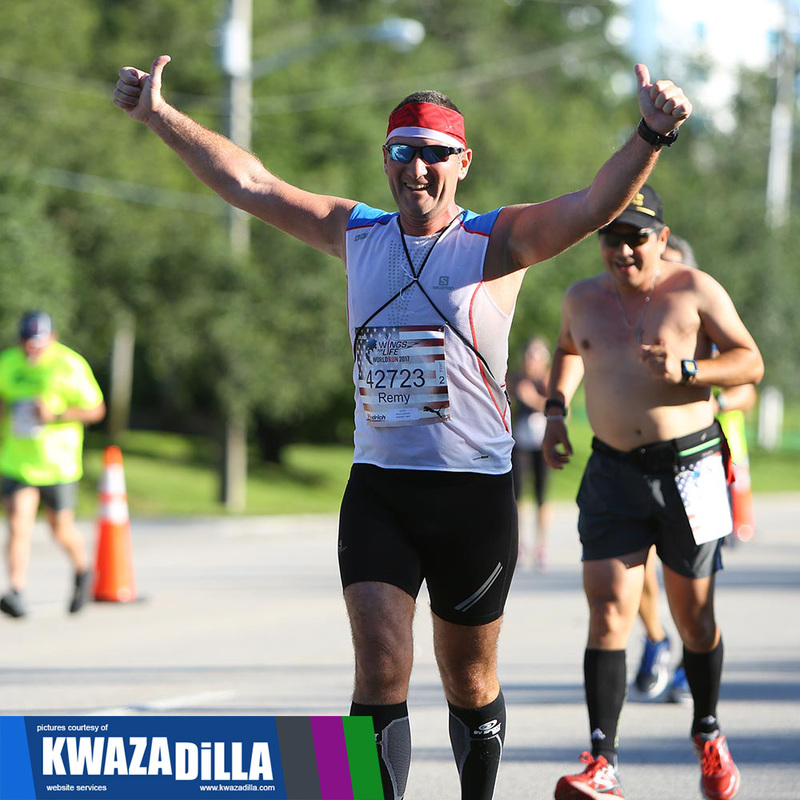 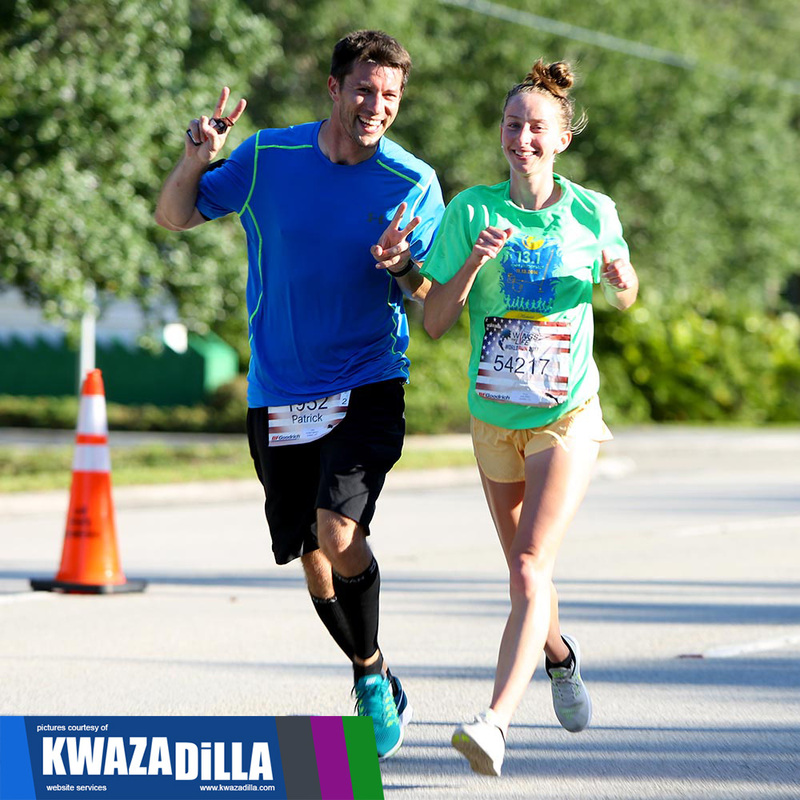 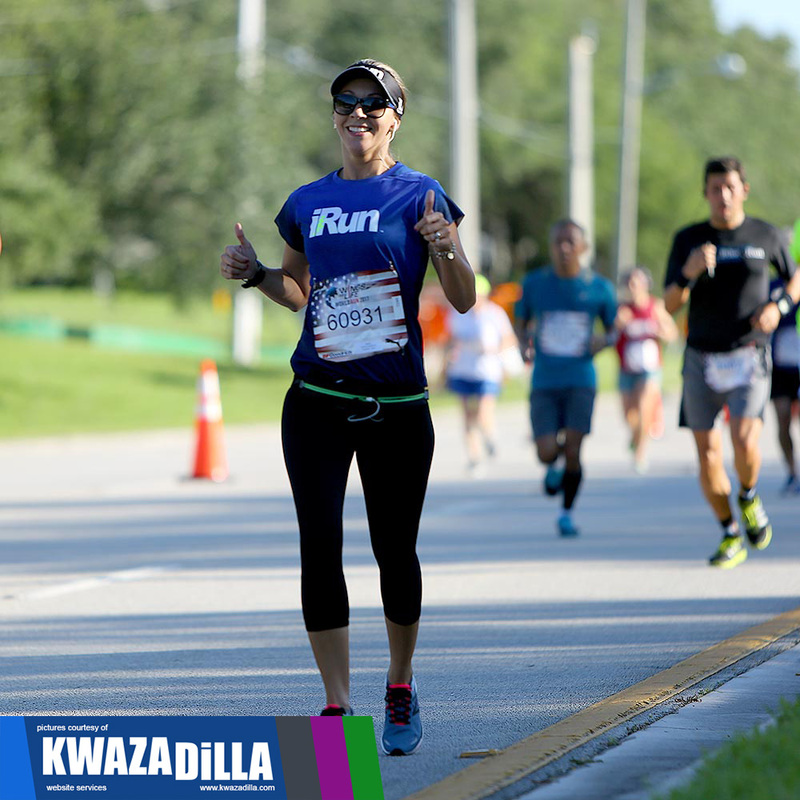 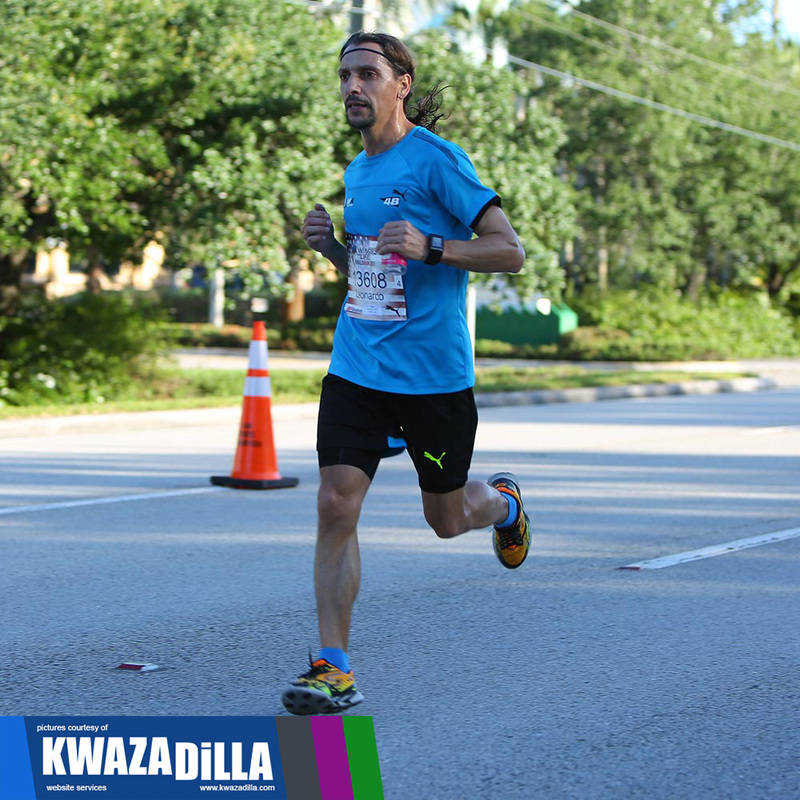 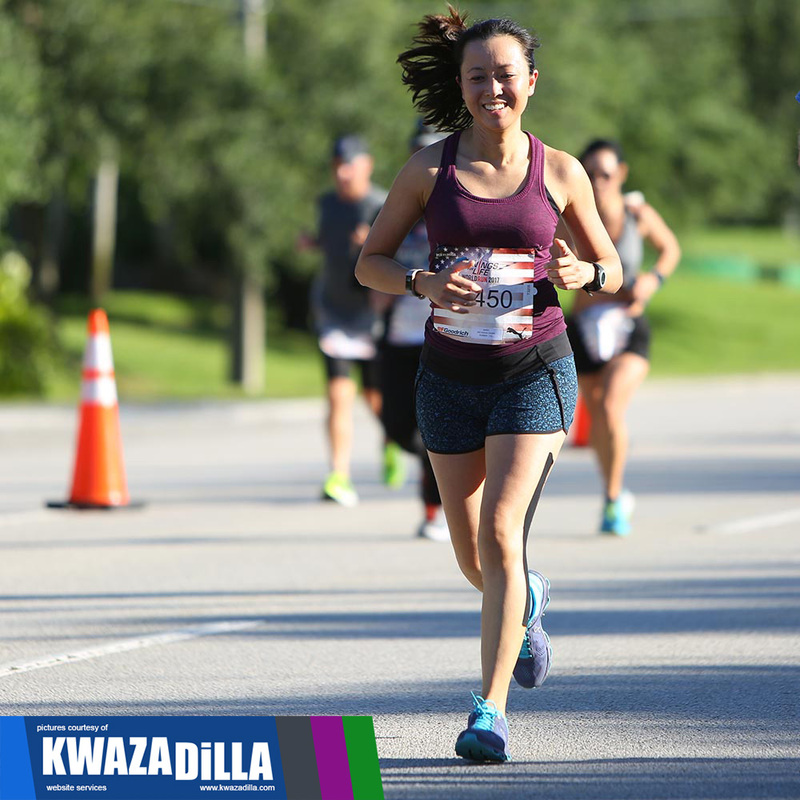 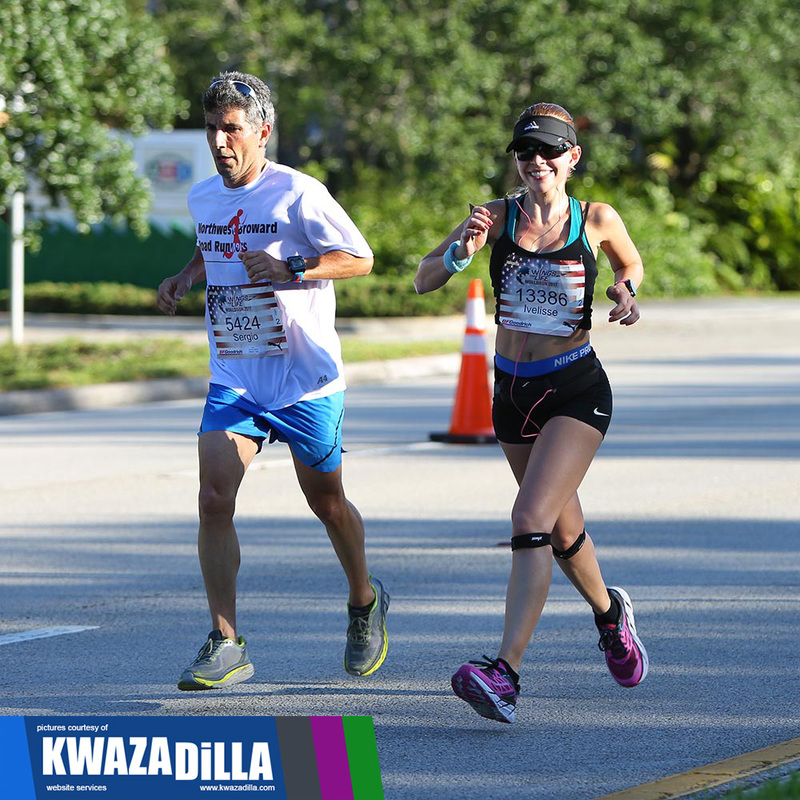 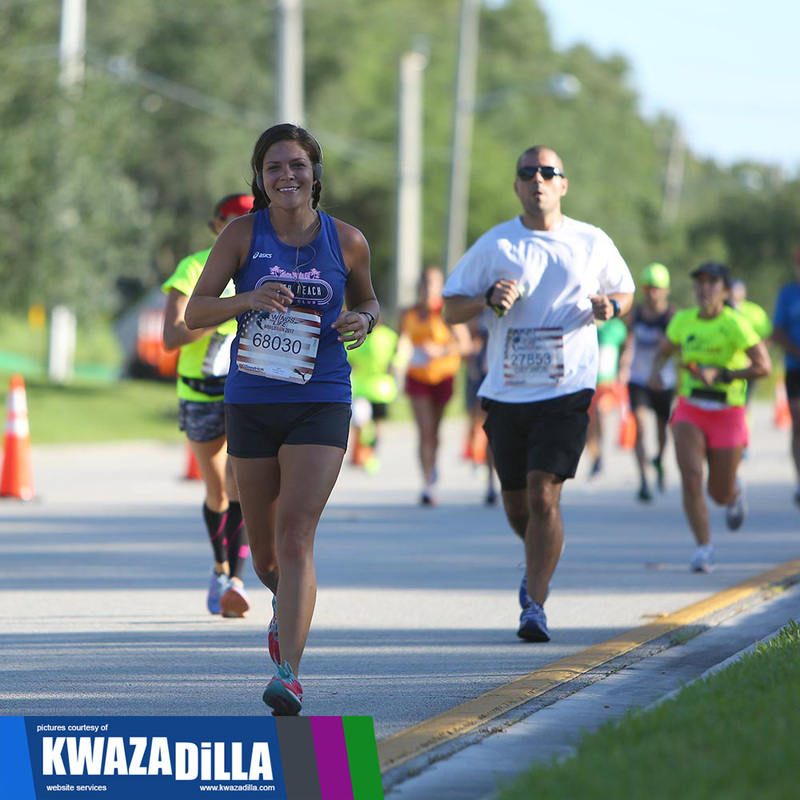 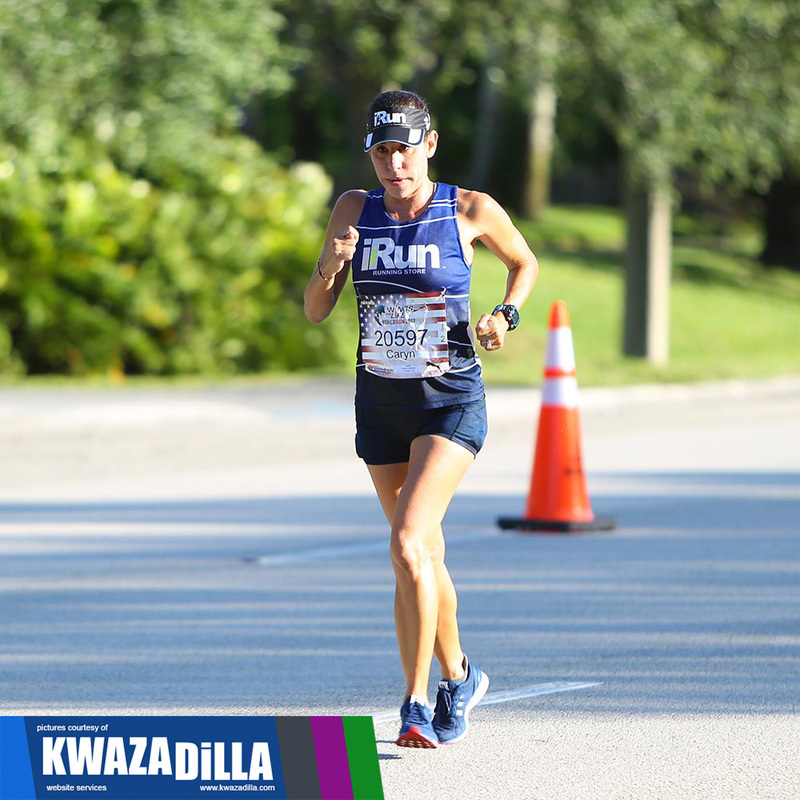 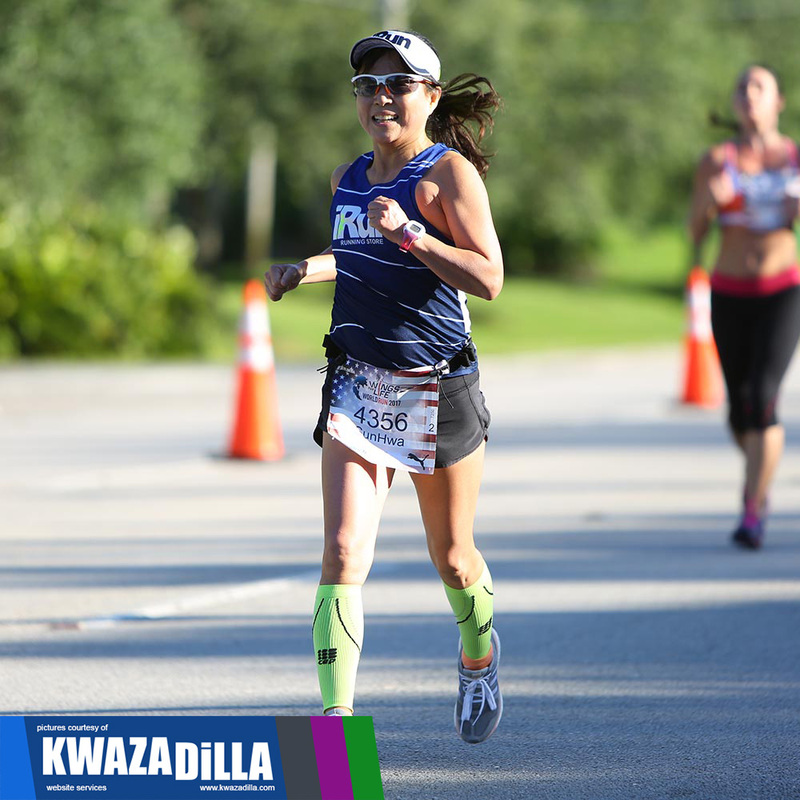 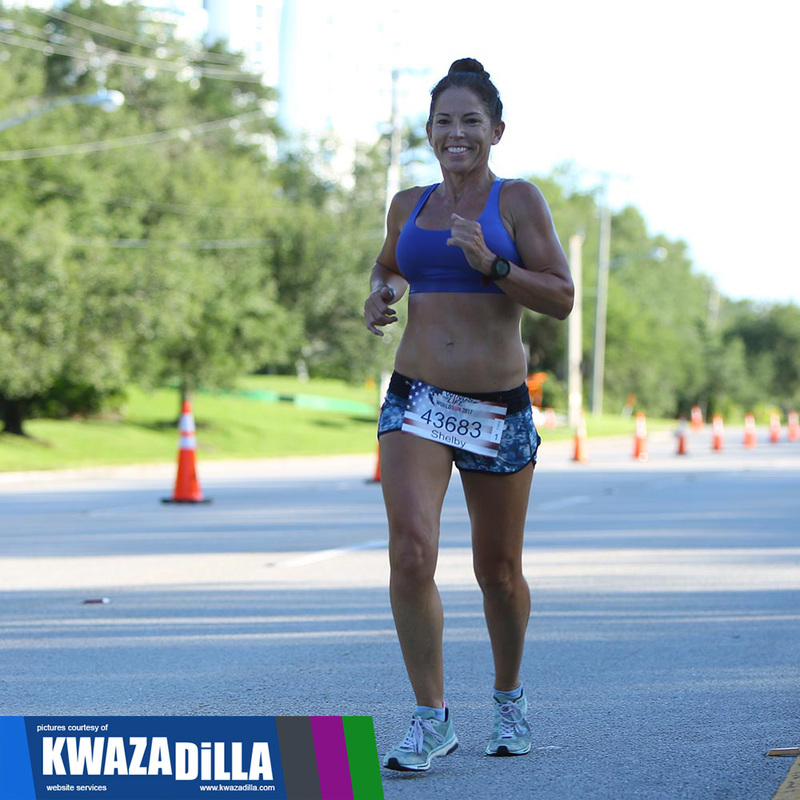 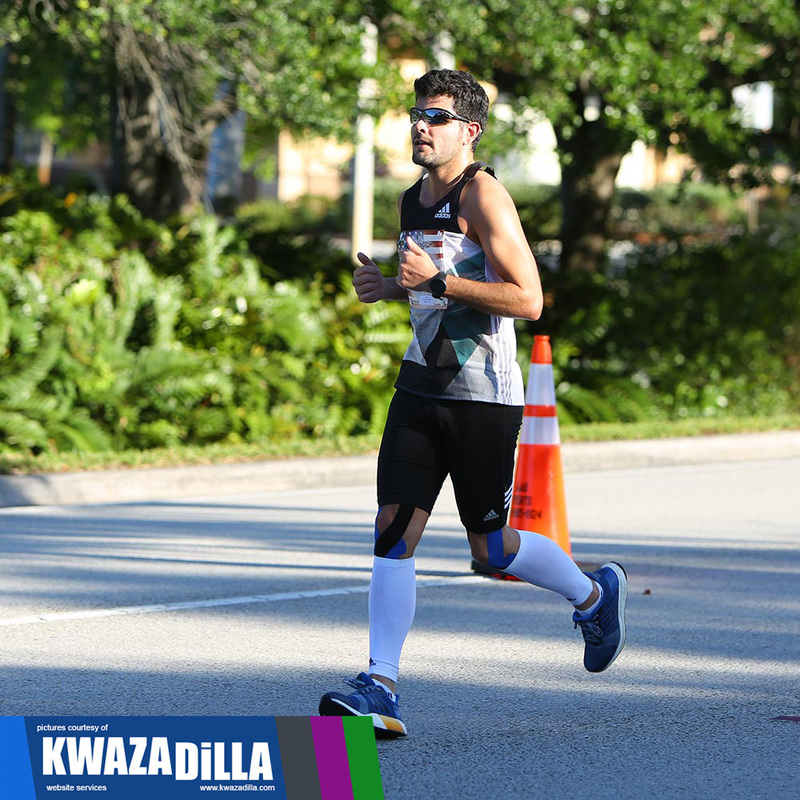 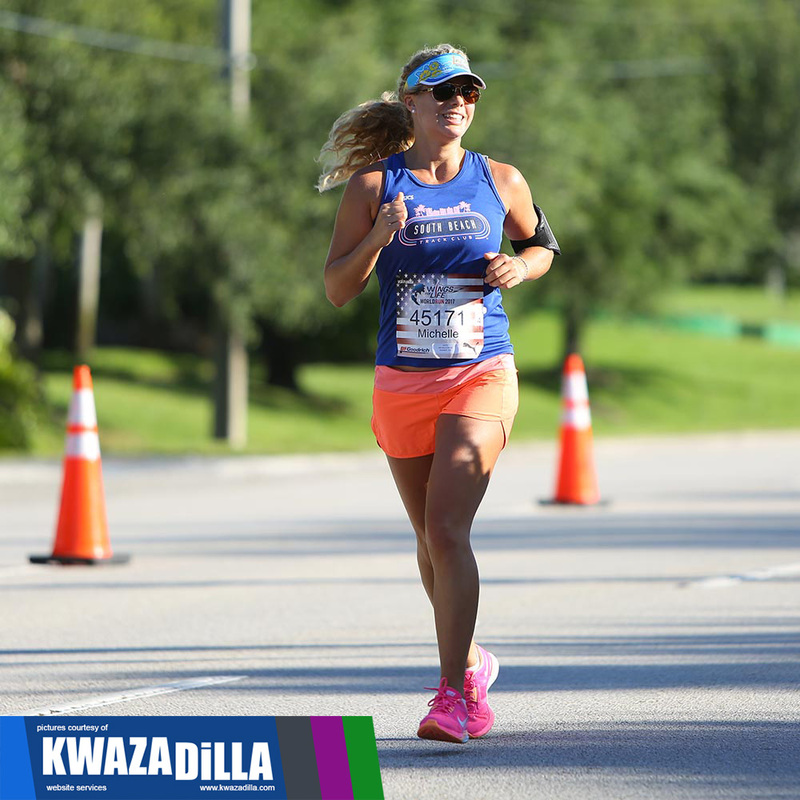 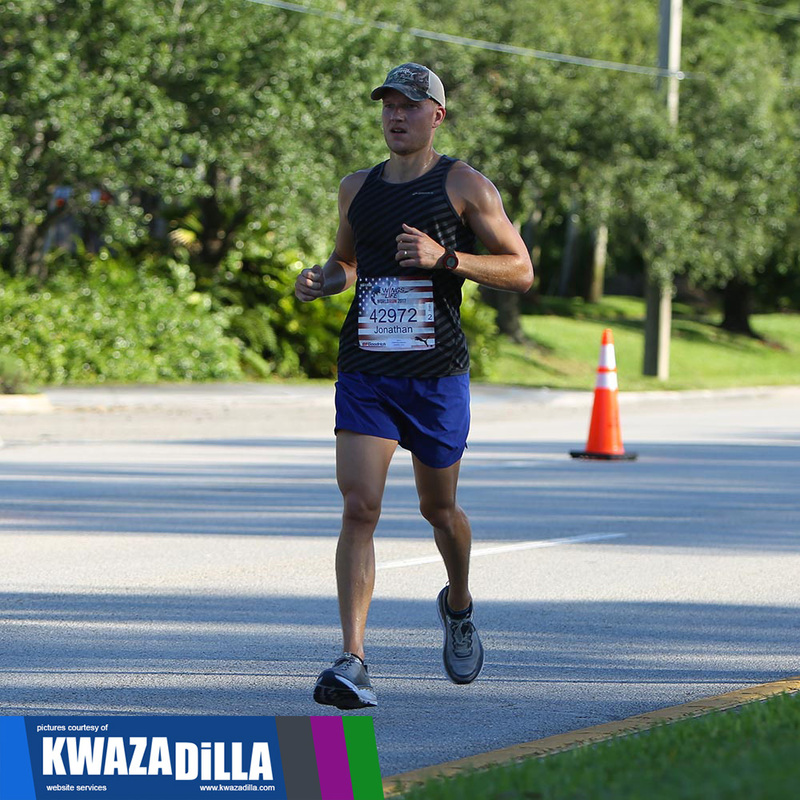 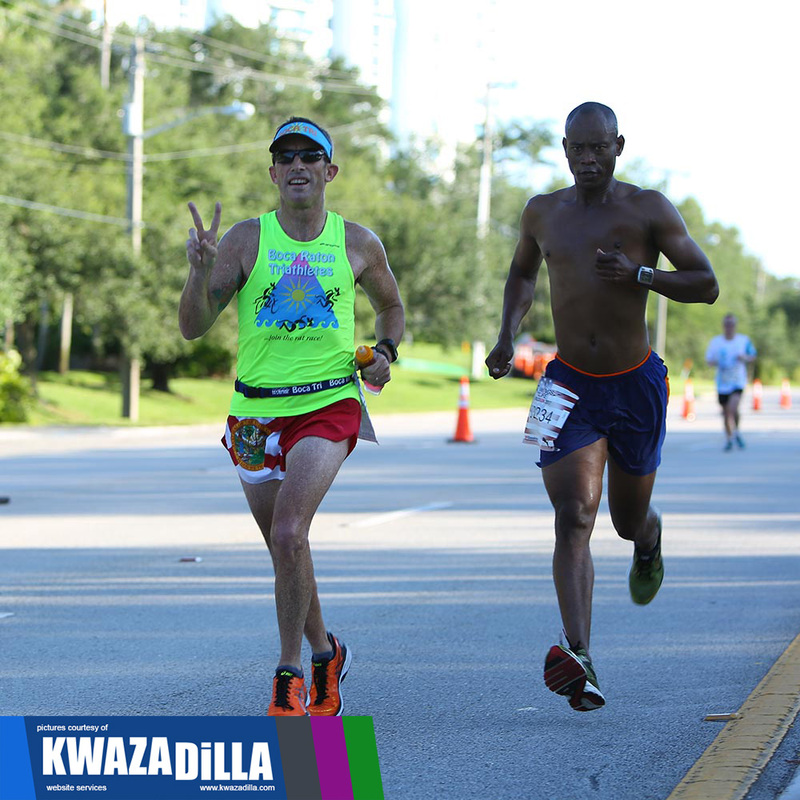 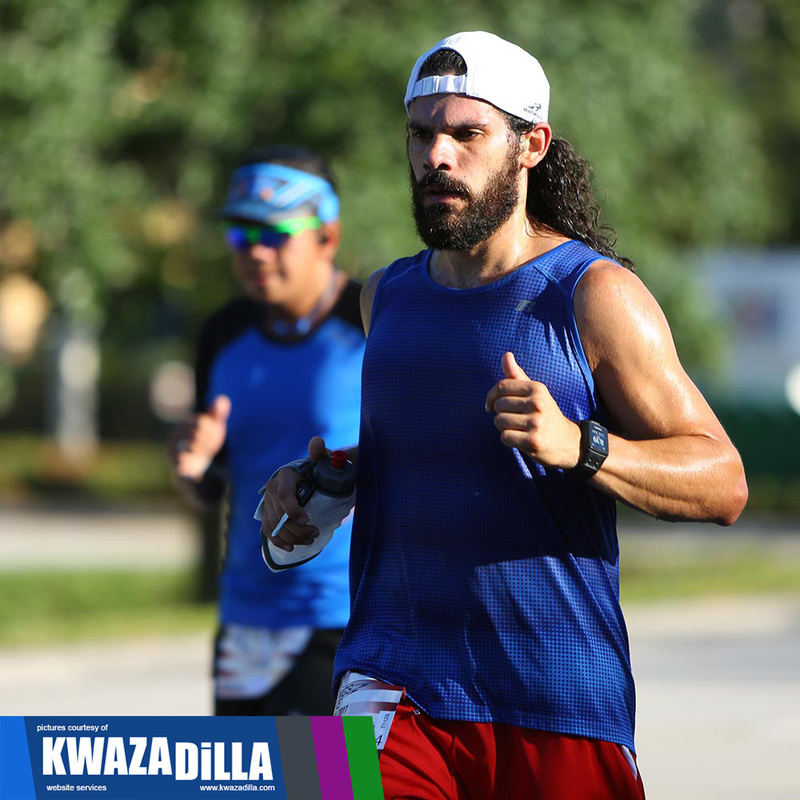 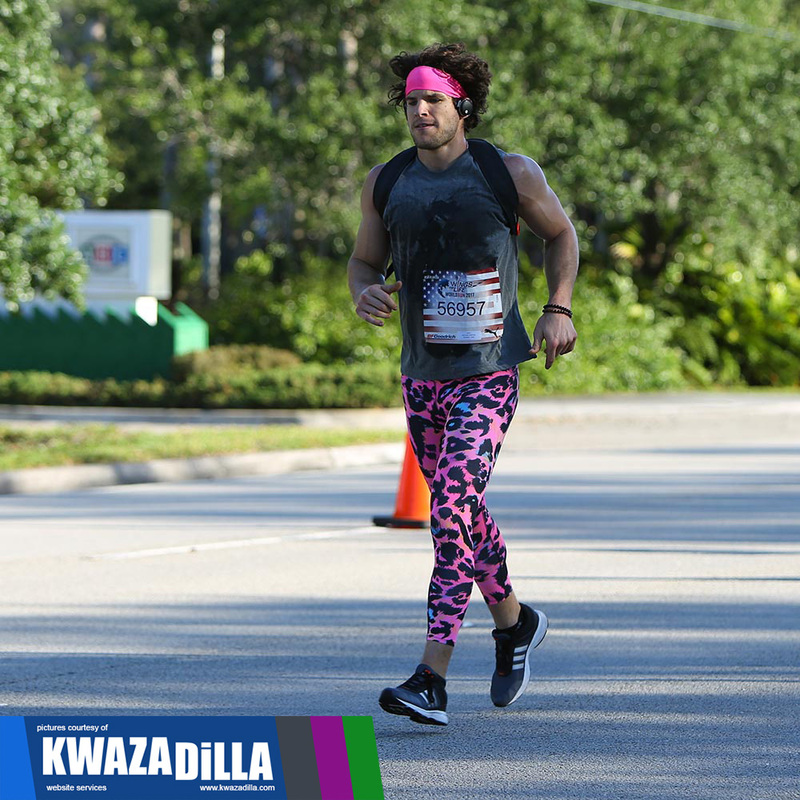 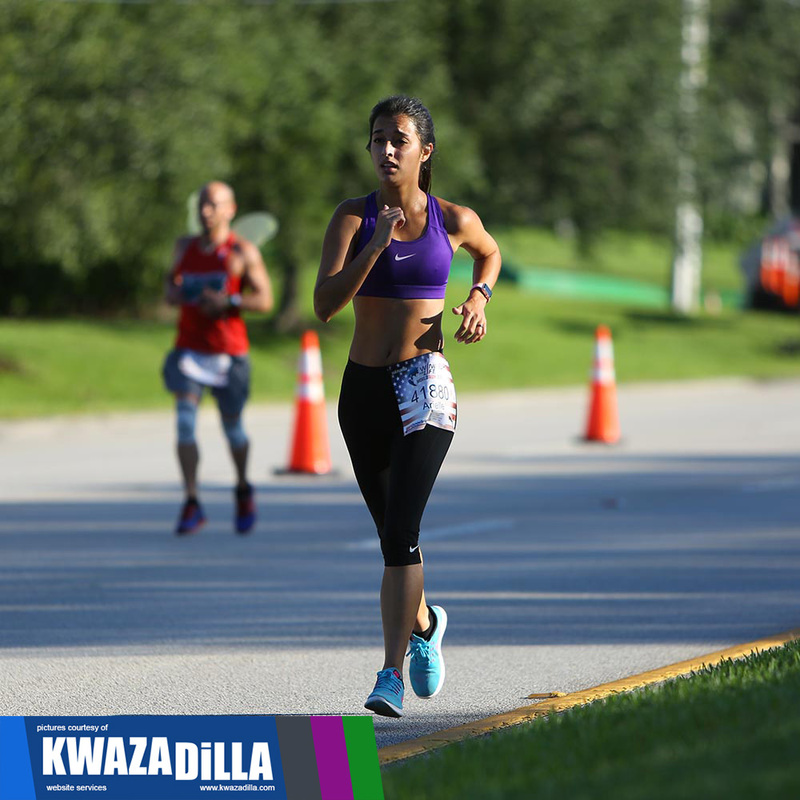 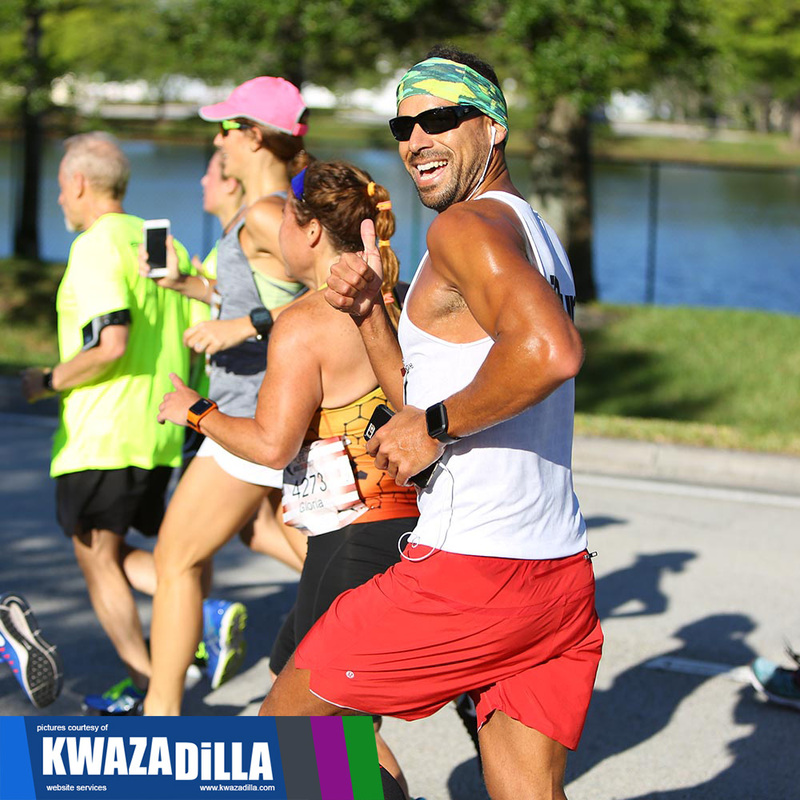 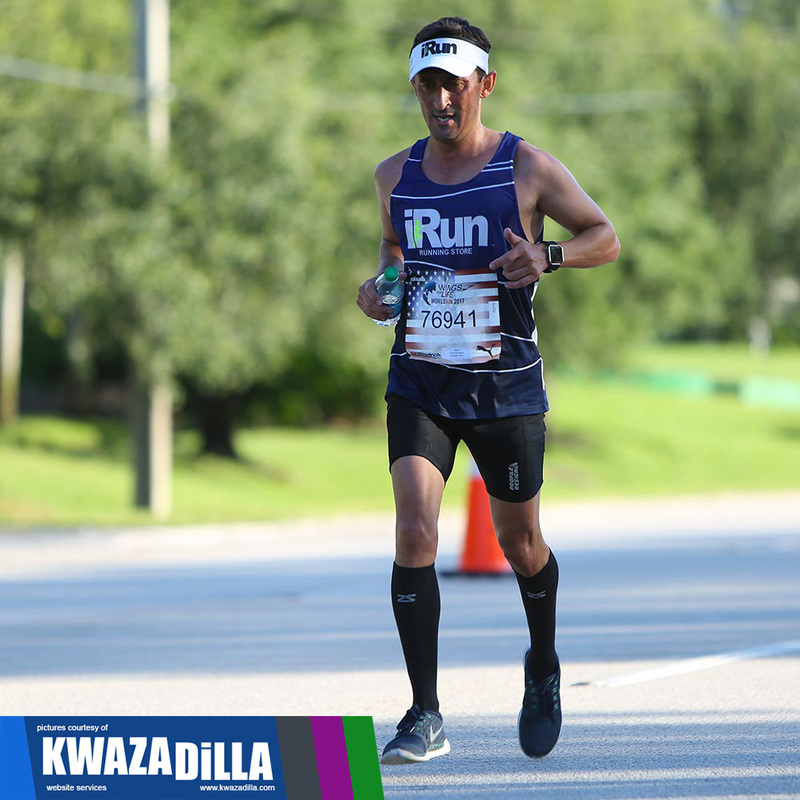 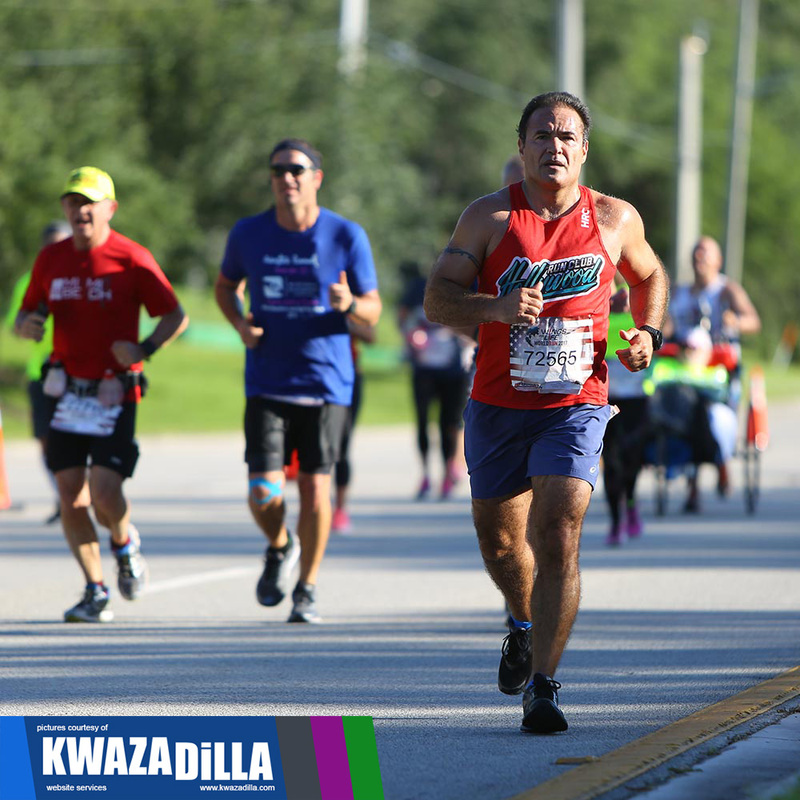 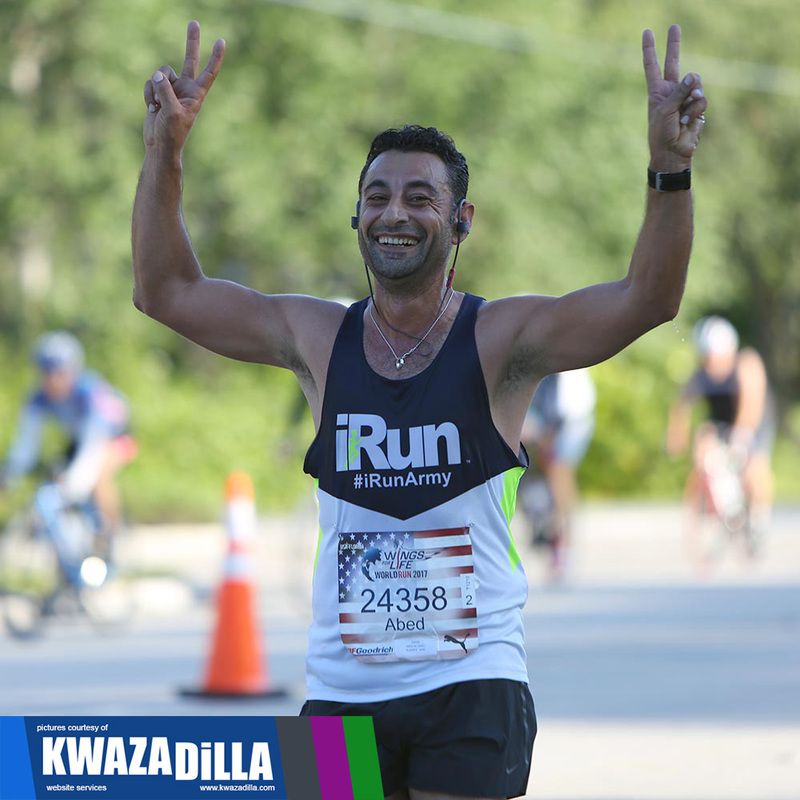 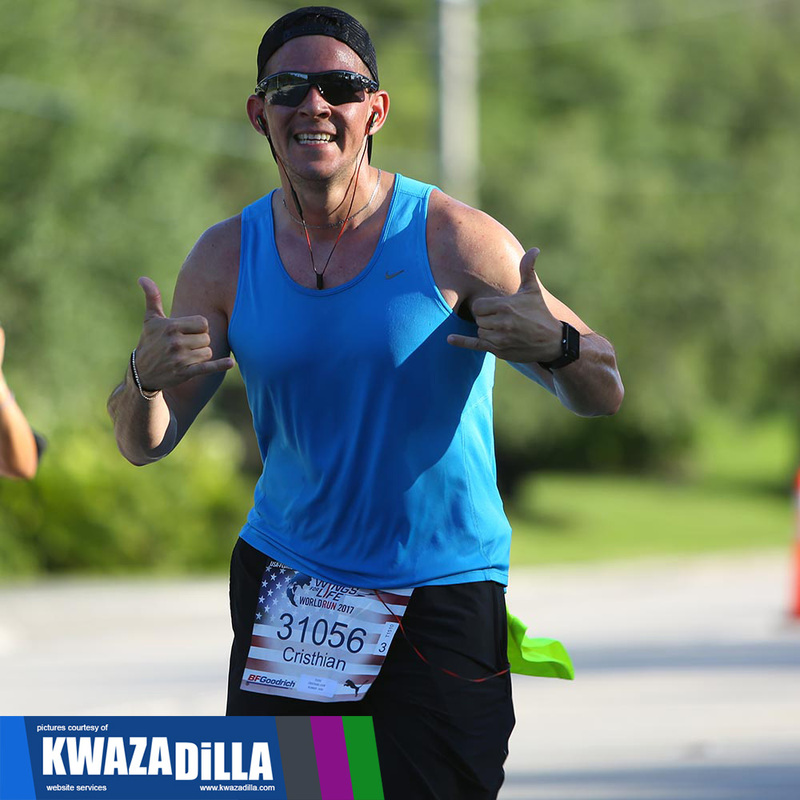 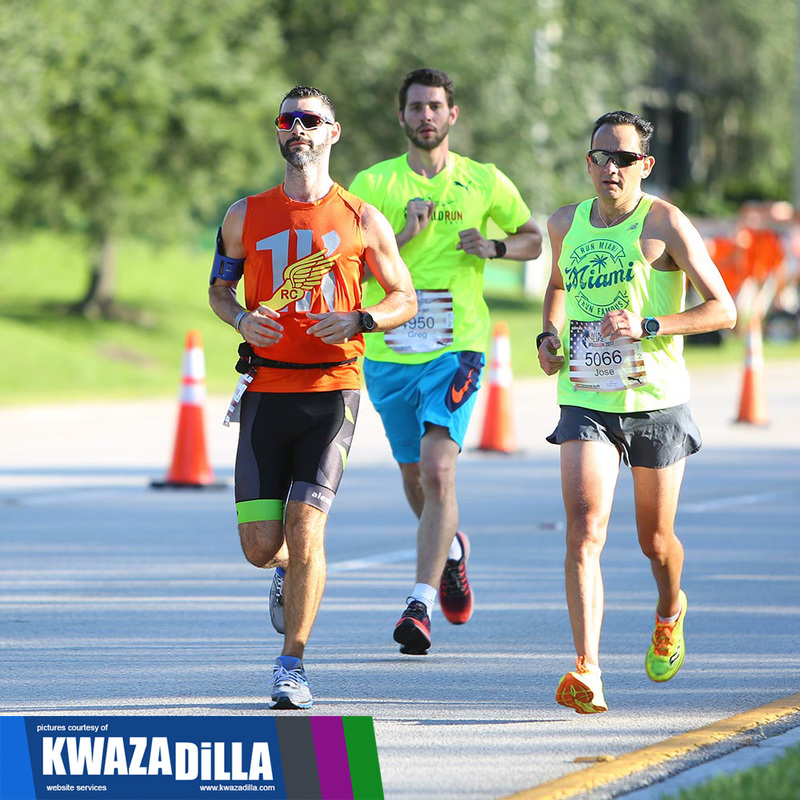 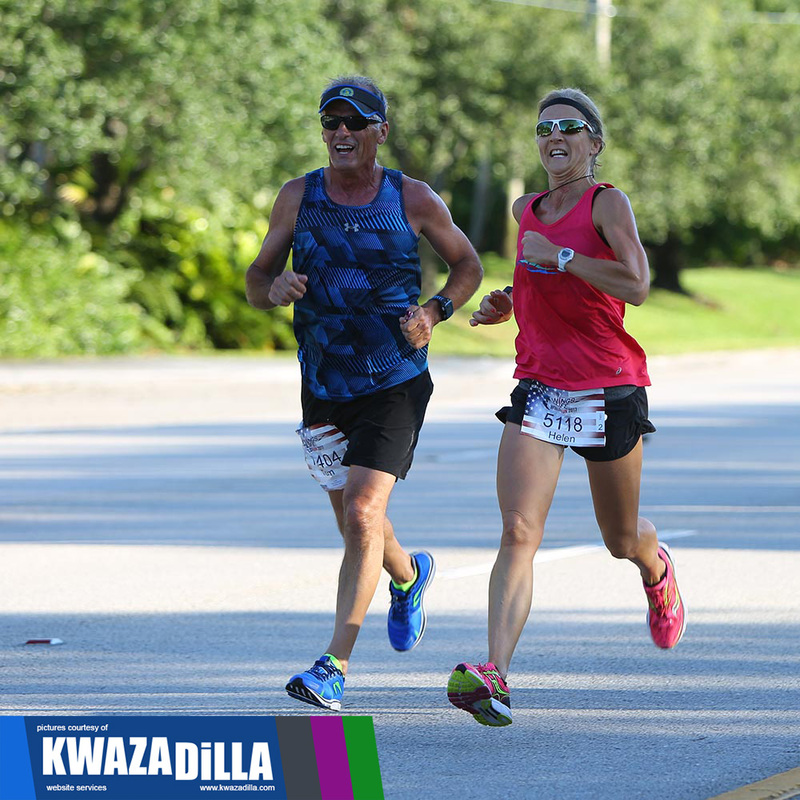 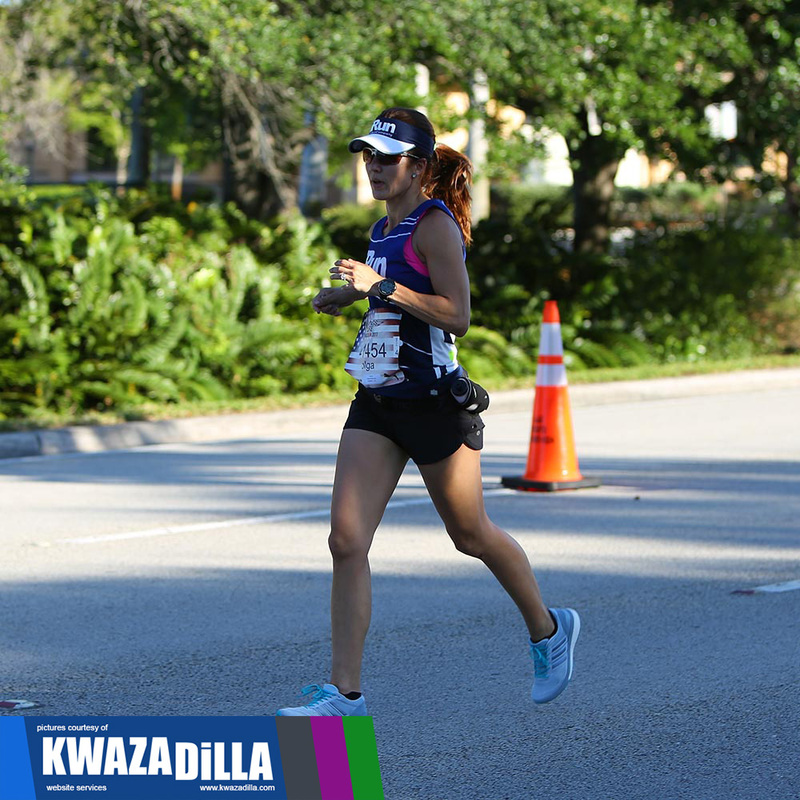 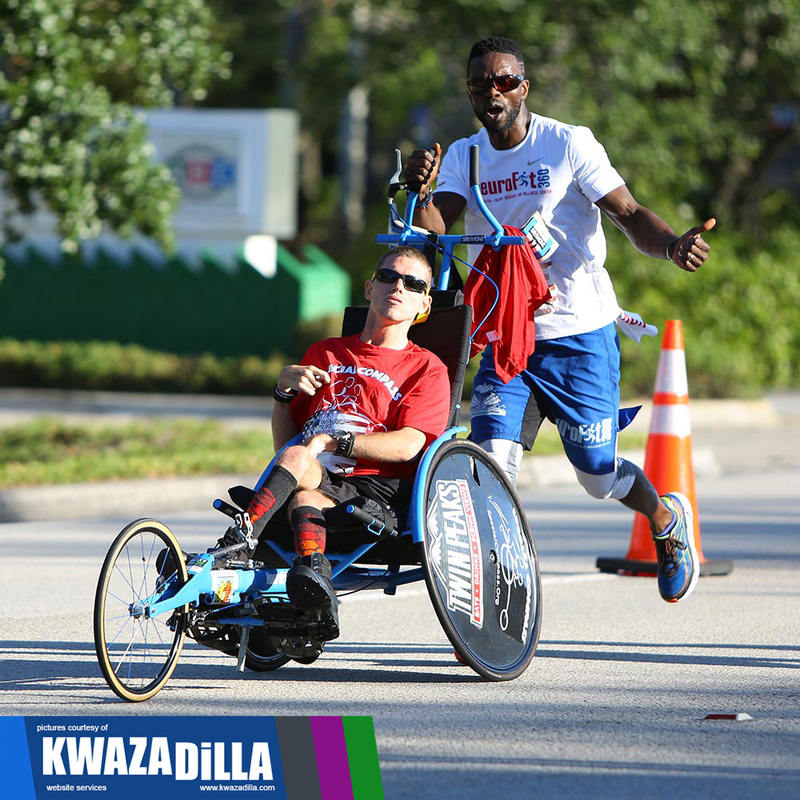 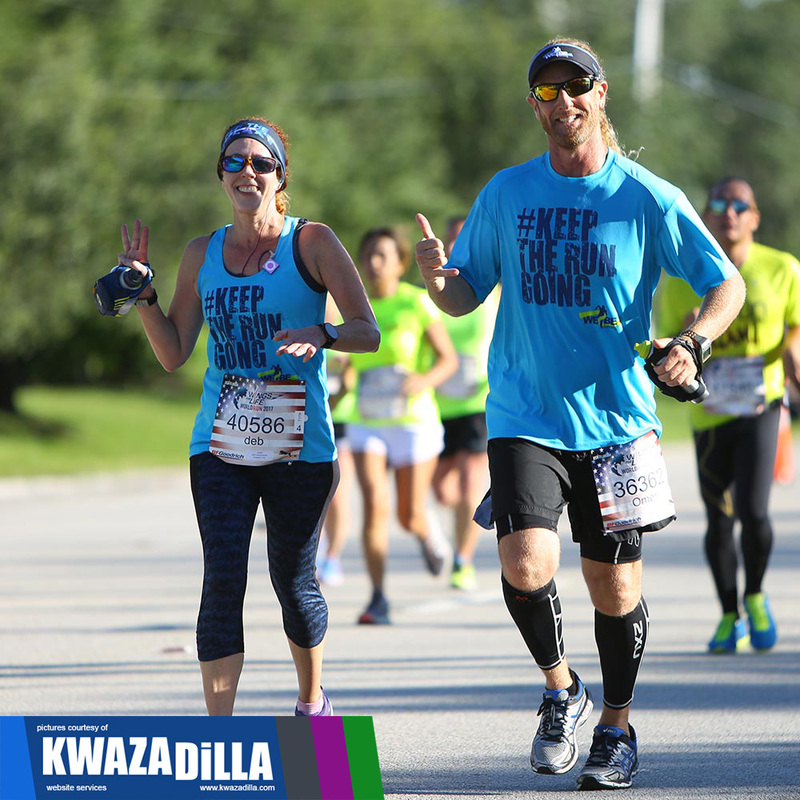 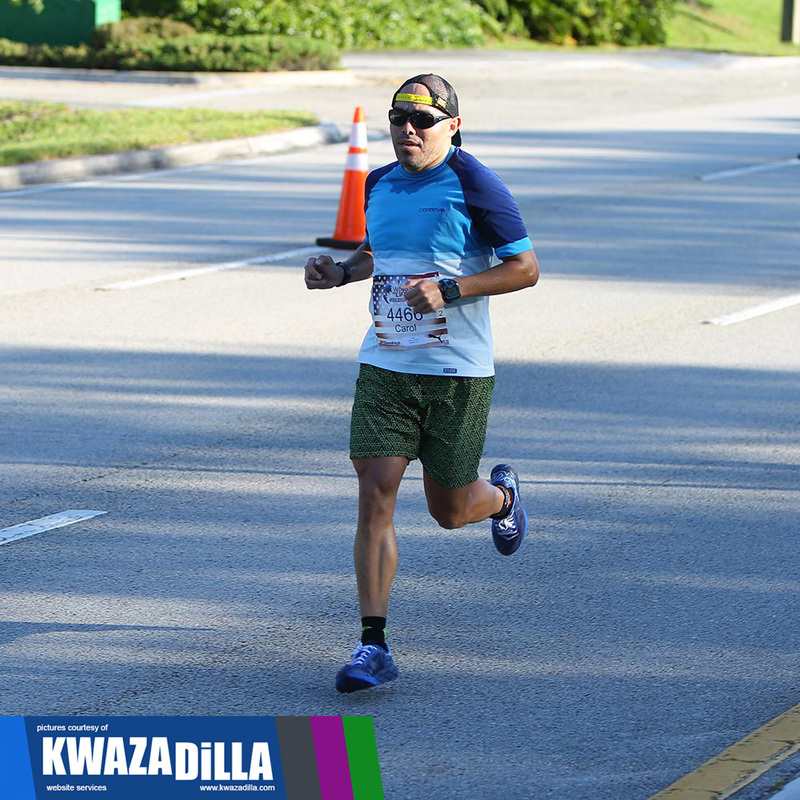 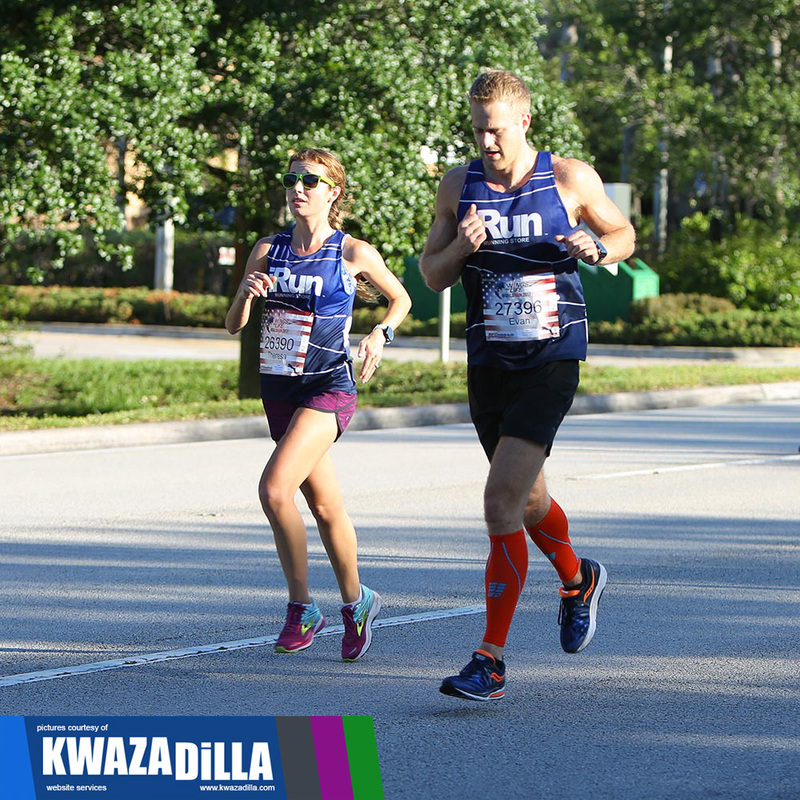 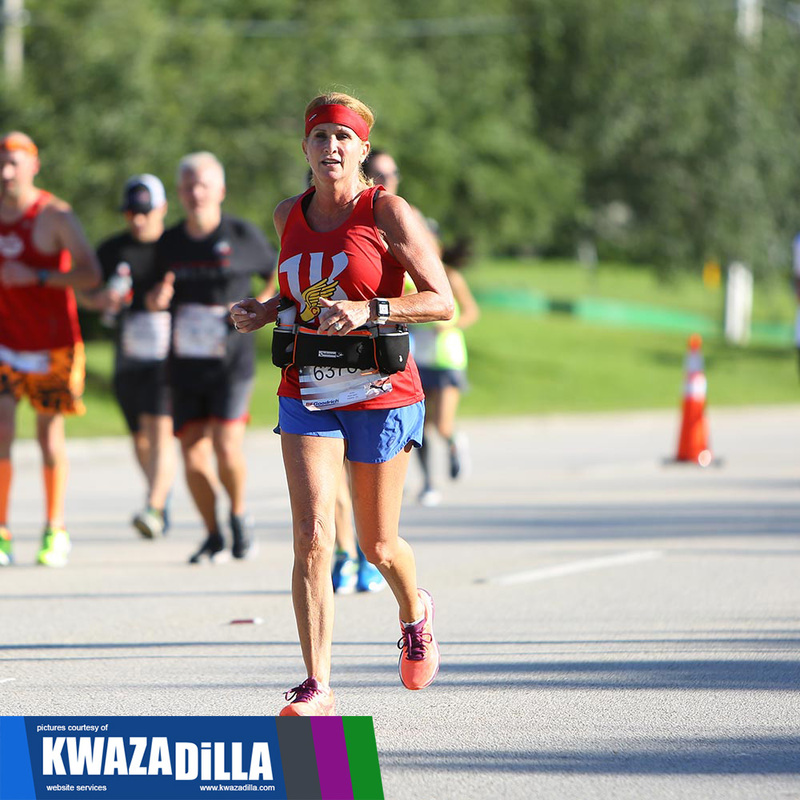 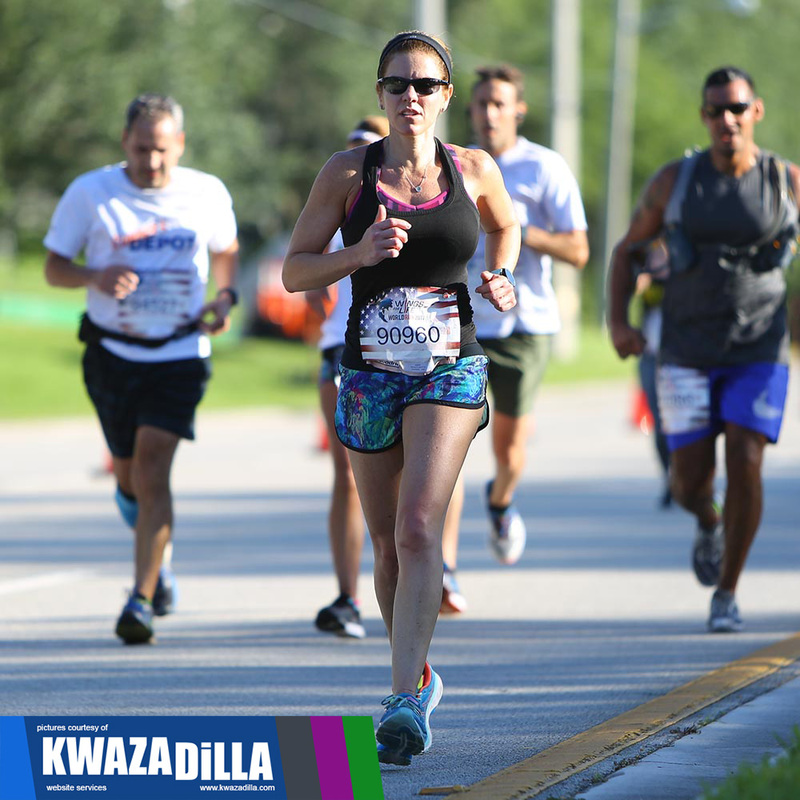 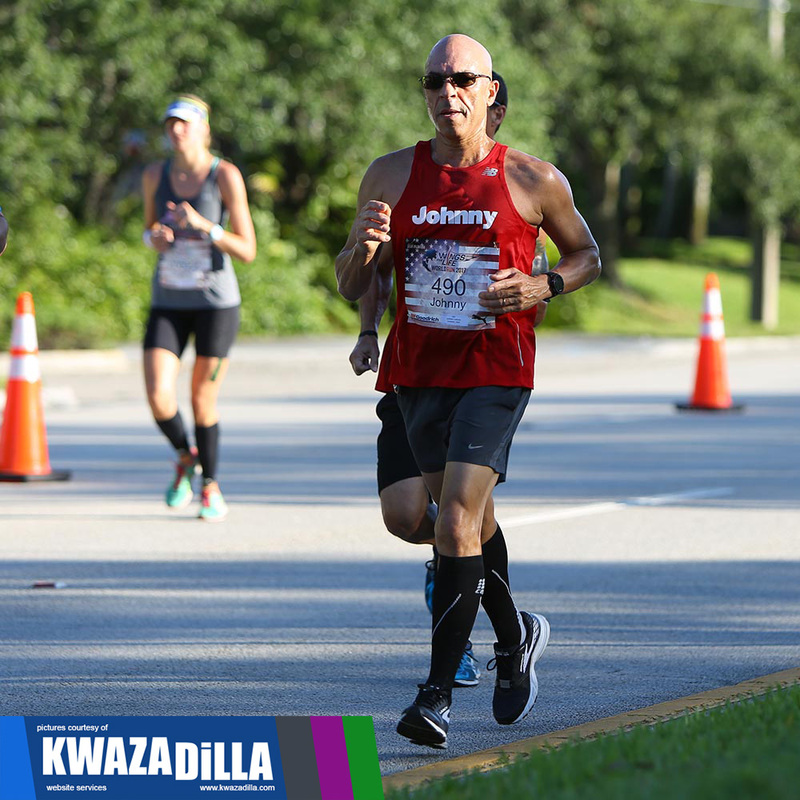 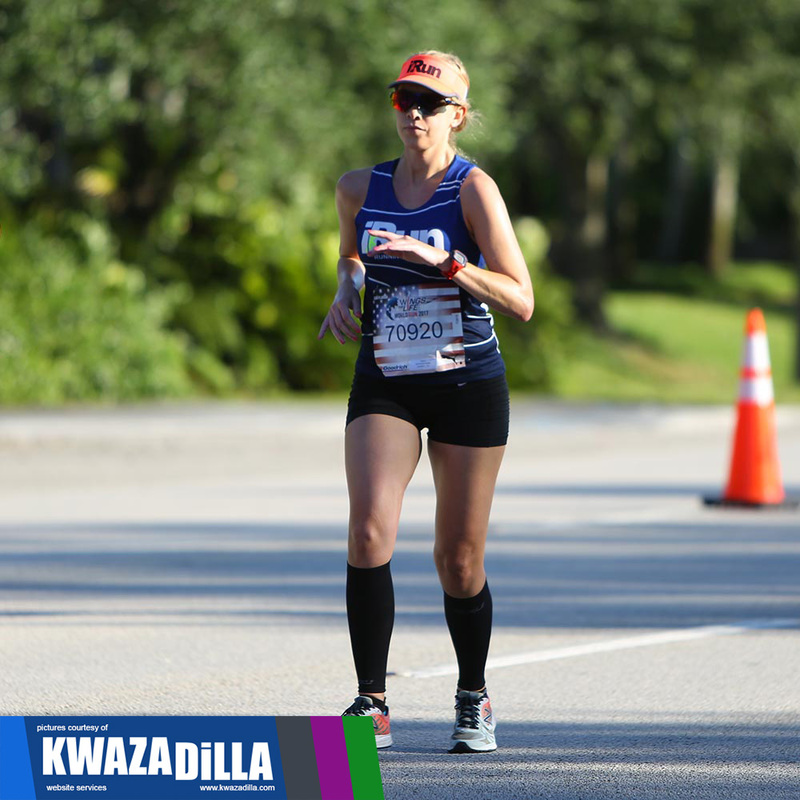 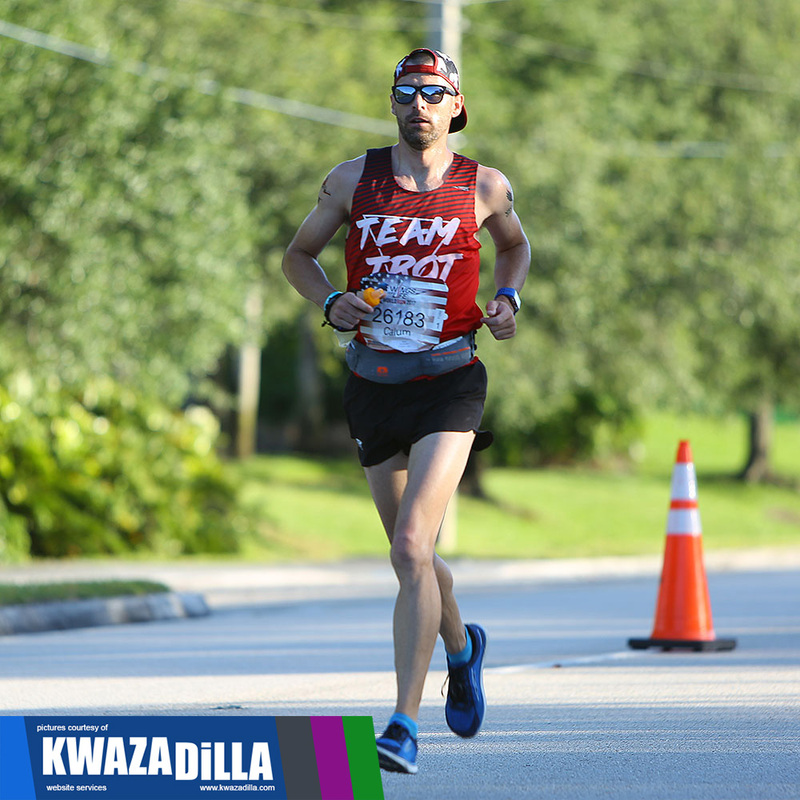 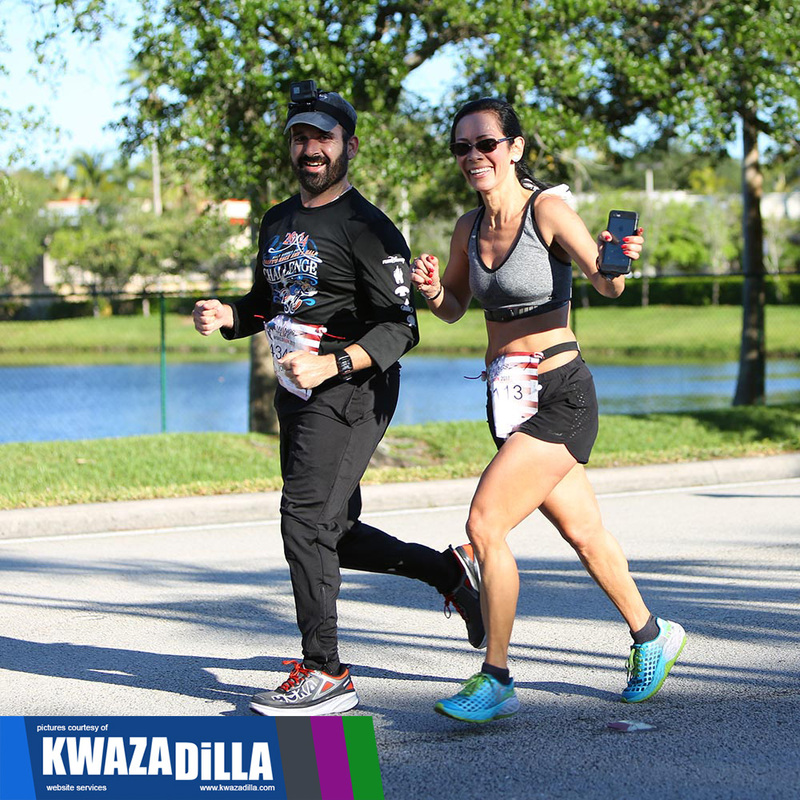 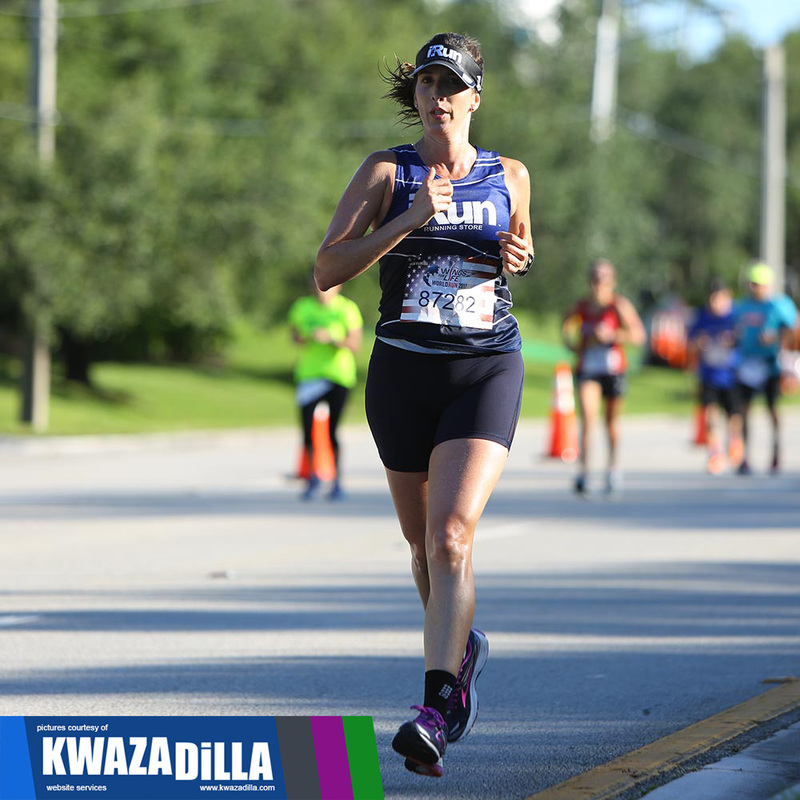 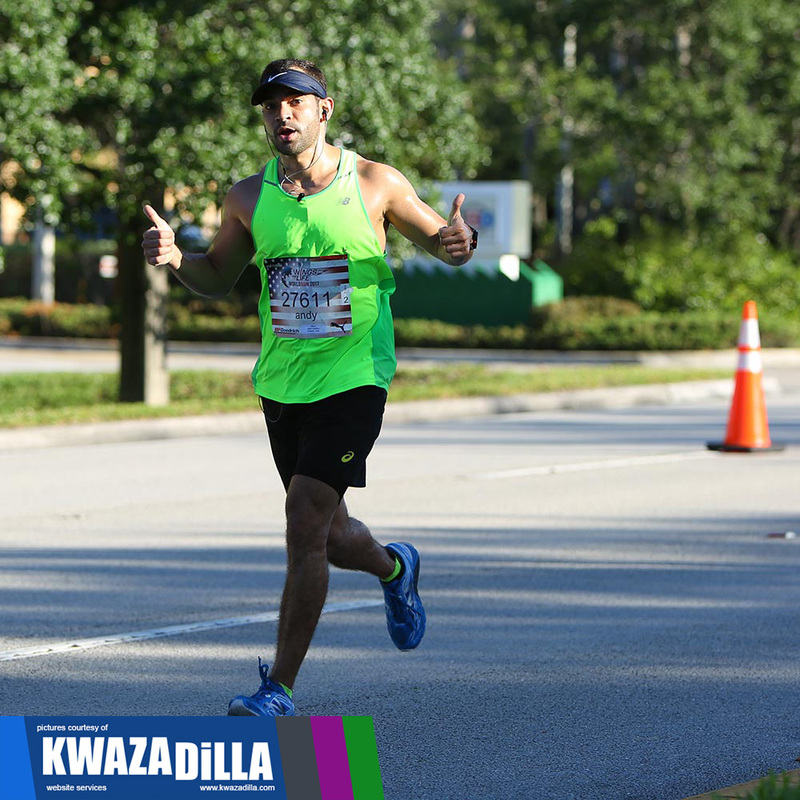 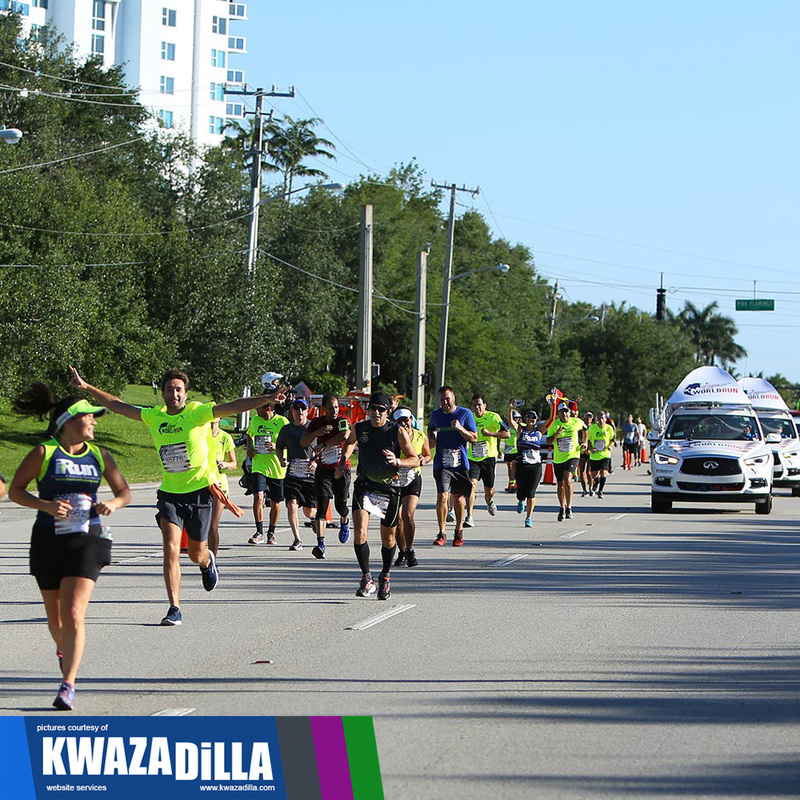 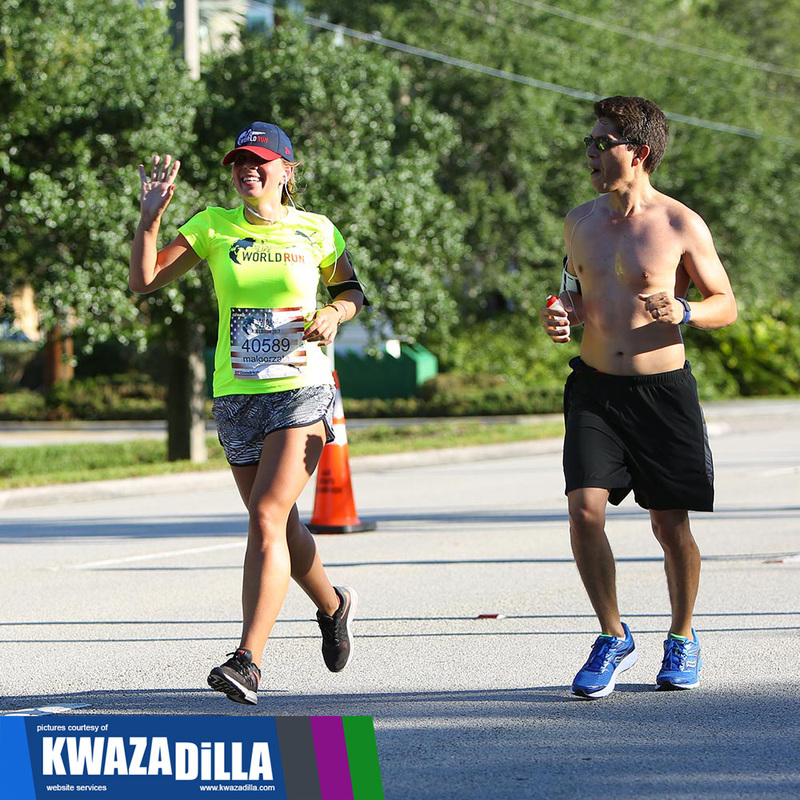 2017 Wings for Life World Run photos in Sunrise, Fl. 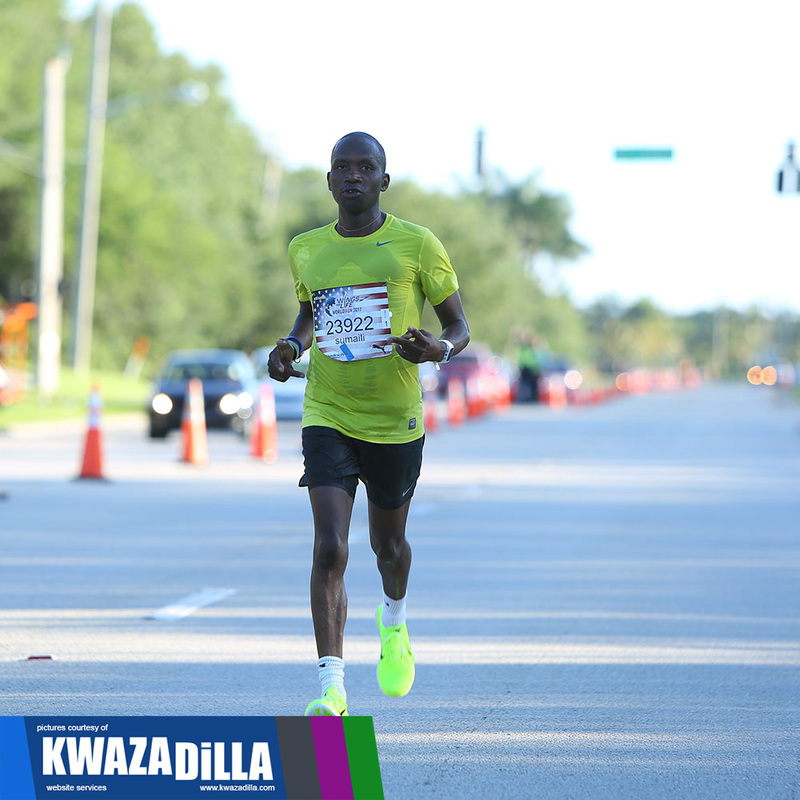 These pictures were taken at 14.5 km. 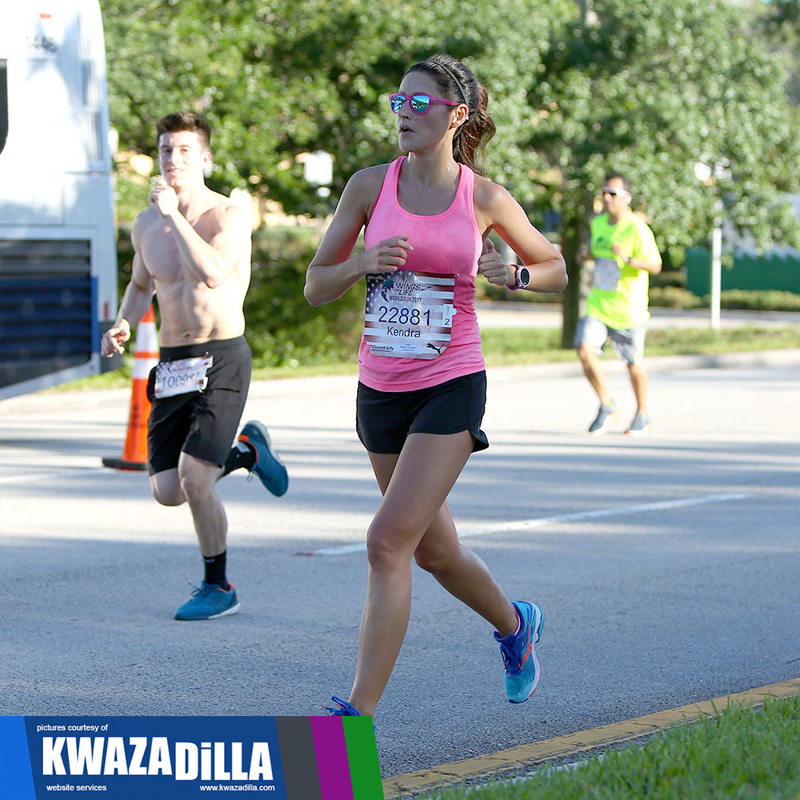 That means if you didn’t make it to 14.5k, then we didn’t get your picture, sorry. 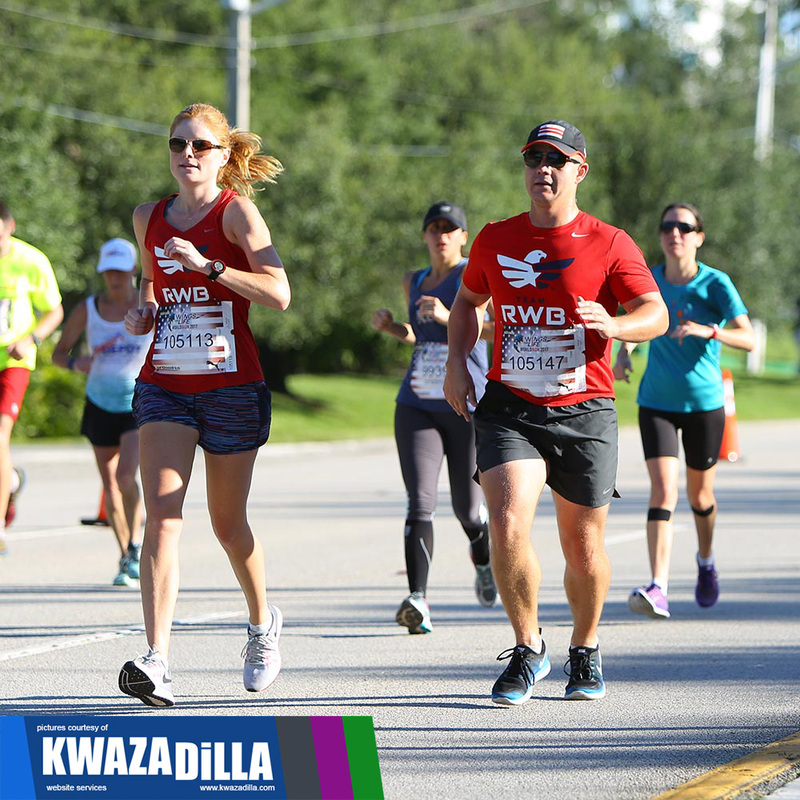 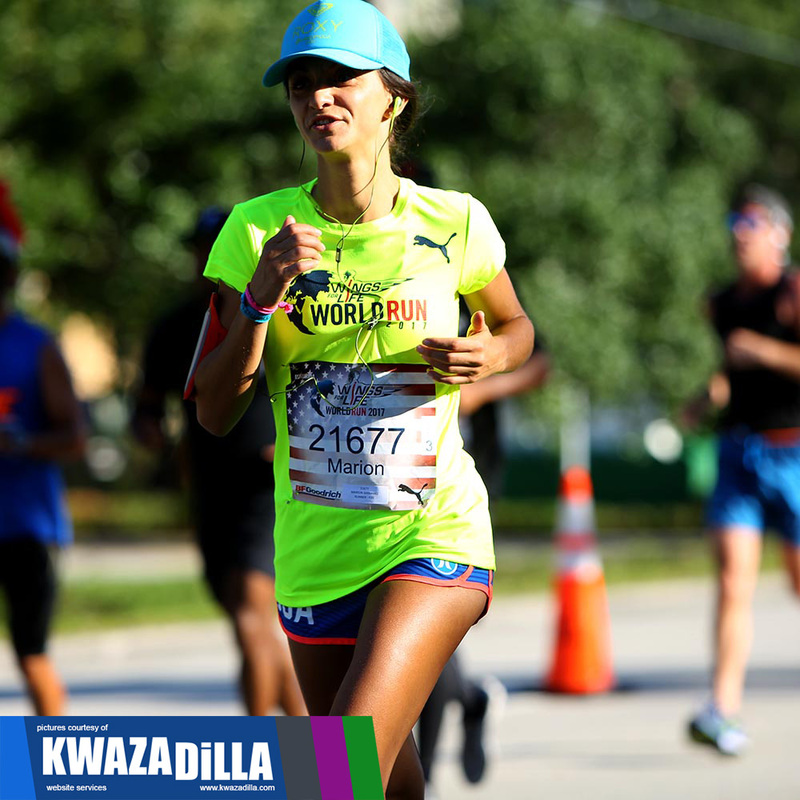 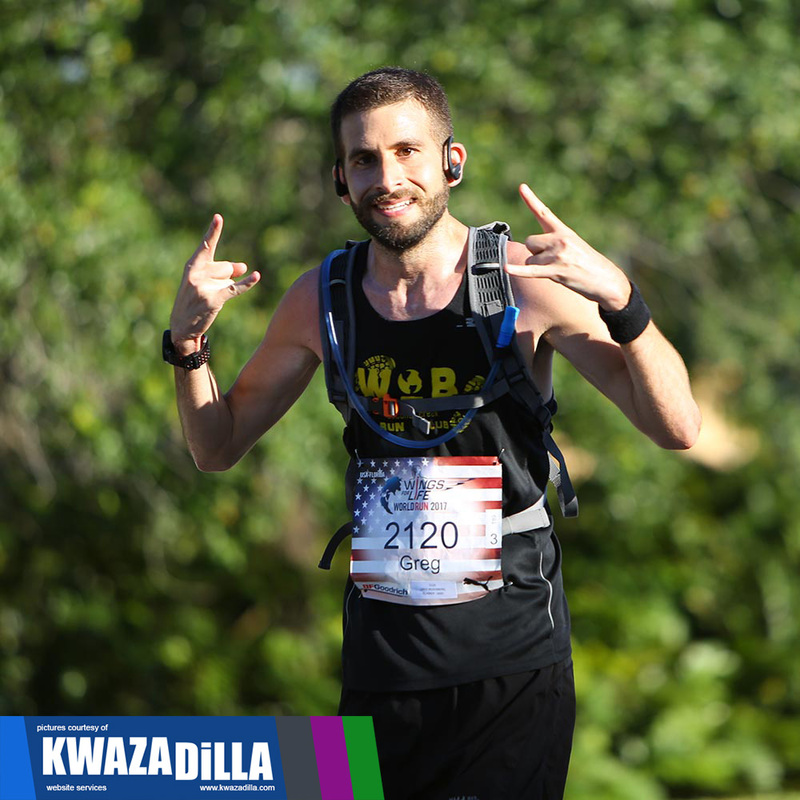 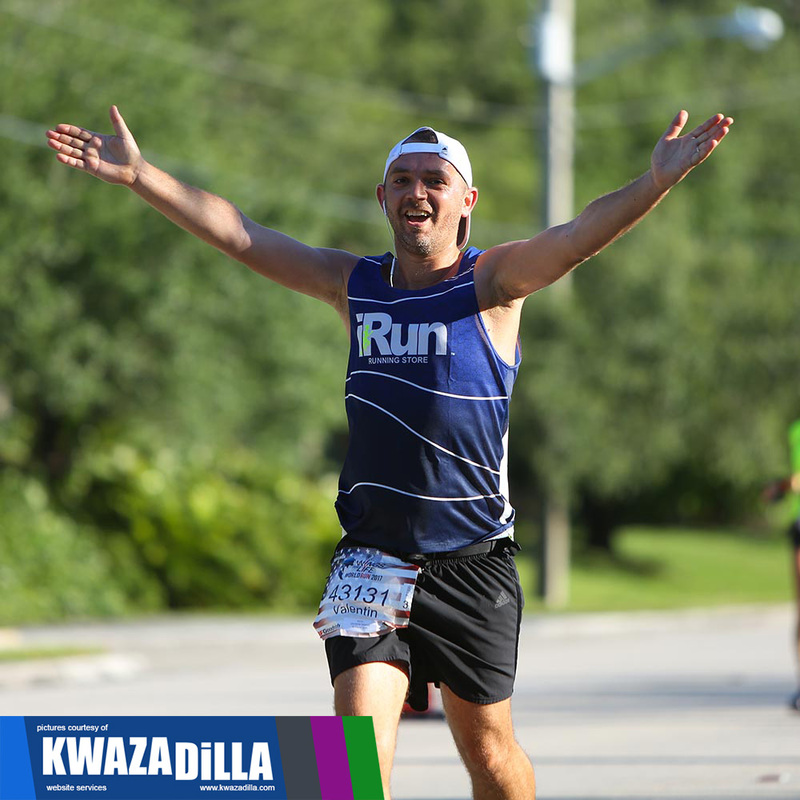 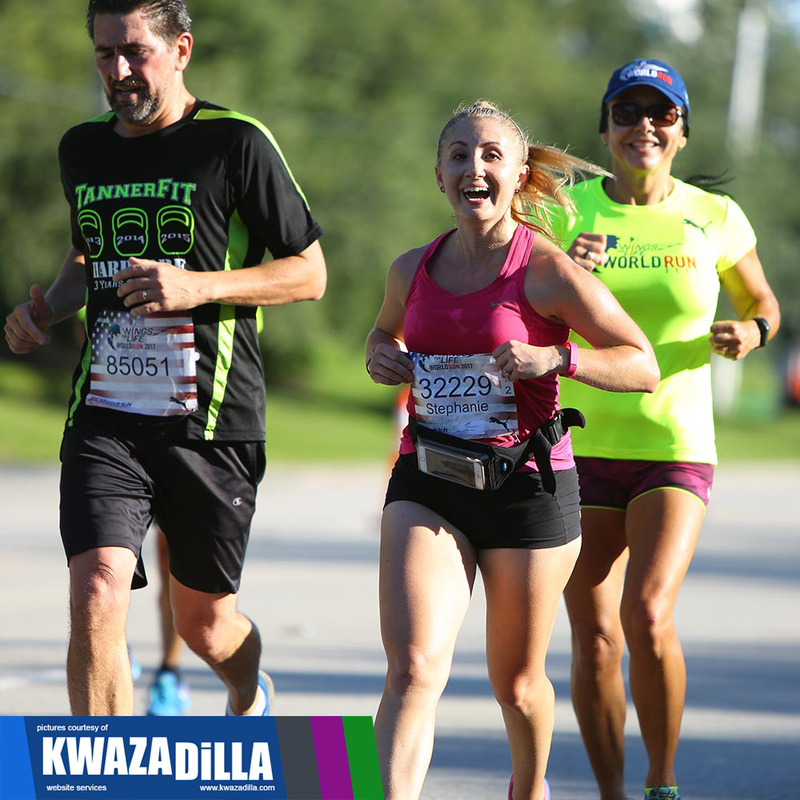 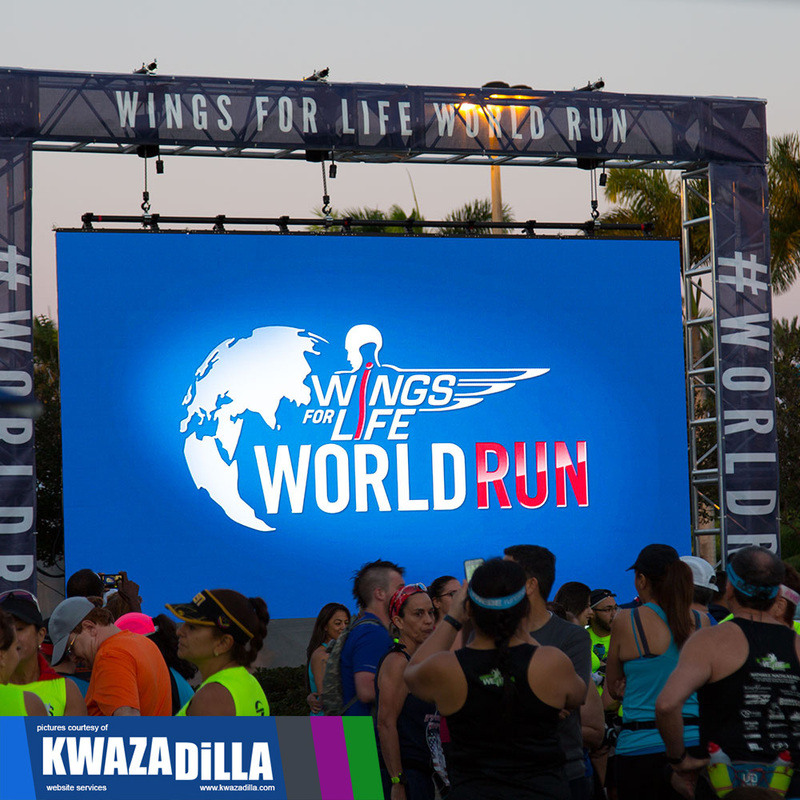 Register here for the next Wings for Life World Run!